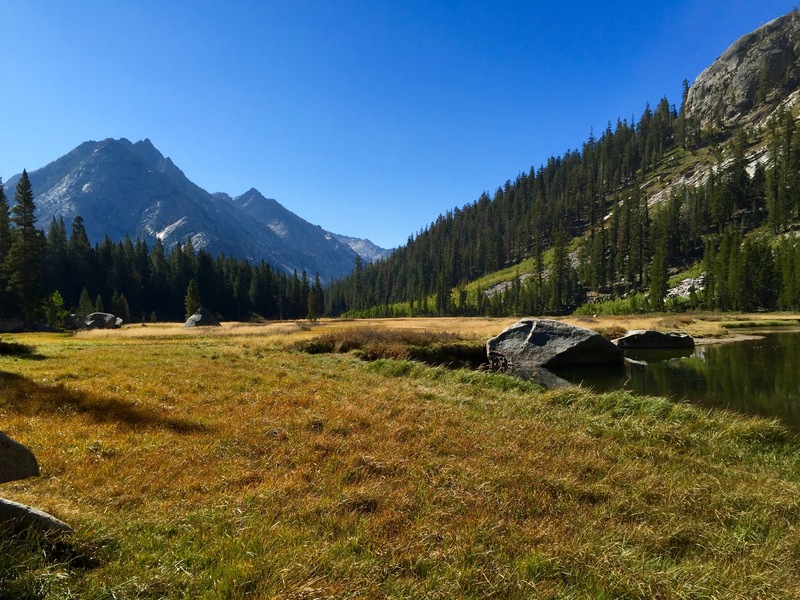 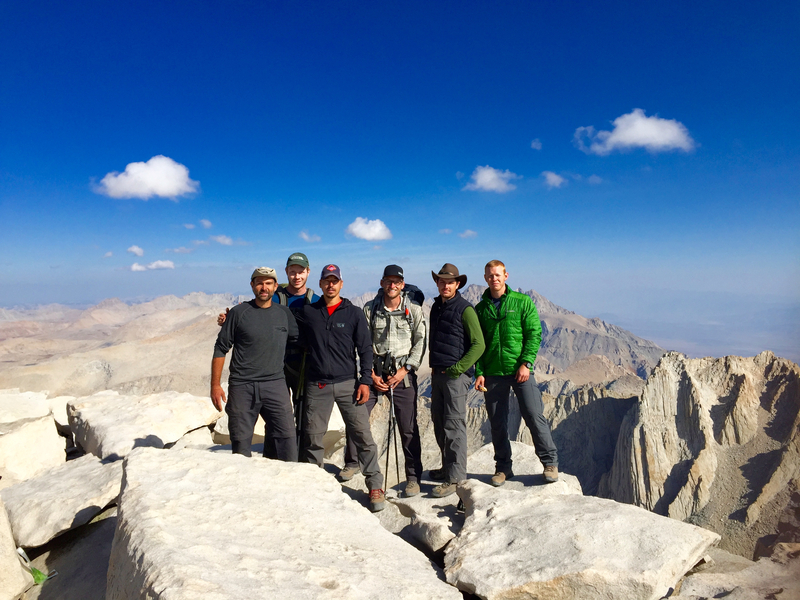 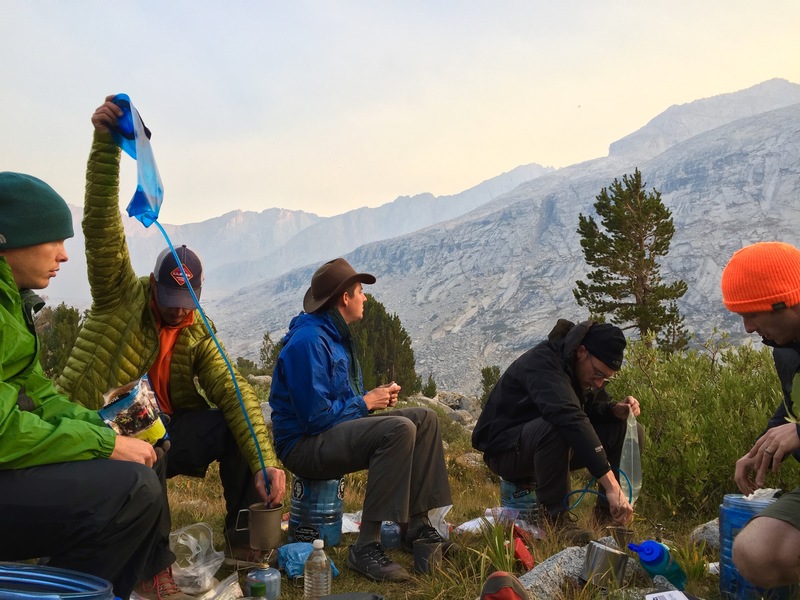 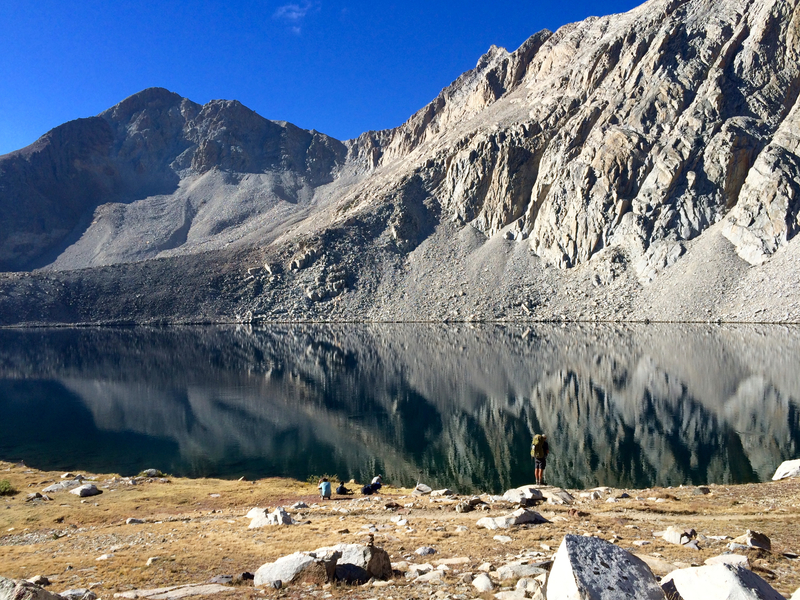 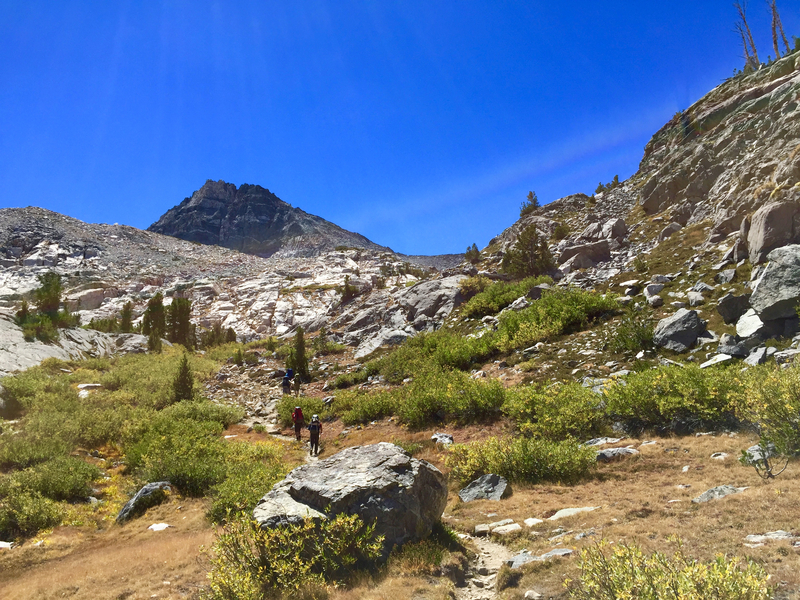 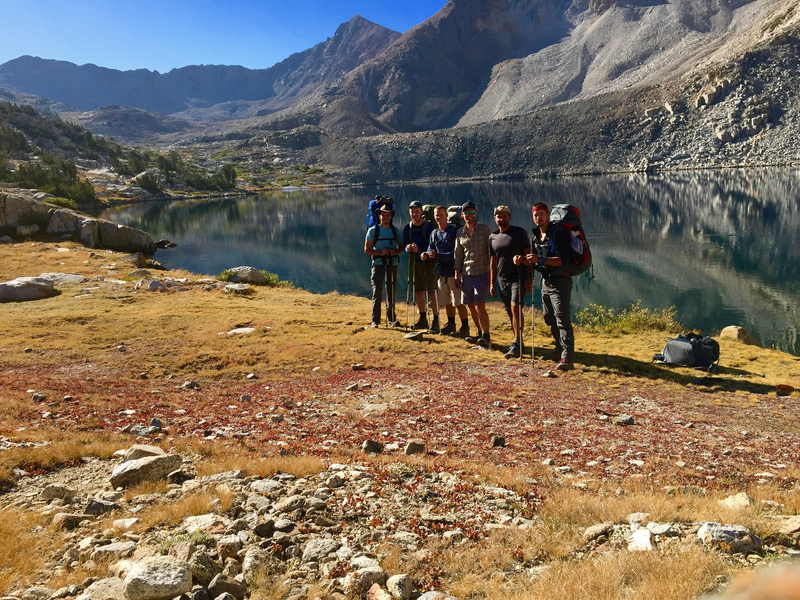 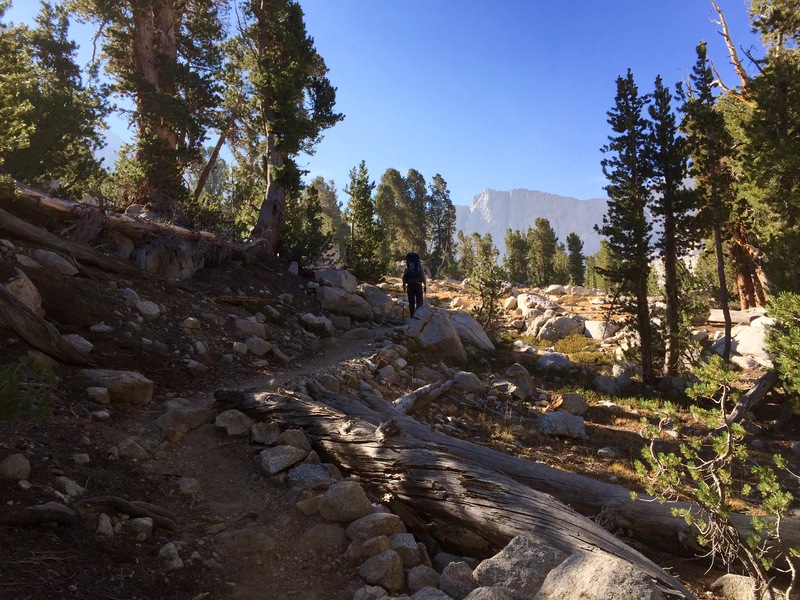 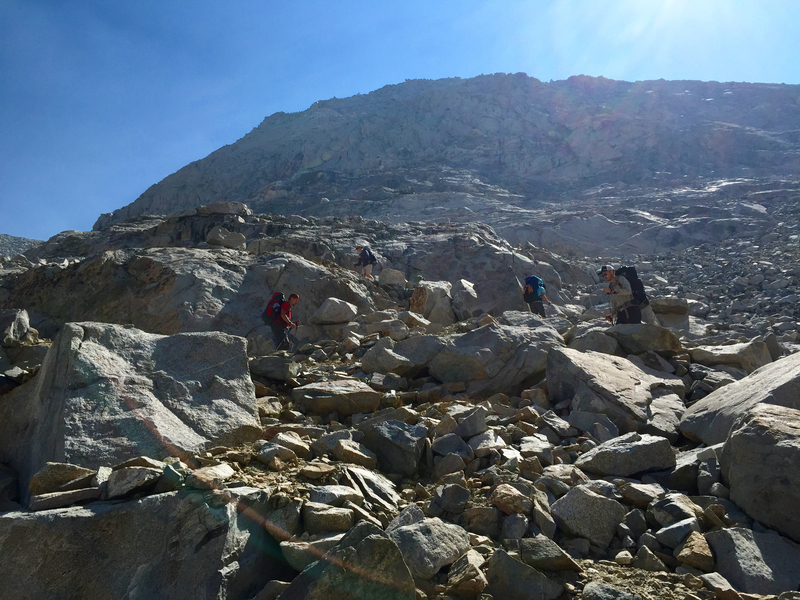 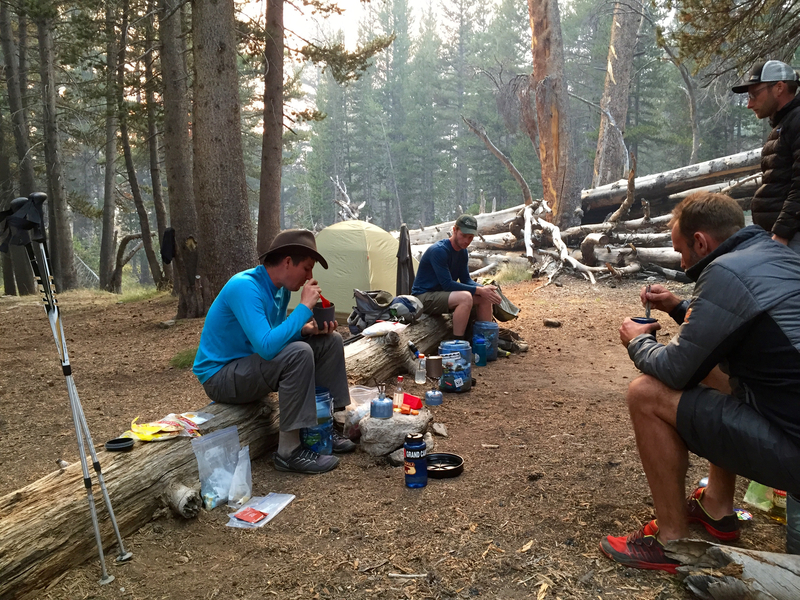 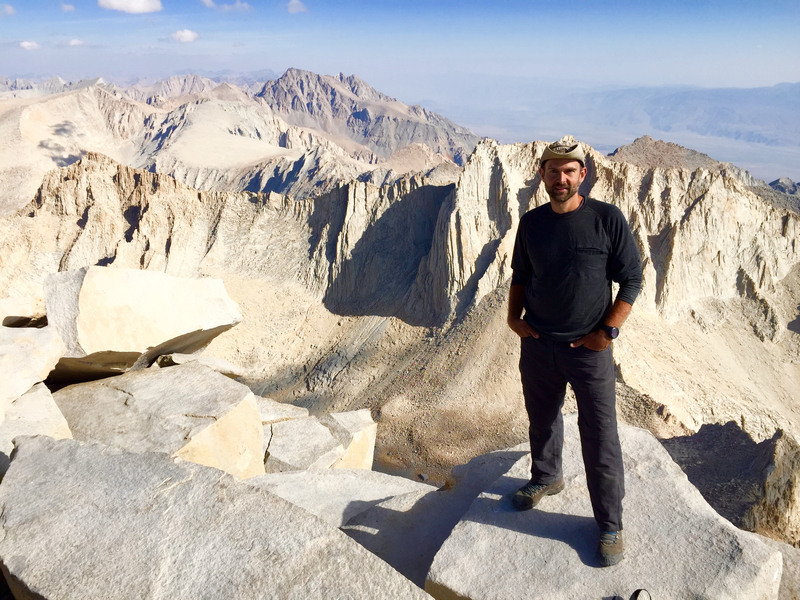 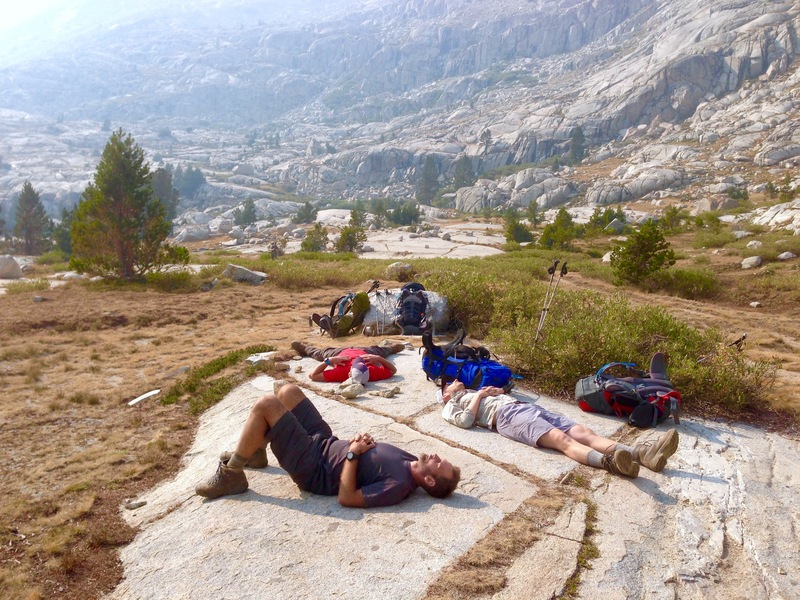 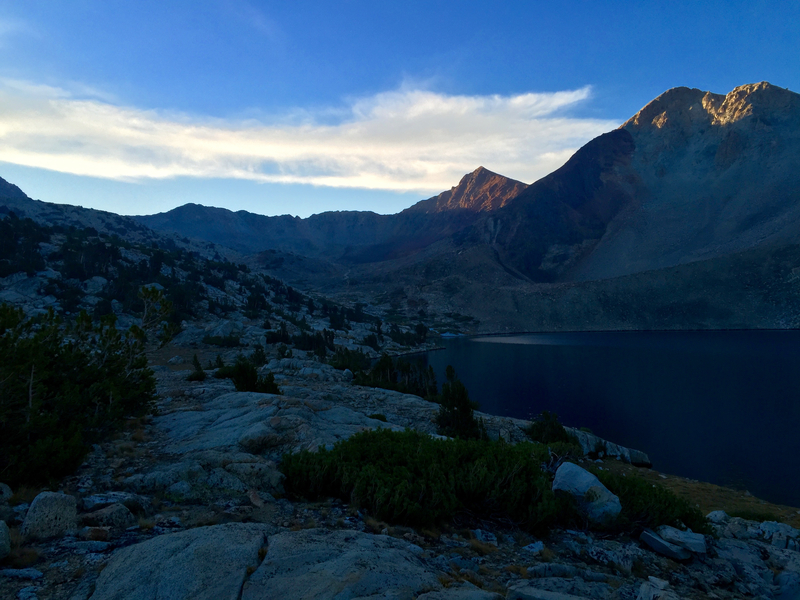 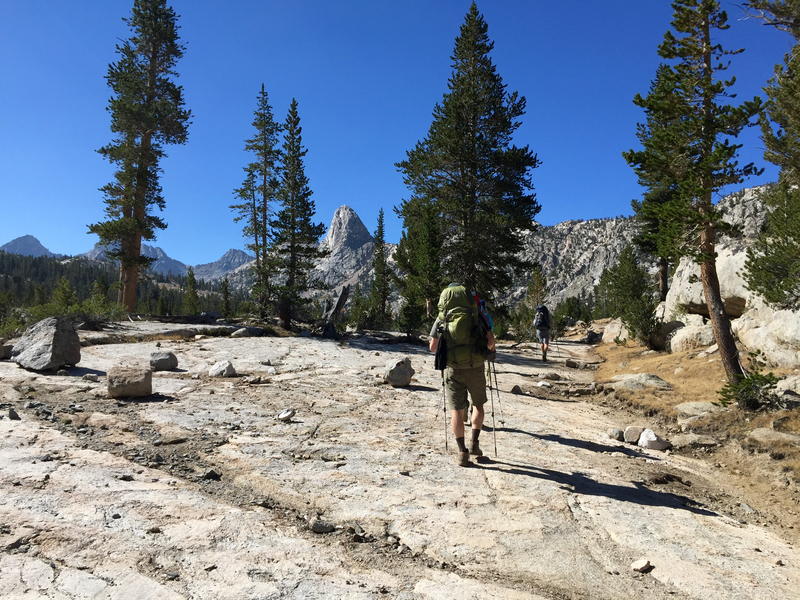 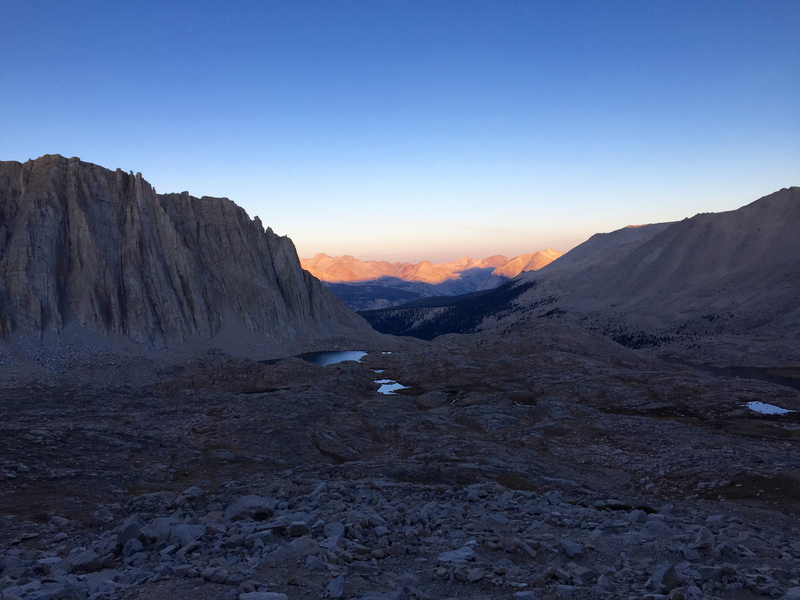 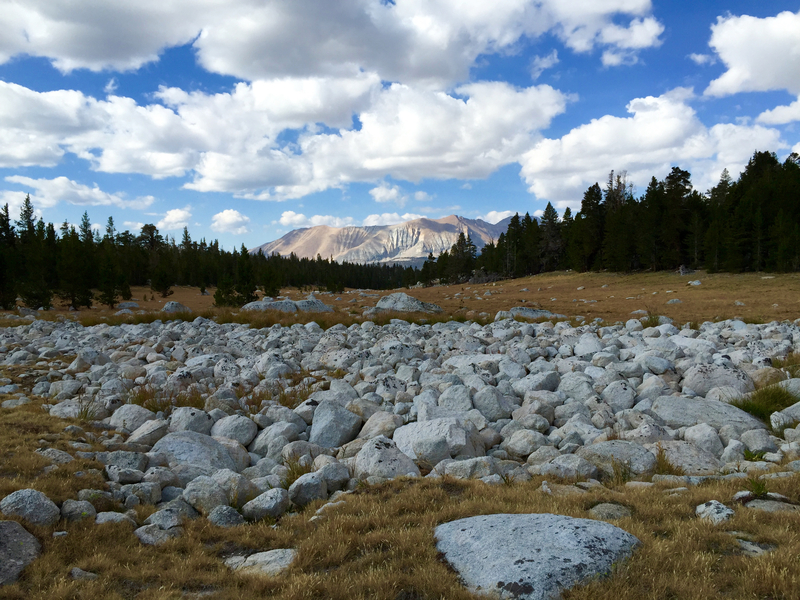 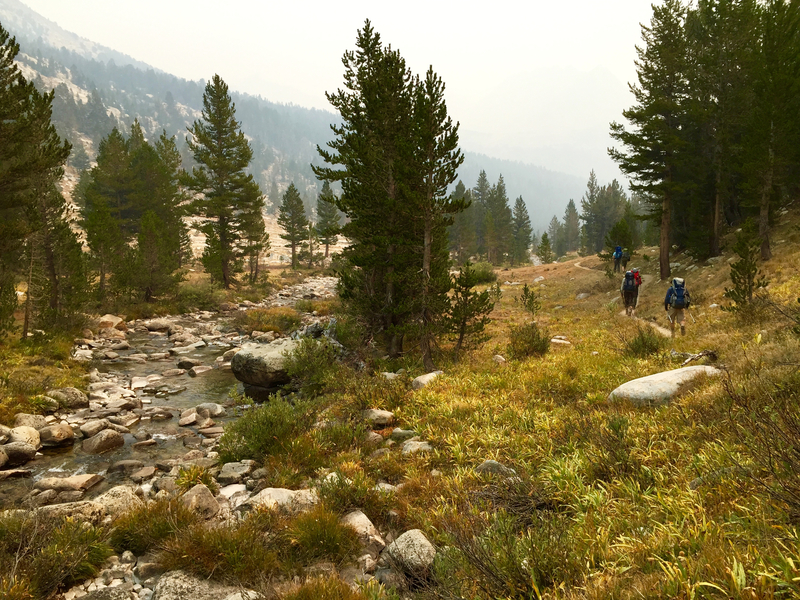 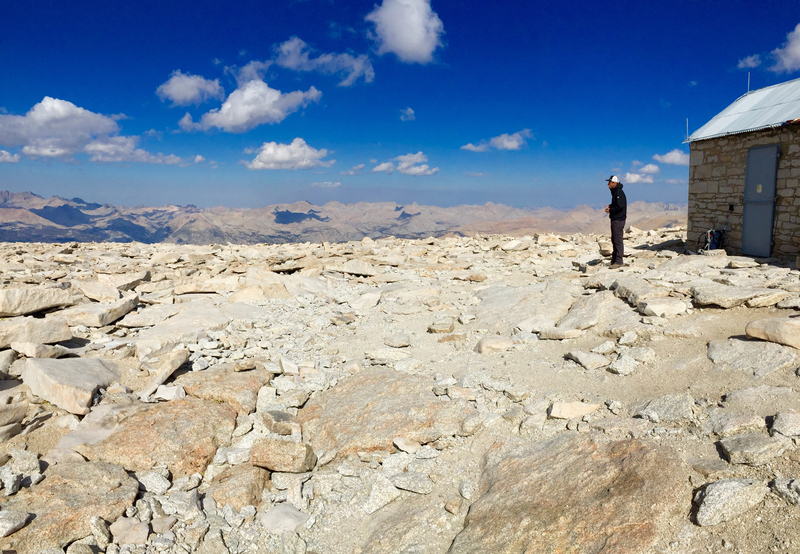 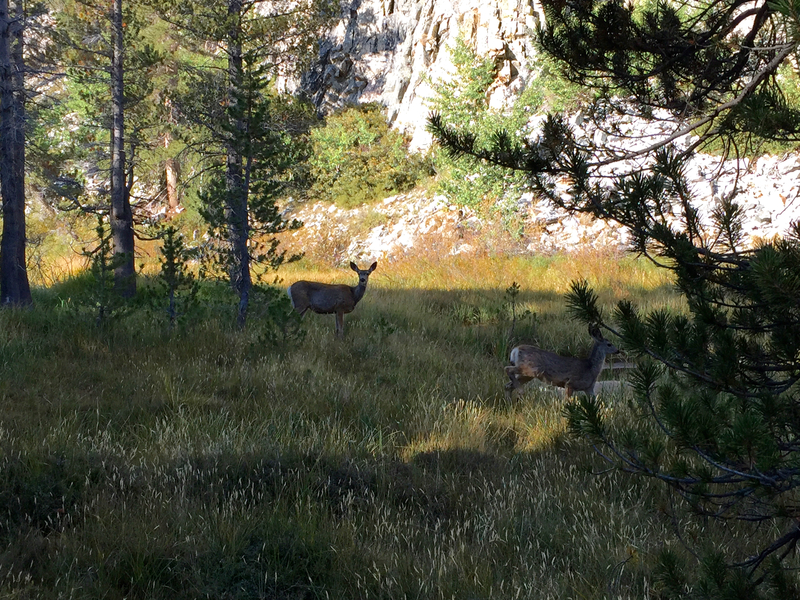 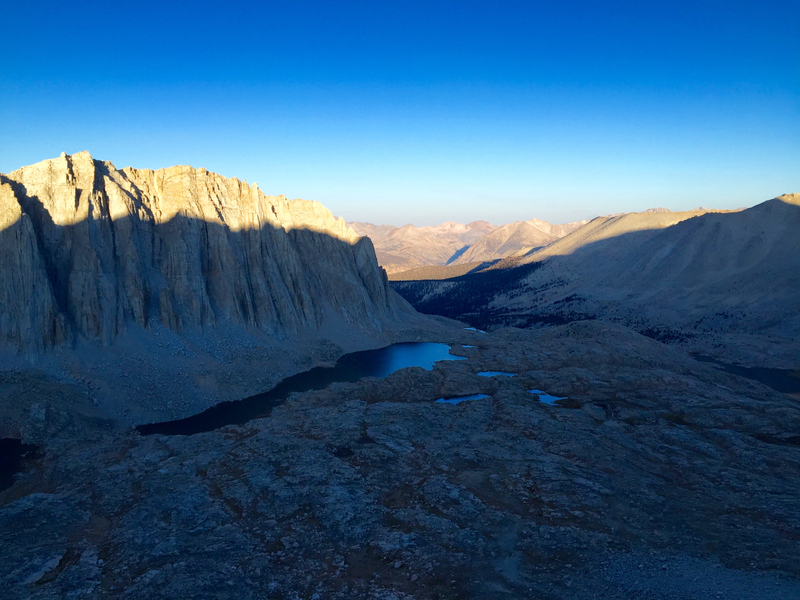 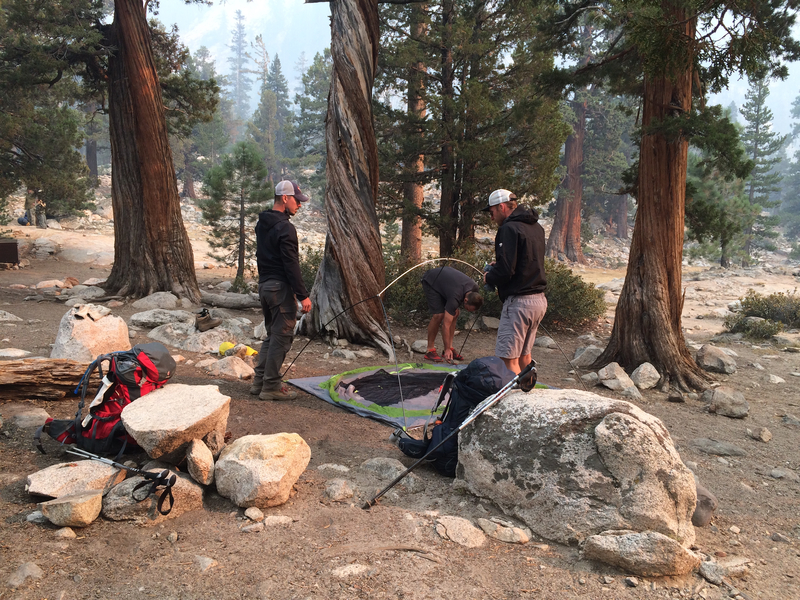 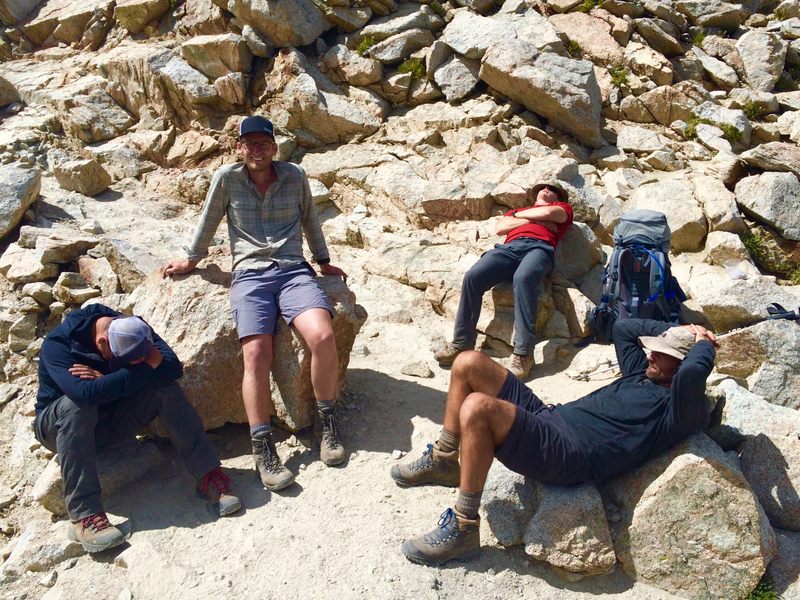 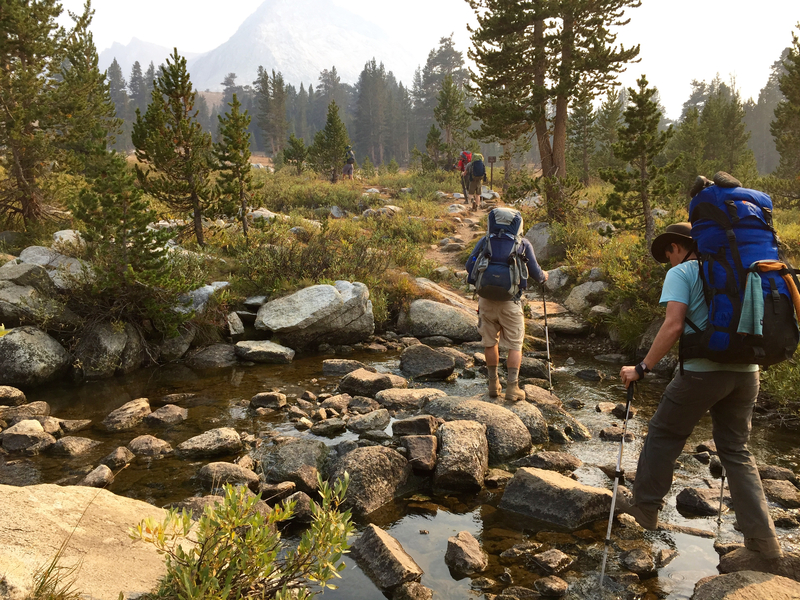 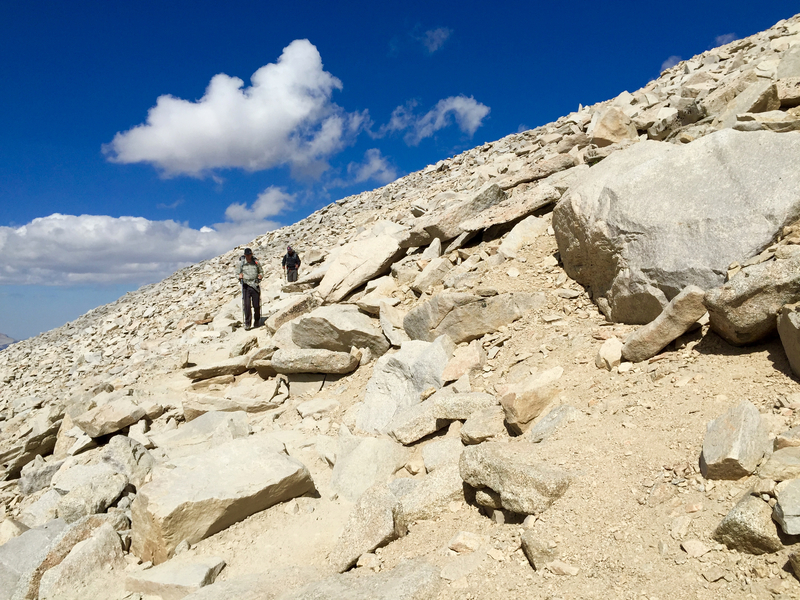 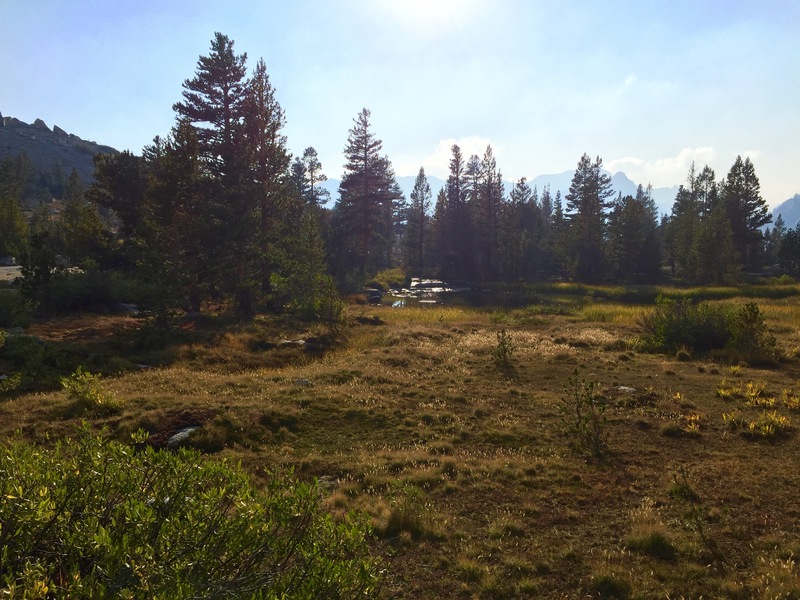 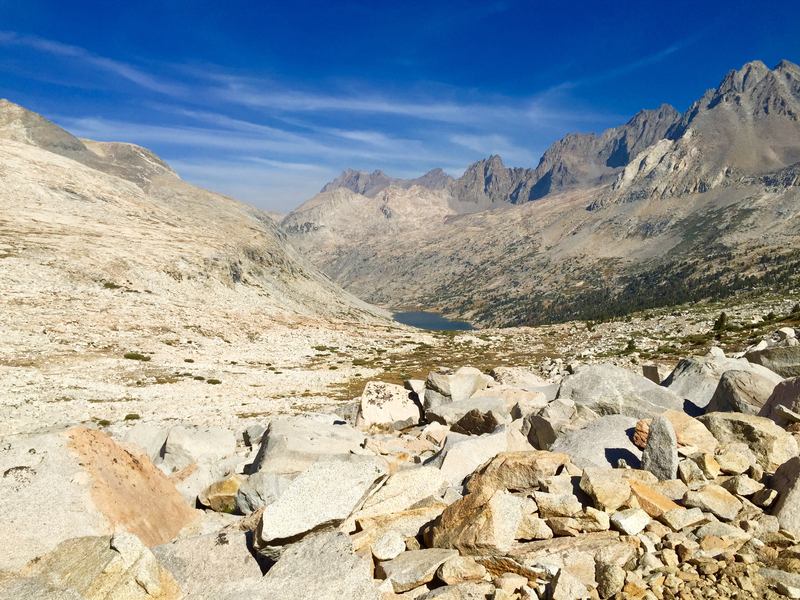 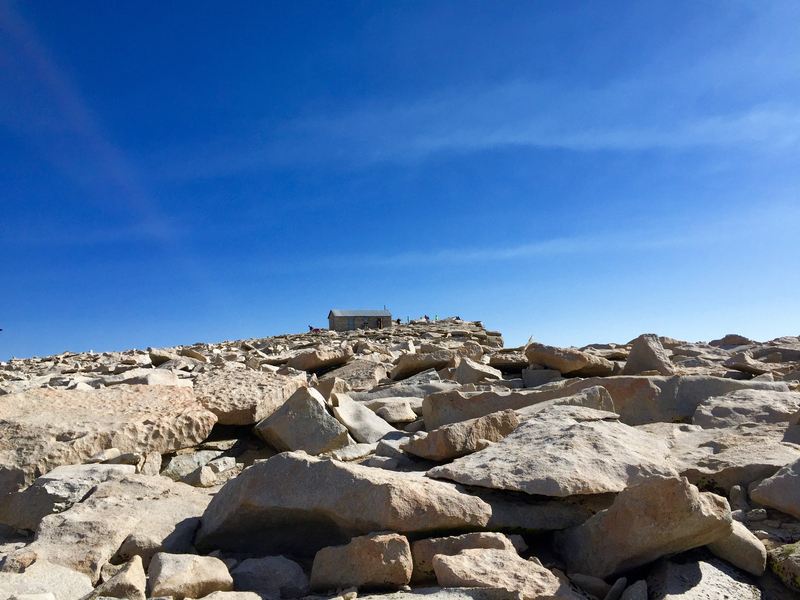 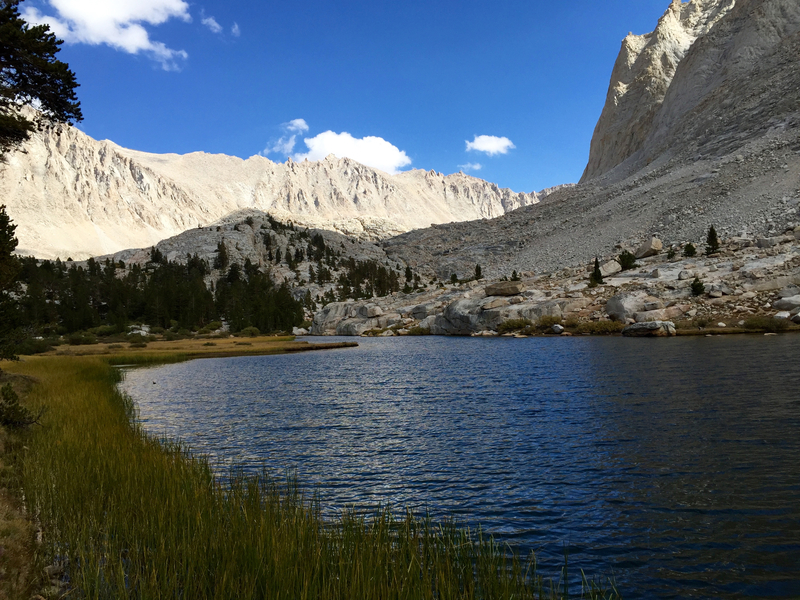 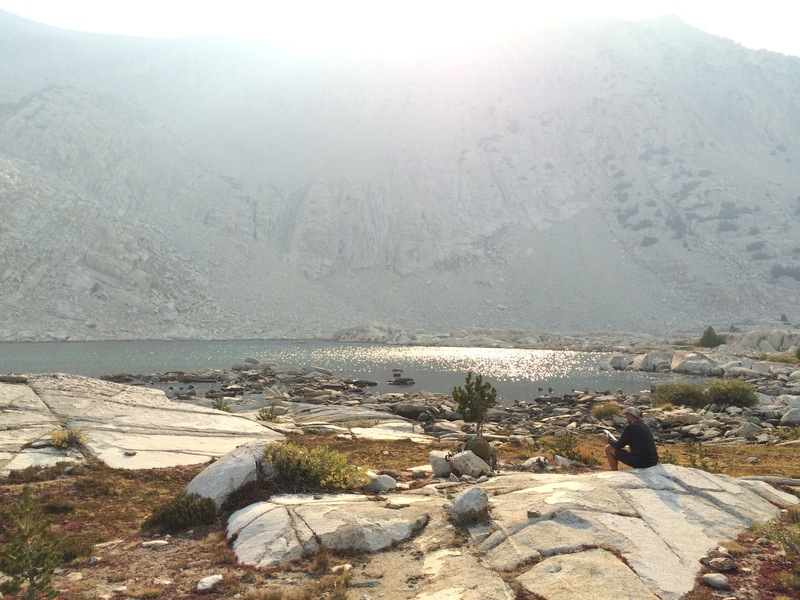 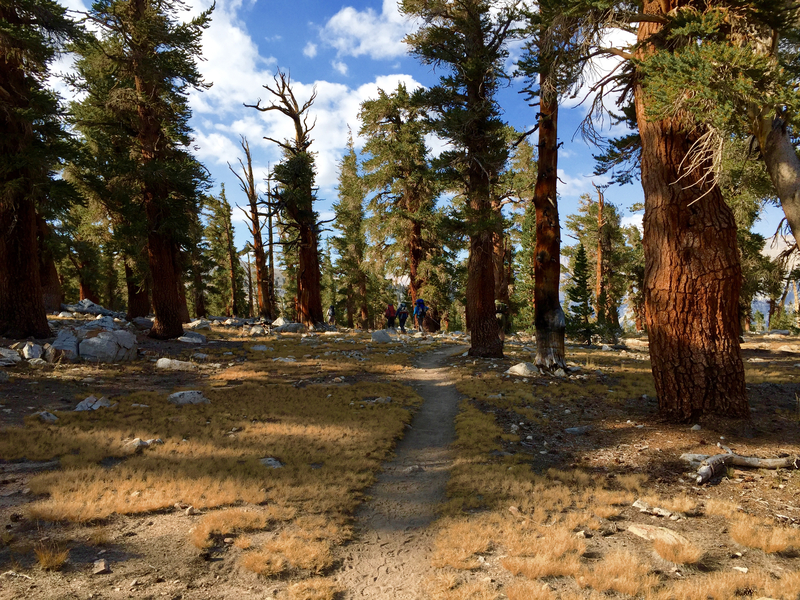 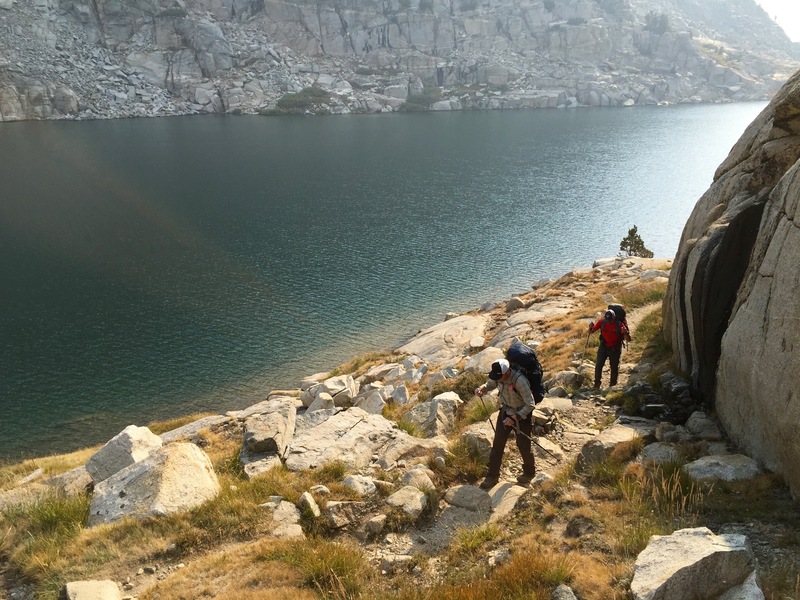 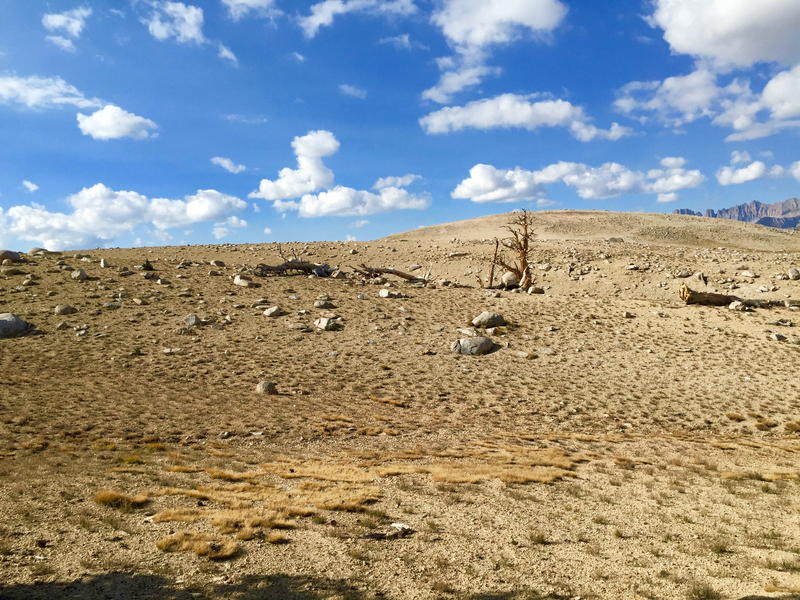 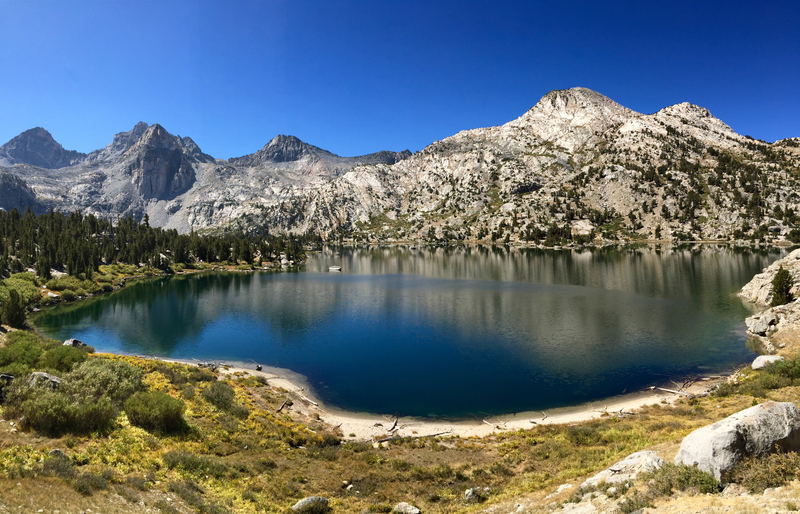 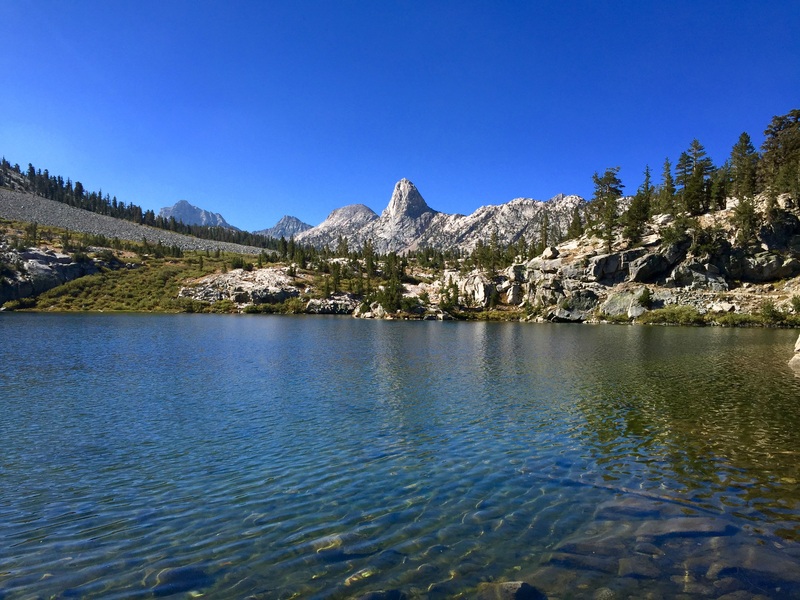 In early September 2015 our group of six, some experienced backpackers and some not, backpacked half of the John Muir Trail in California. 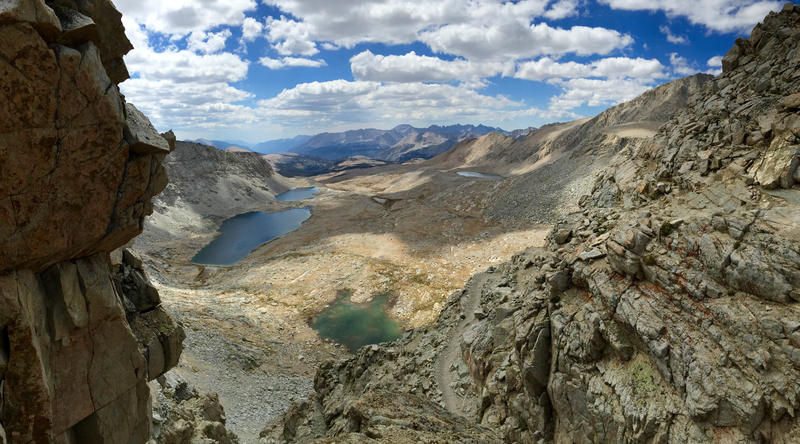 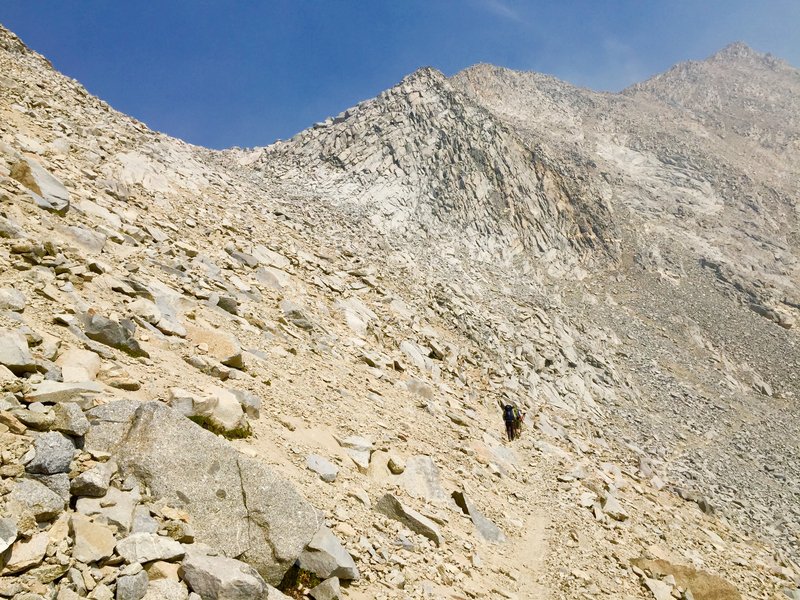 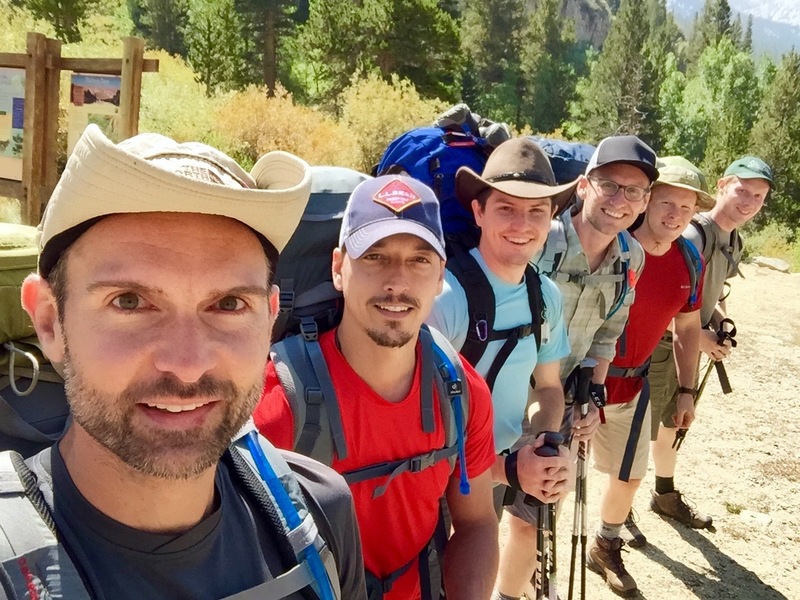 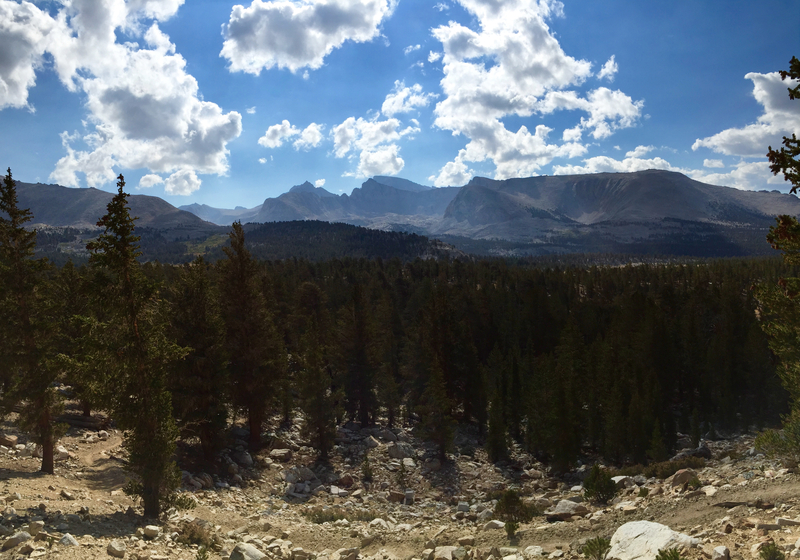 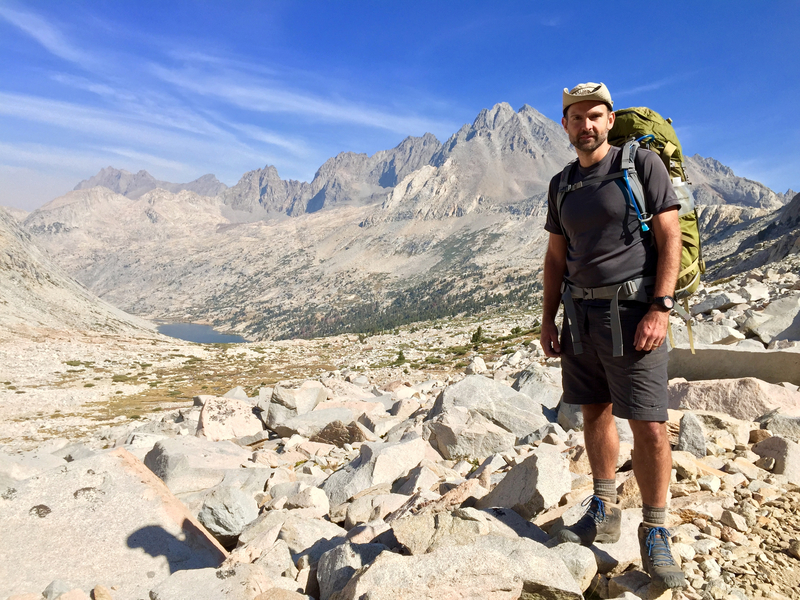 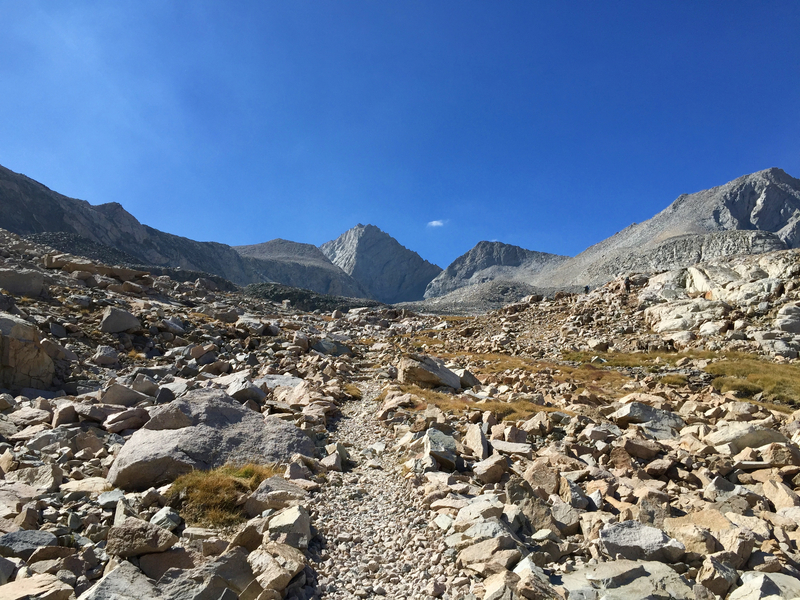 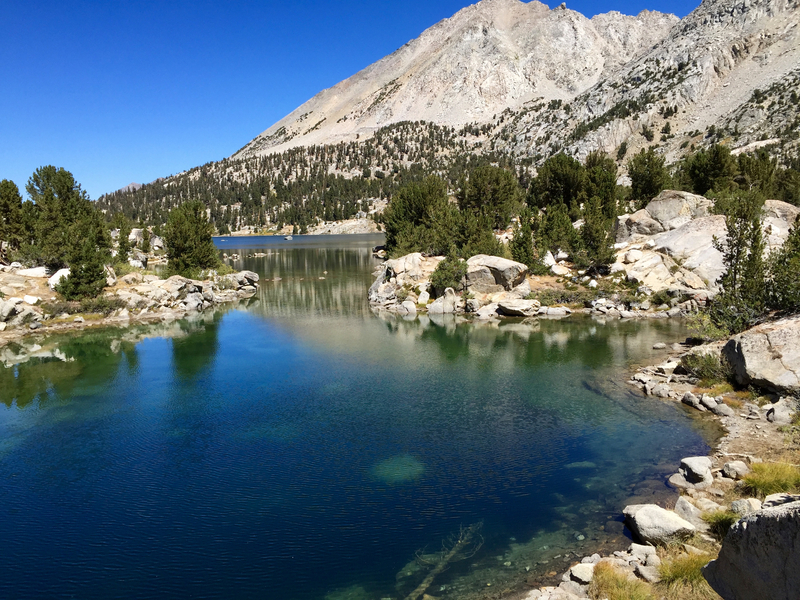 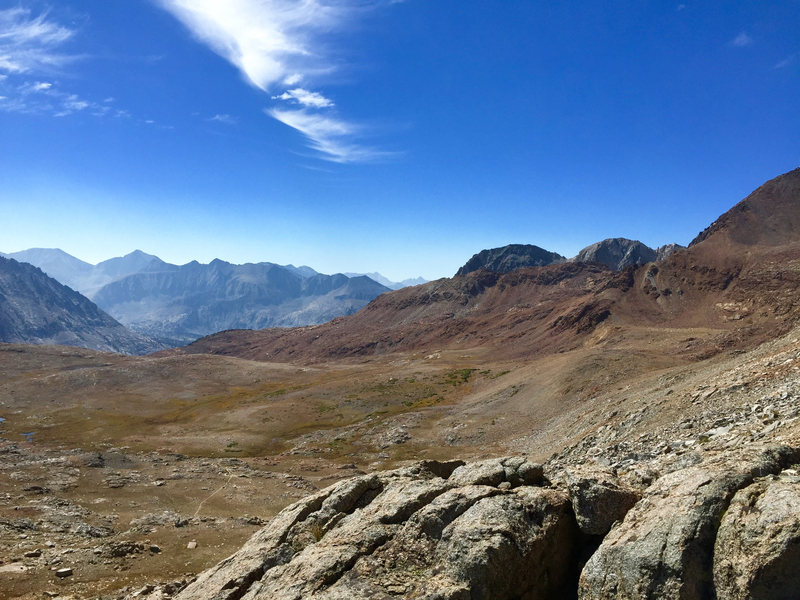 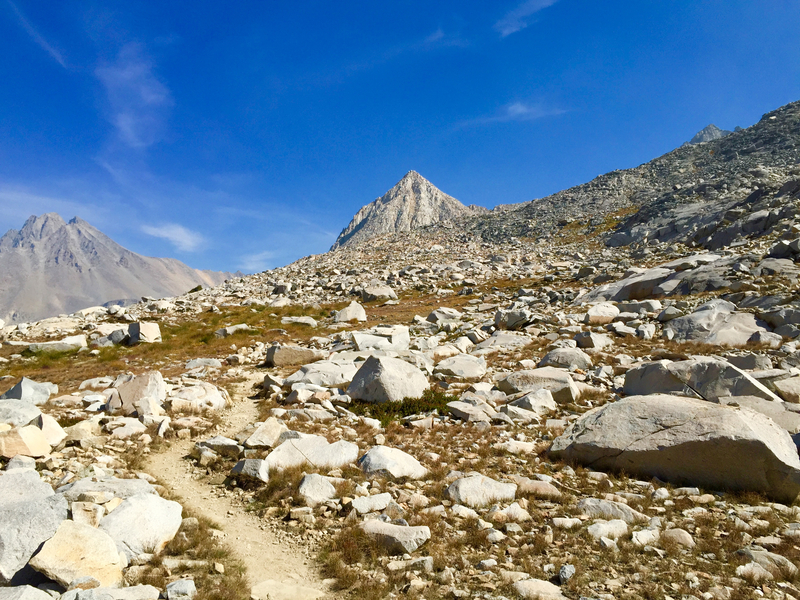 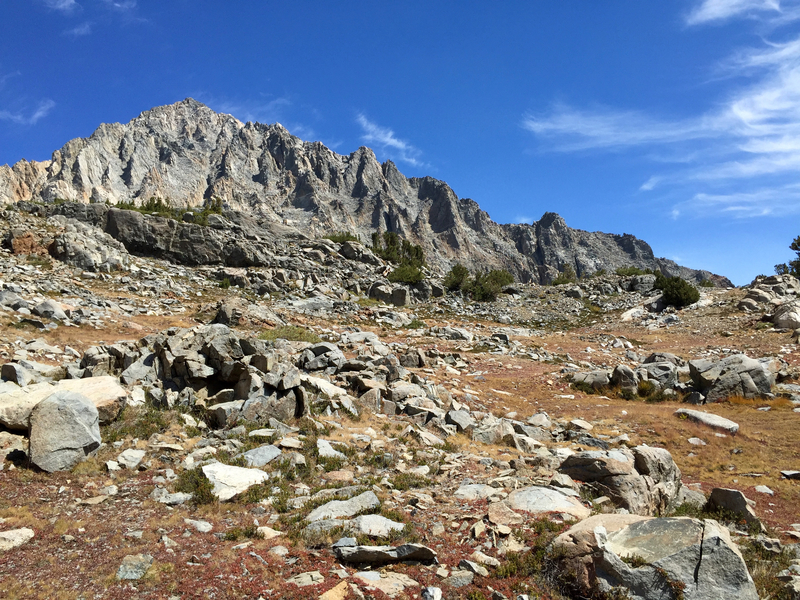 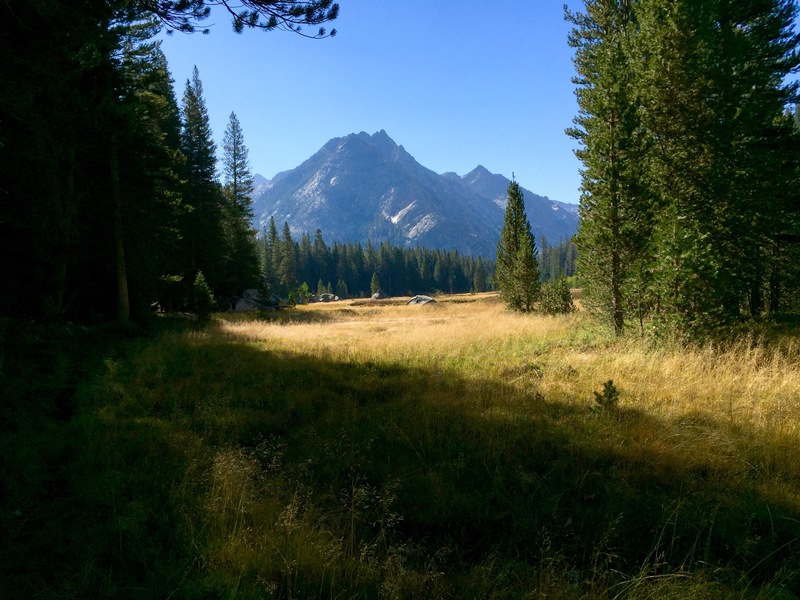 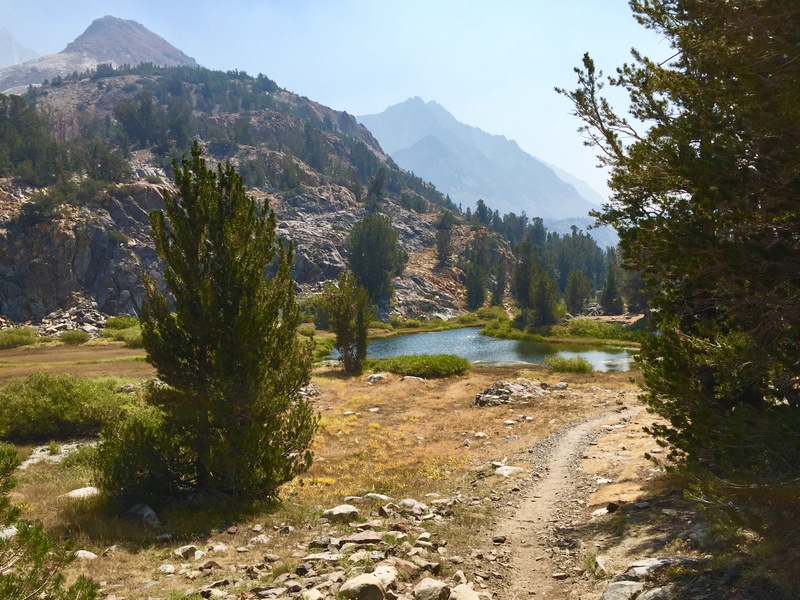 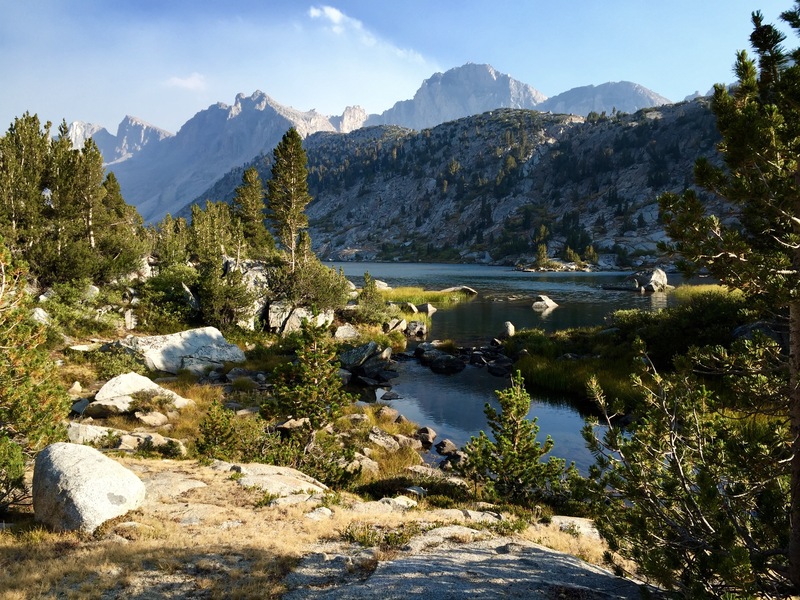 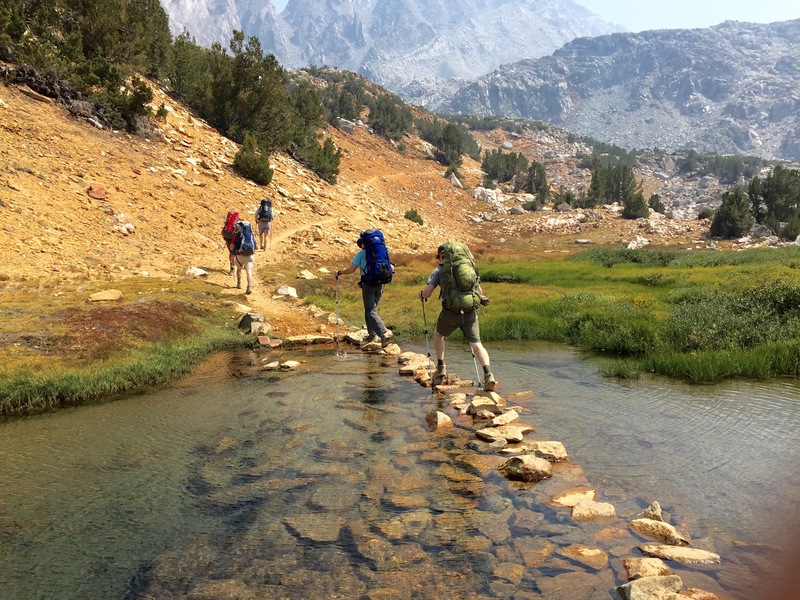 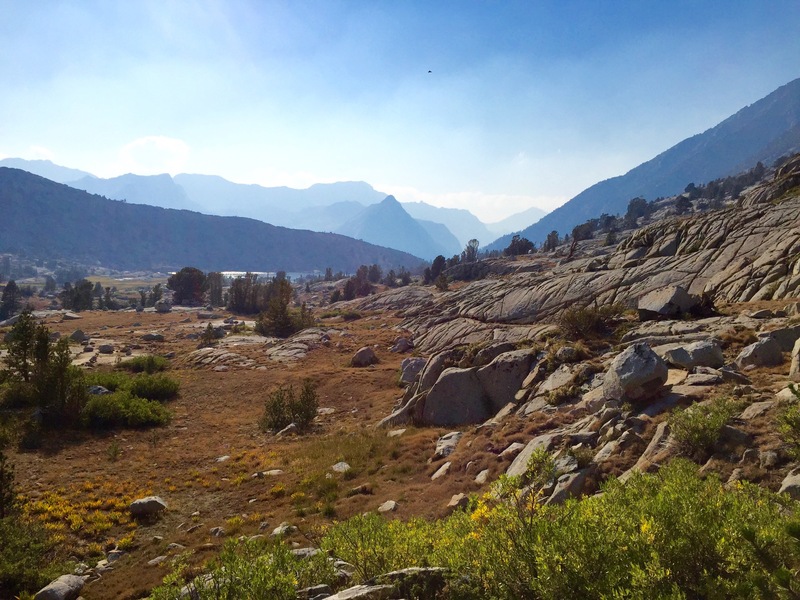 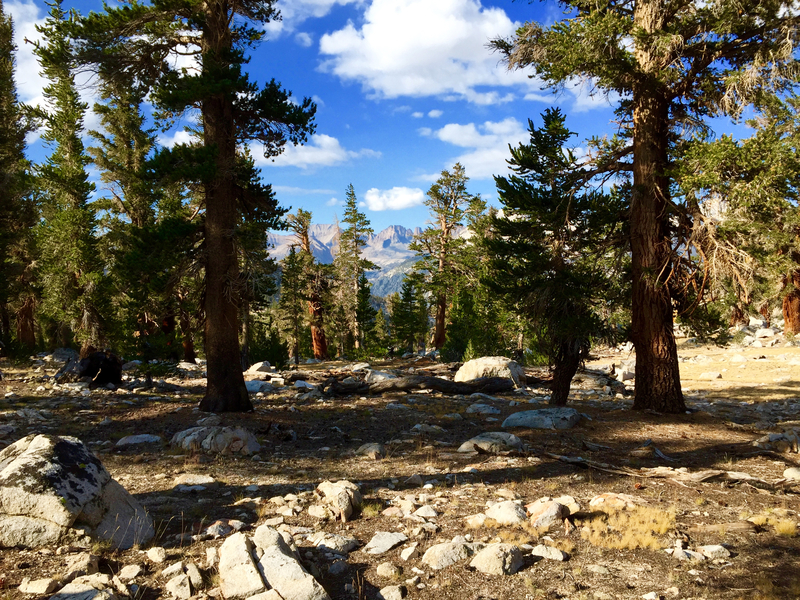 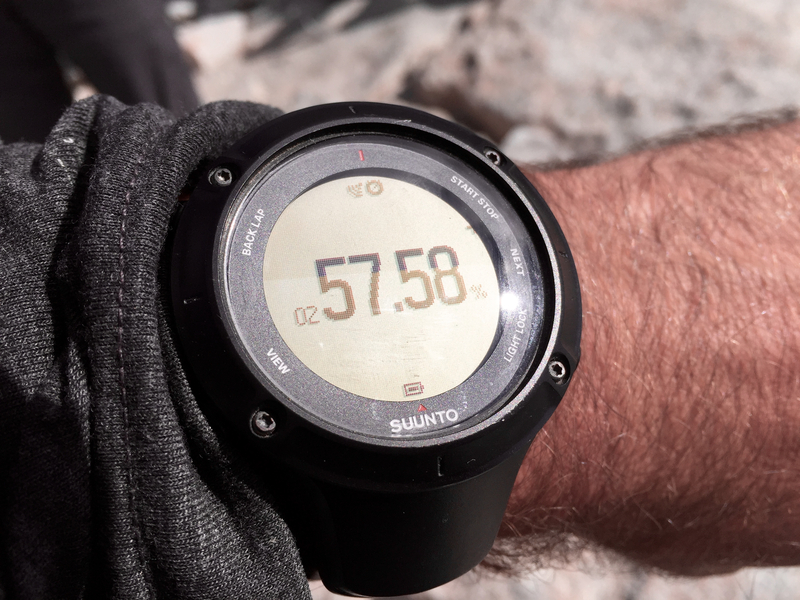 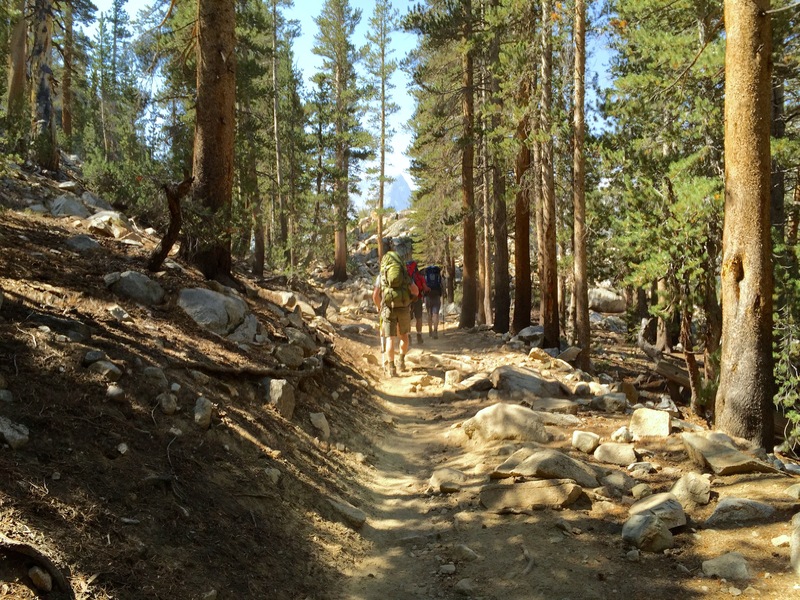 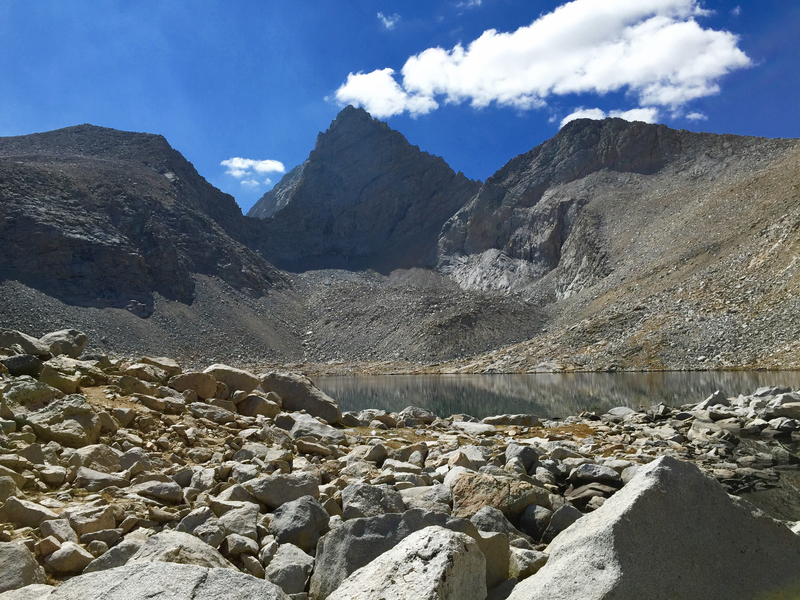 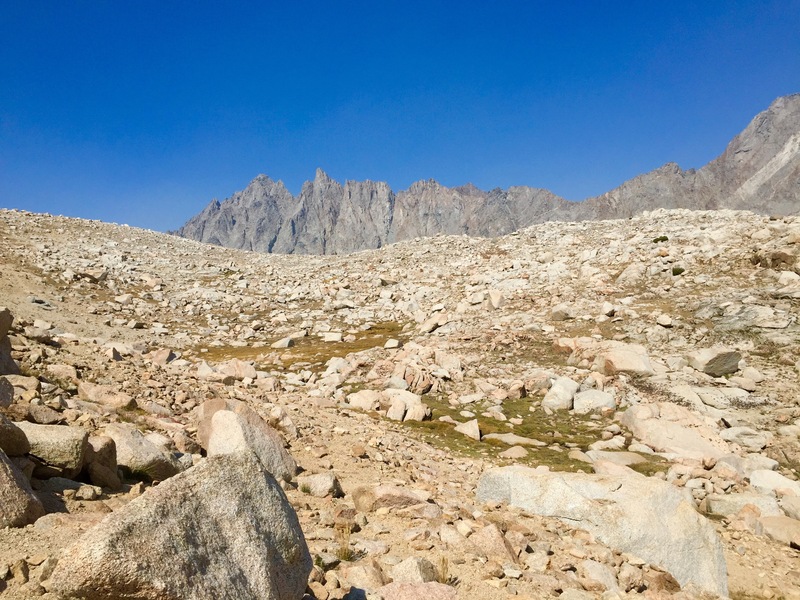 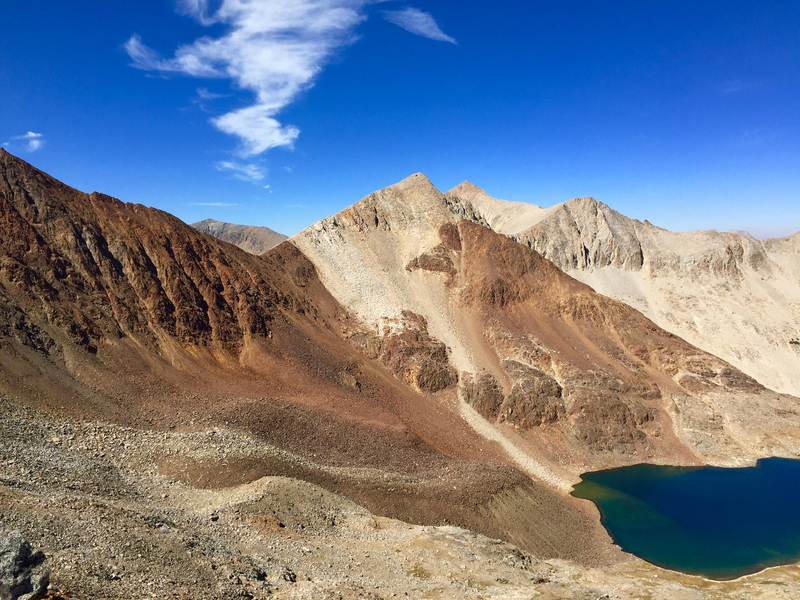 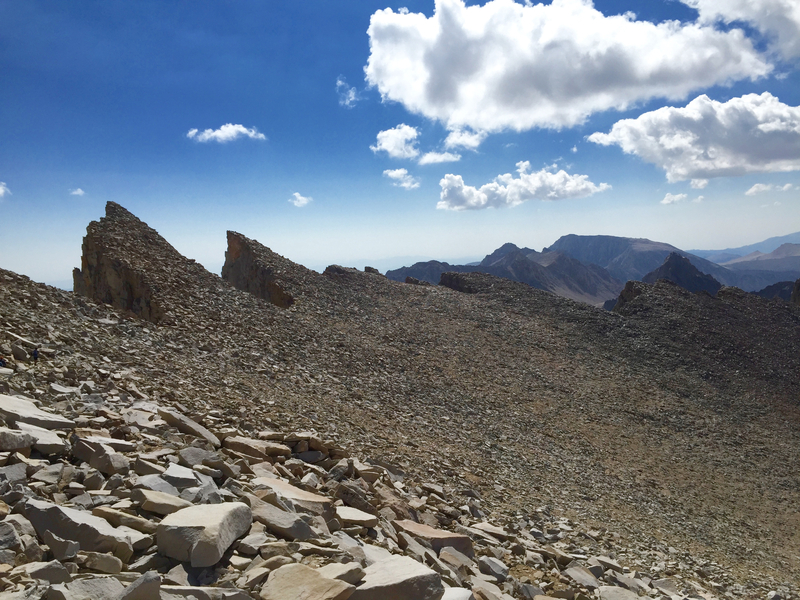 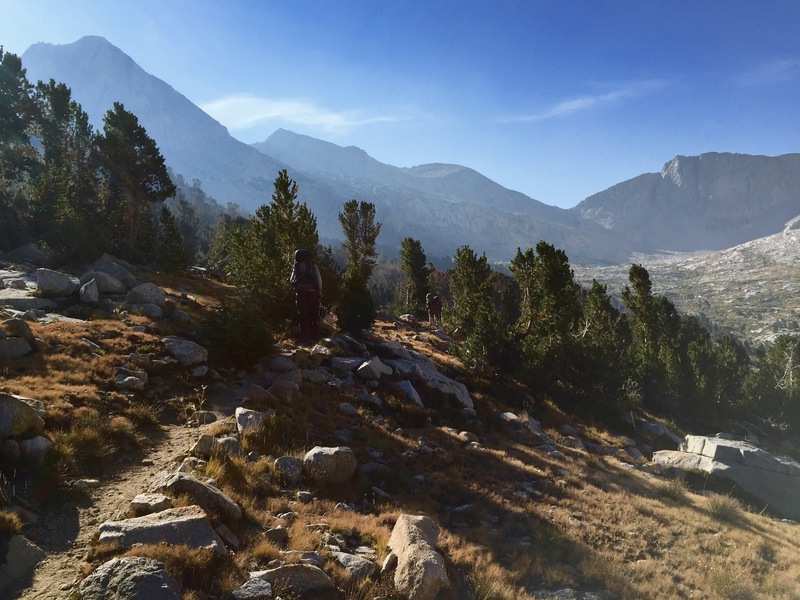 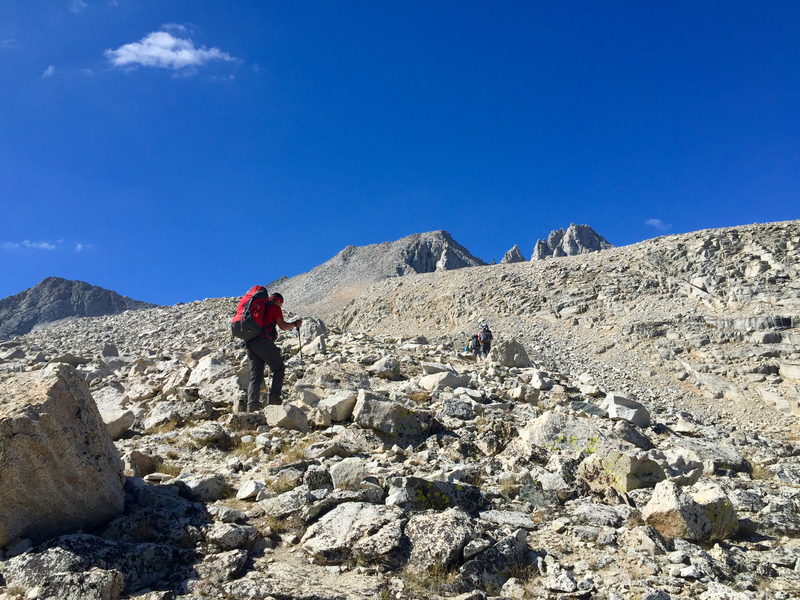 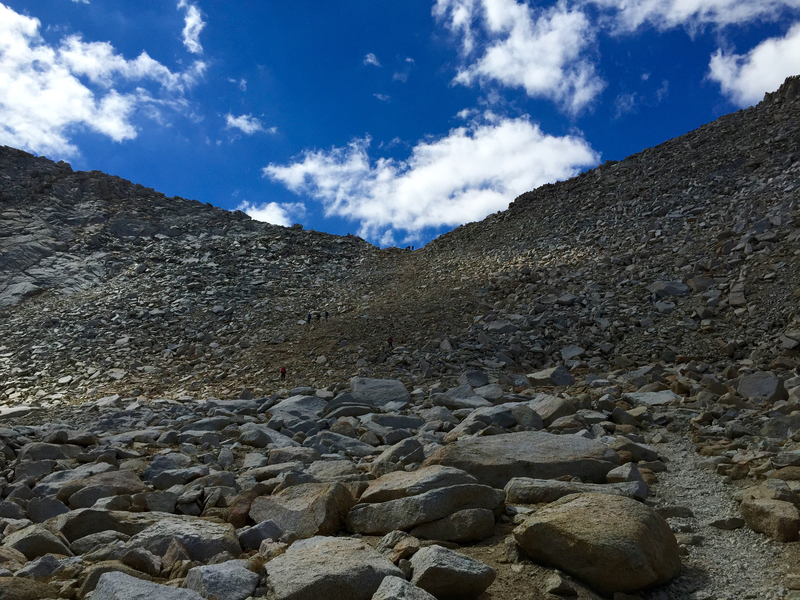 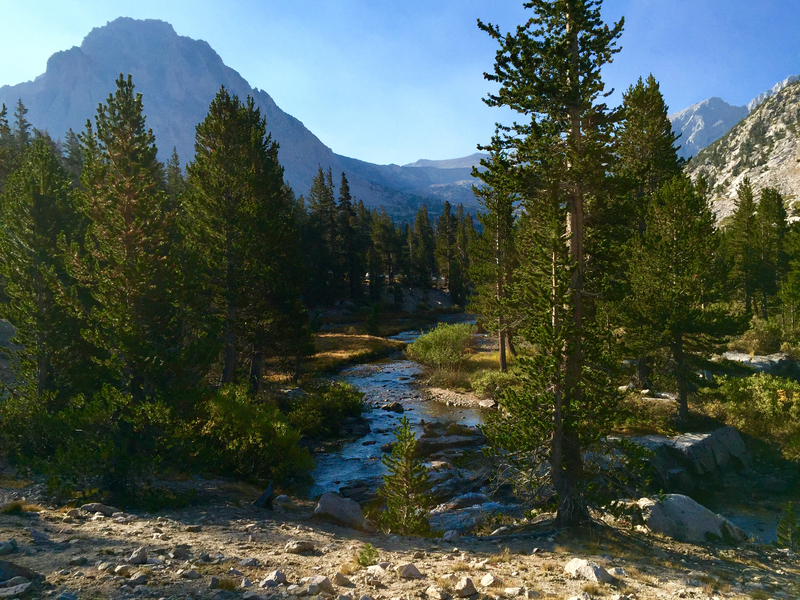 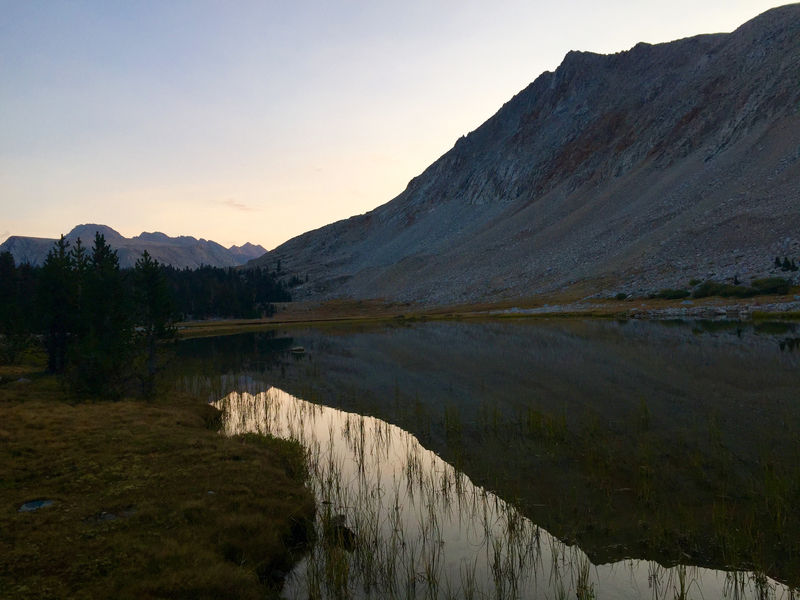 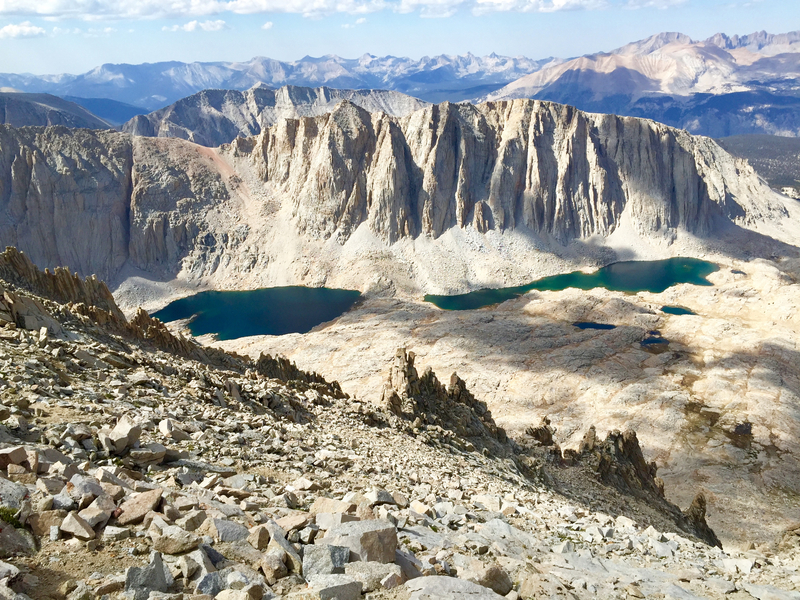 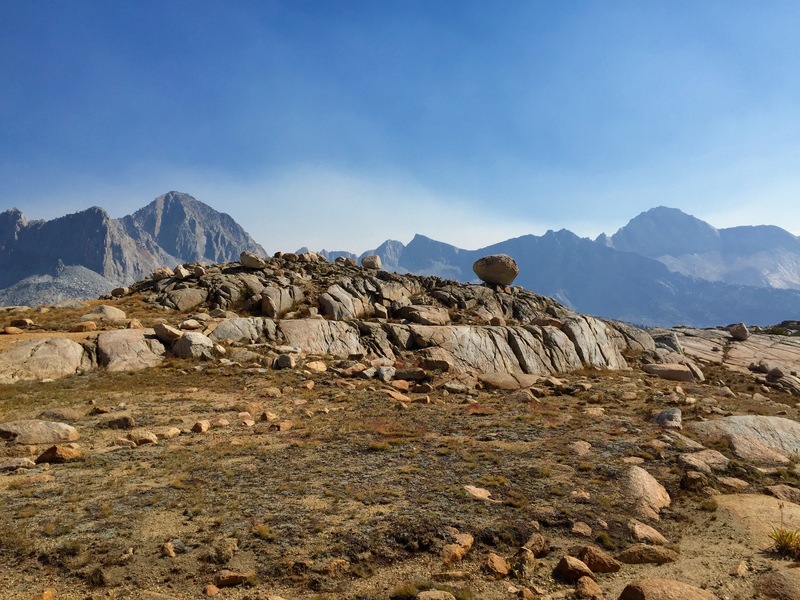 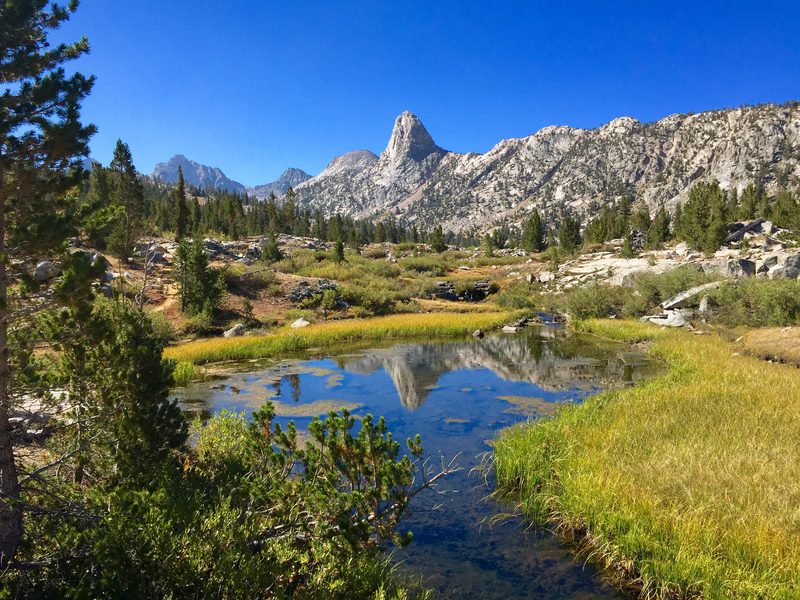 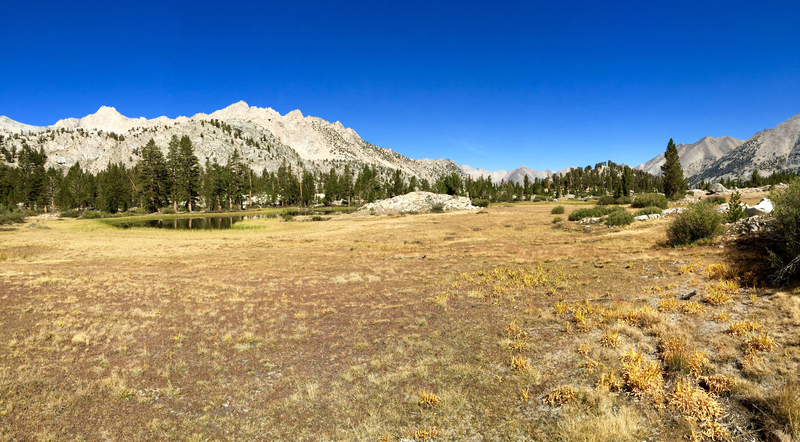 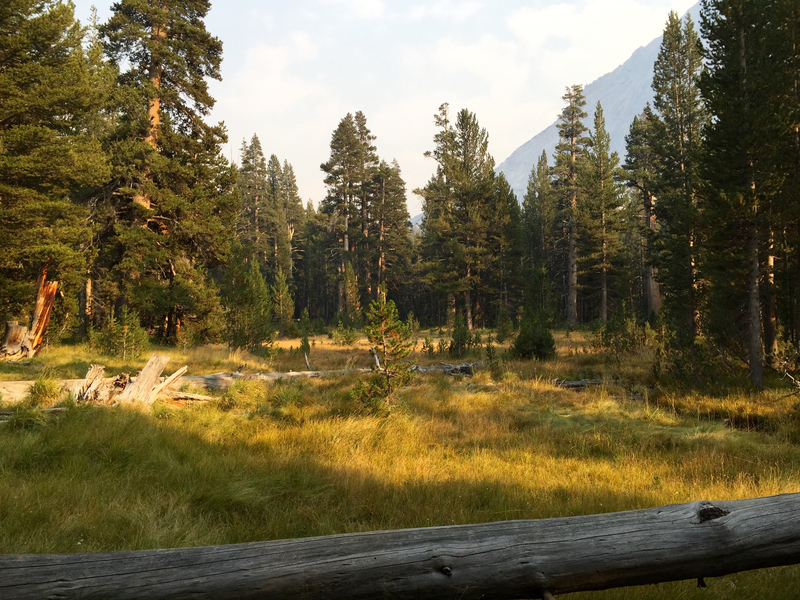 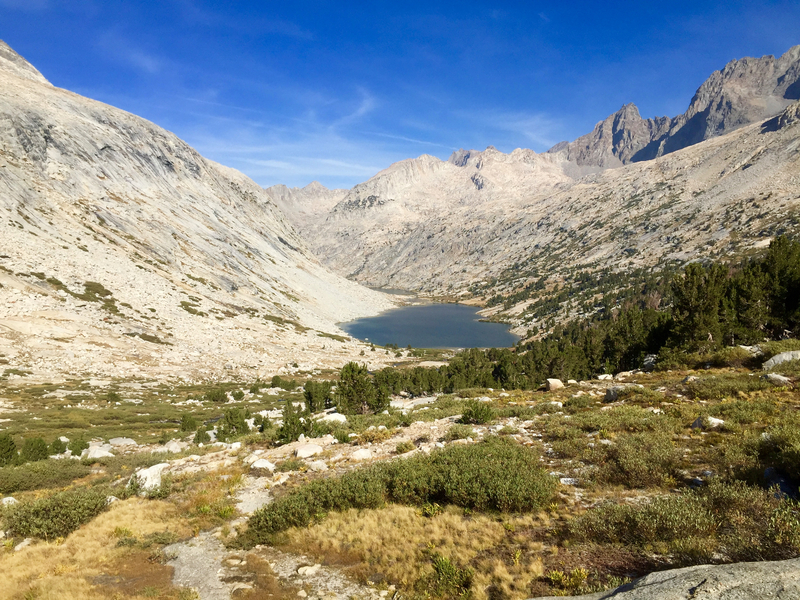 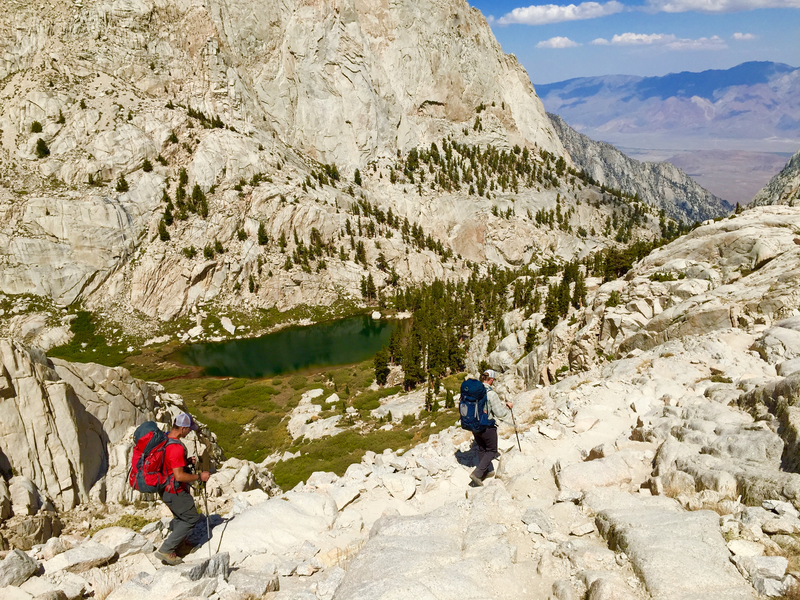 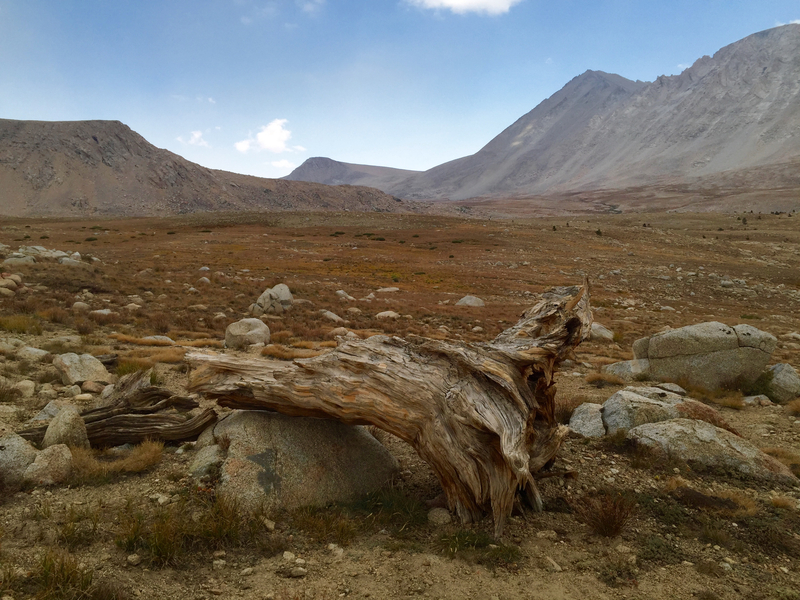 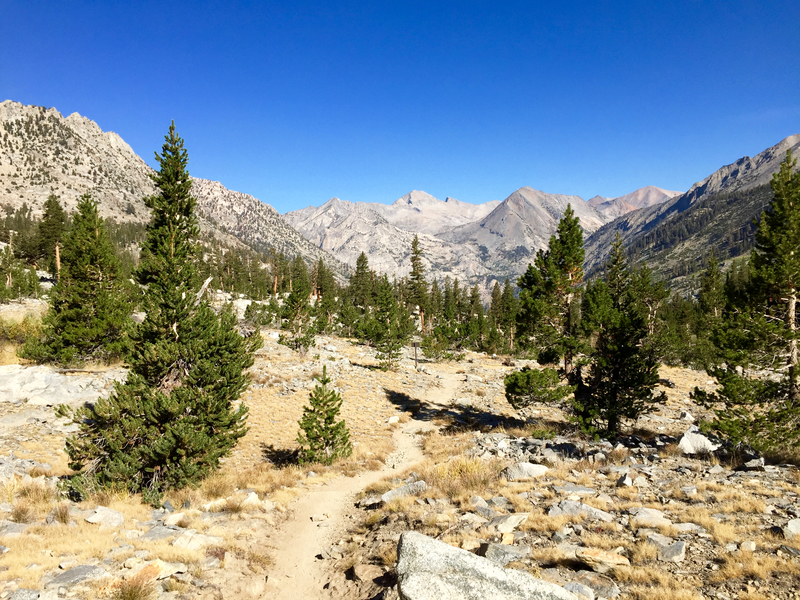 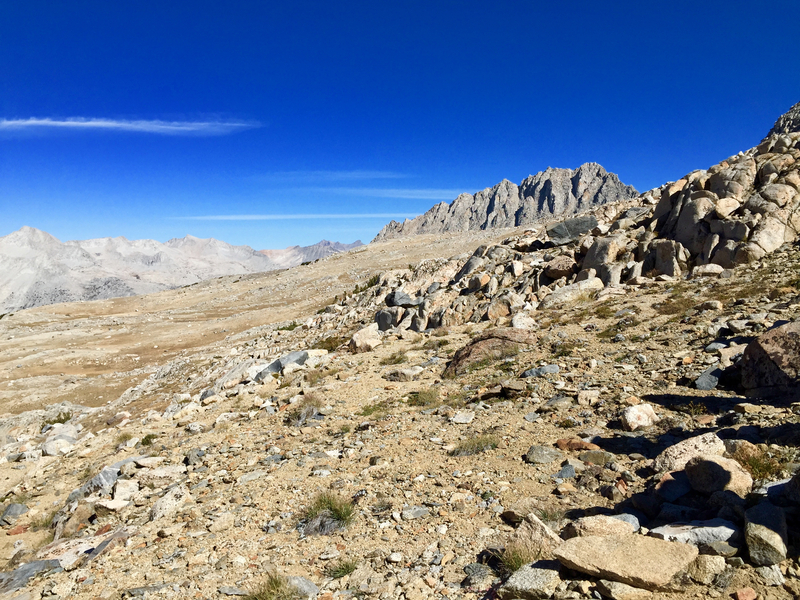 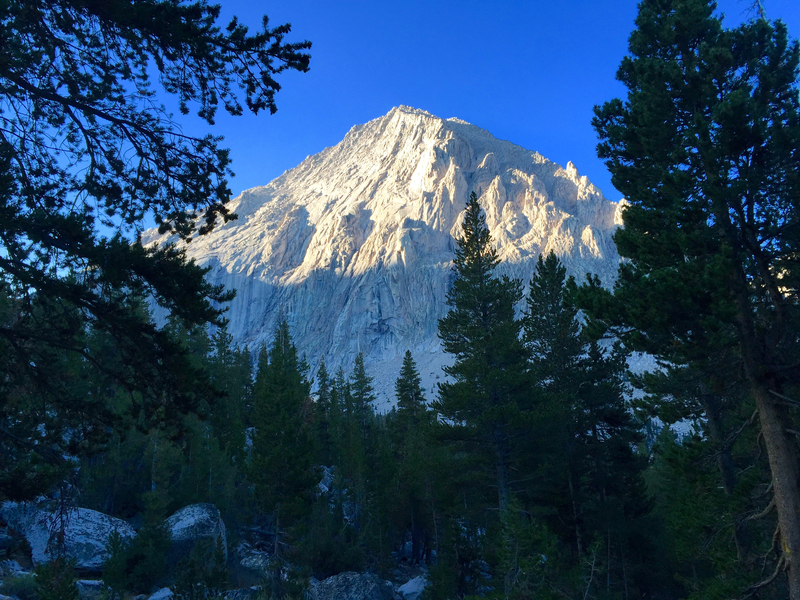 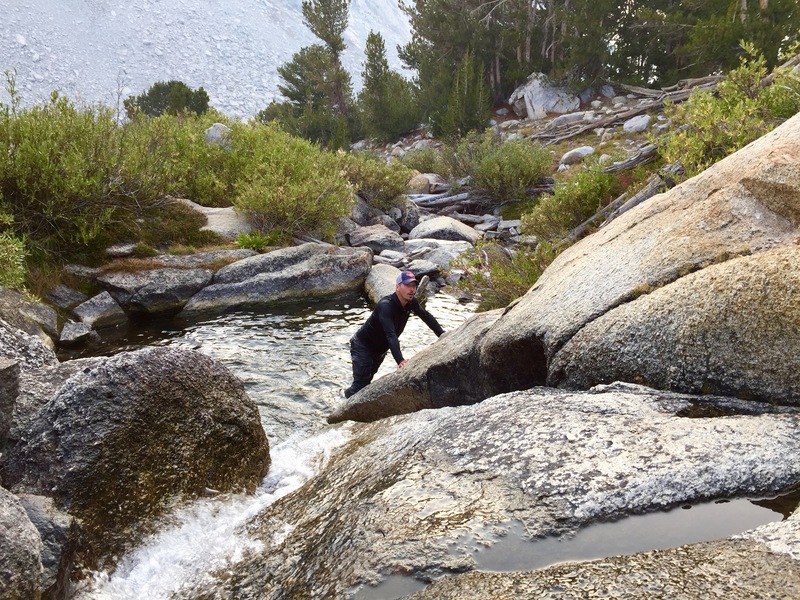 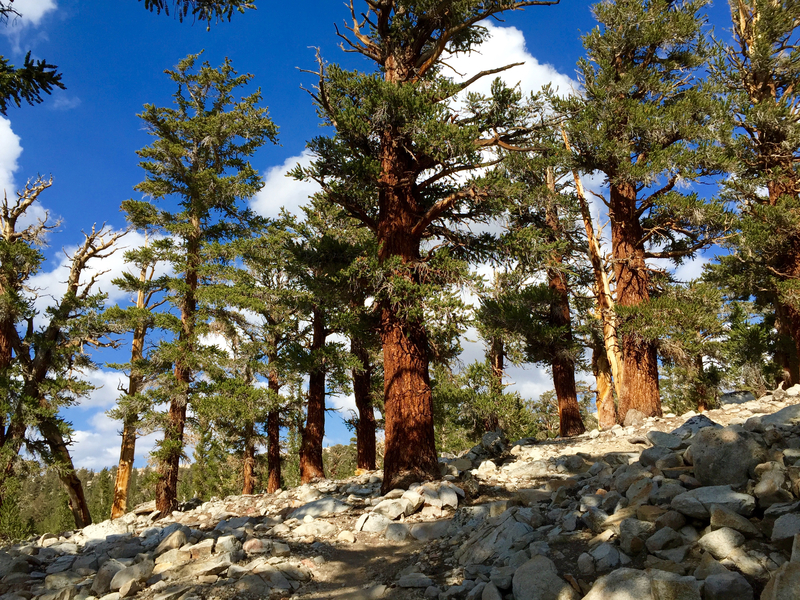 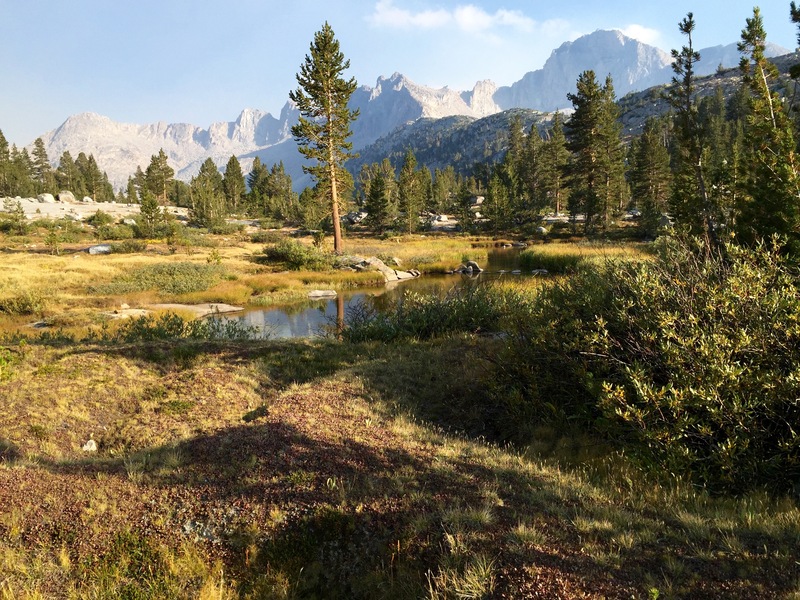 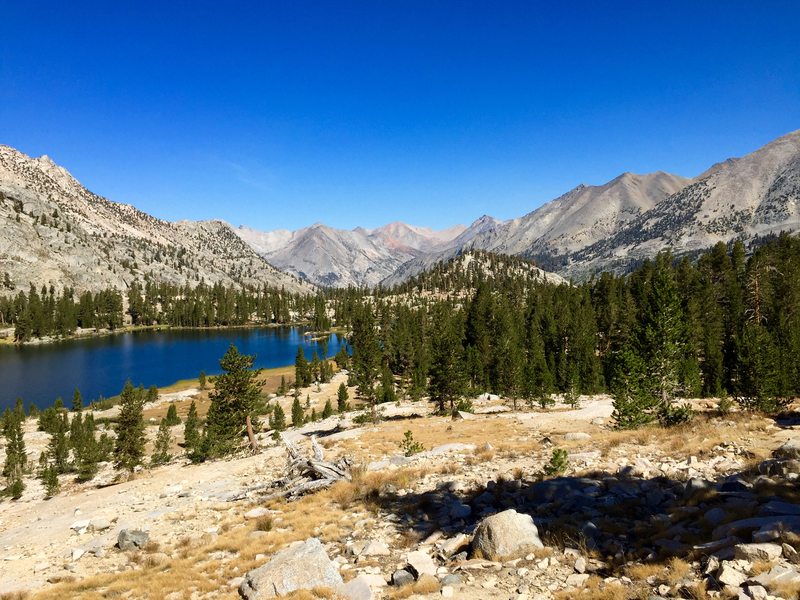 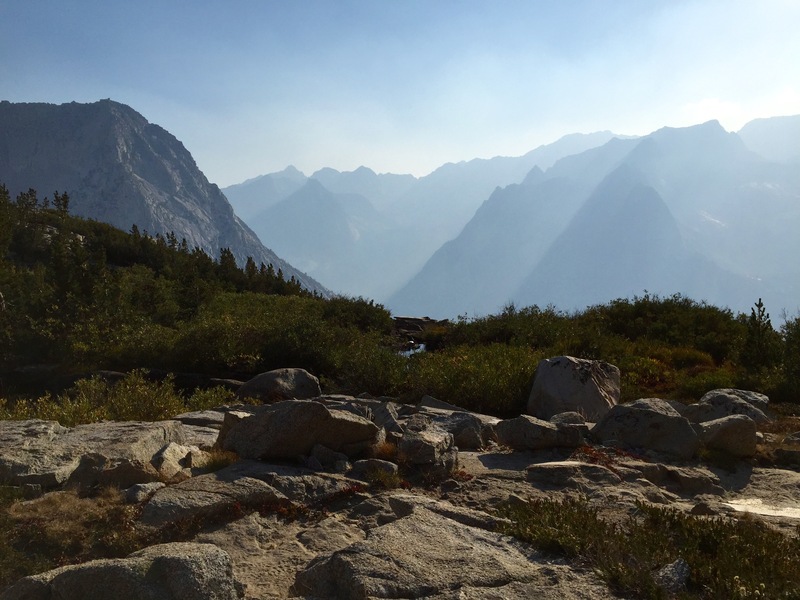 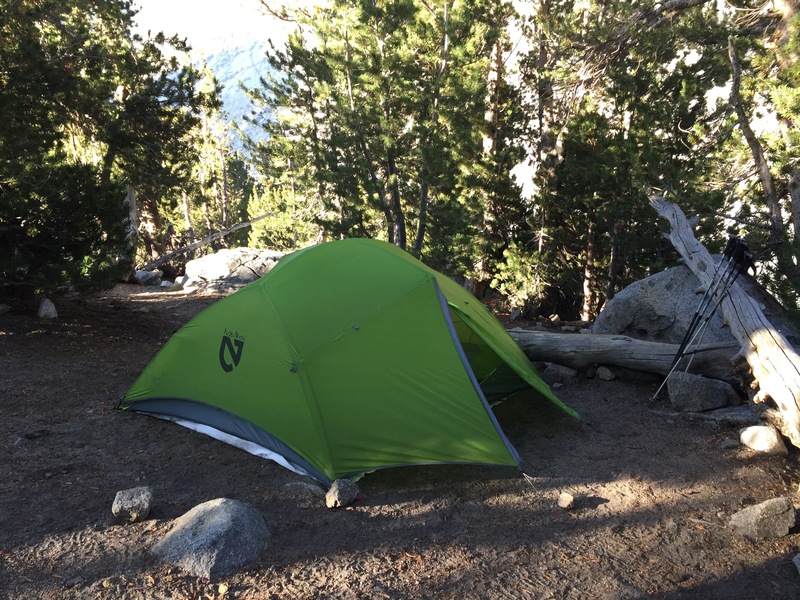 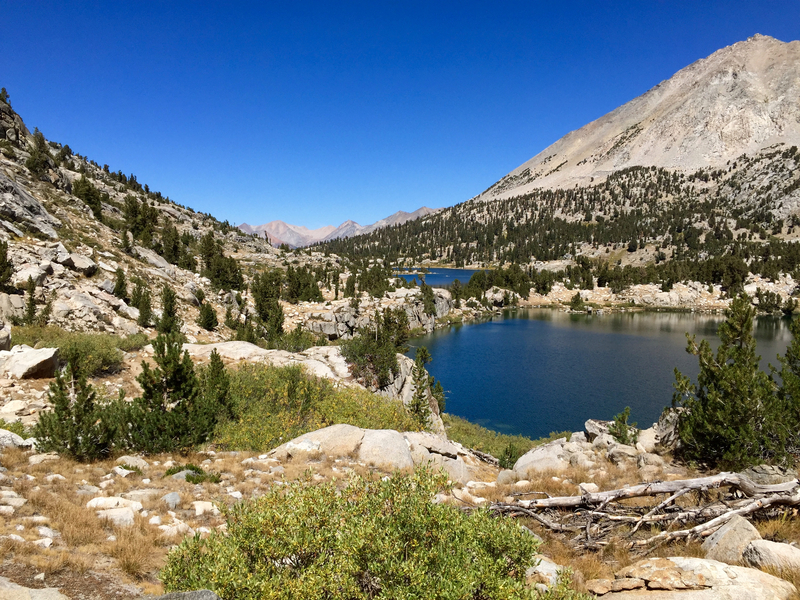 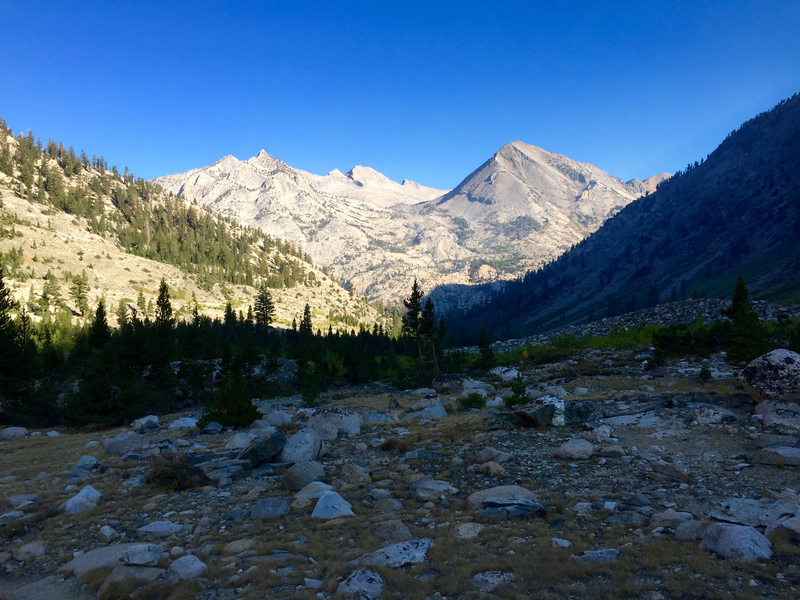 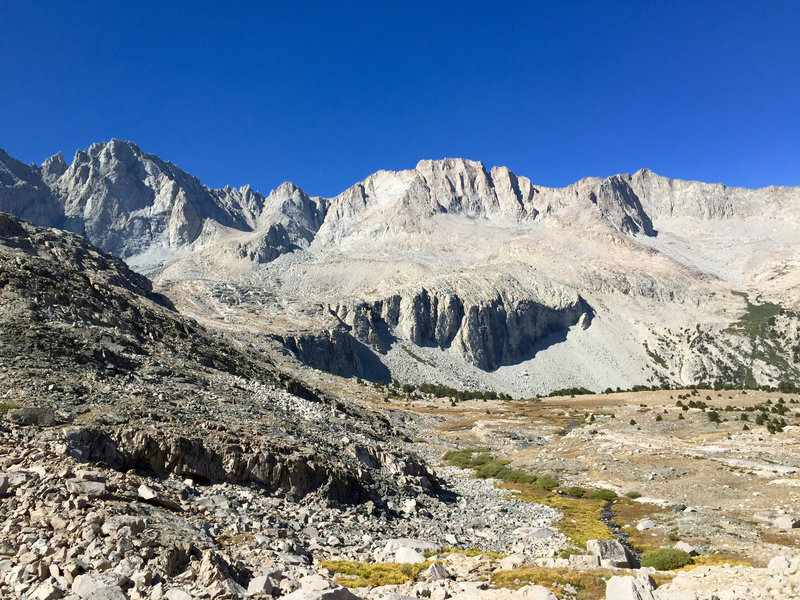 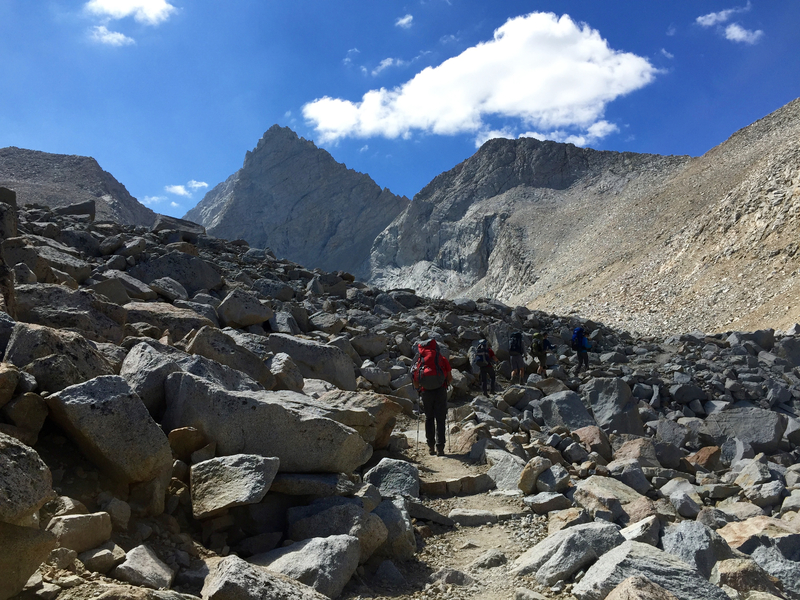 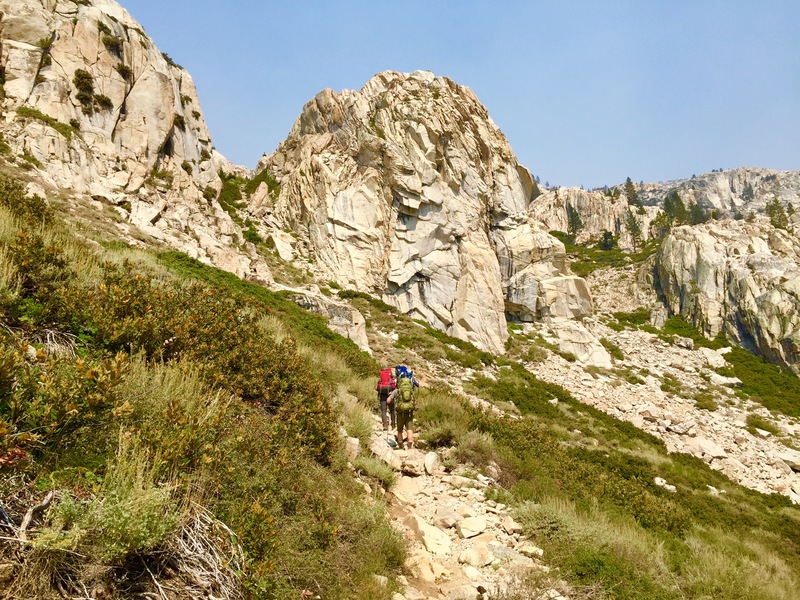 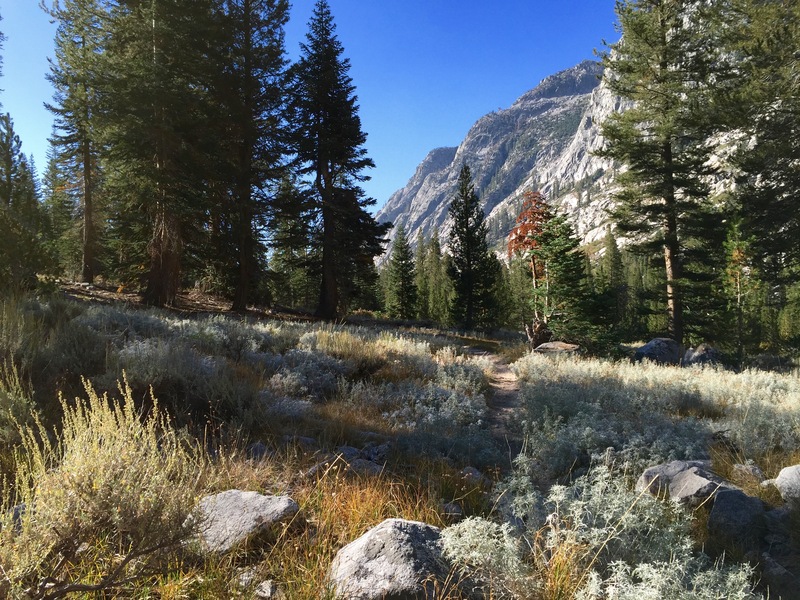 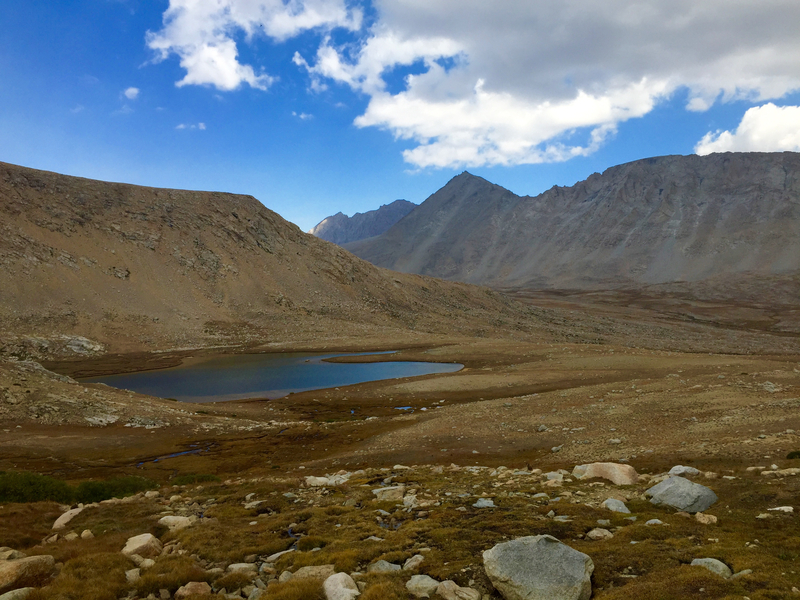 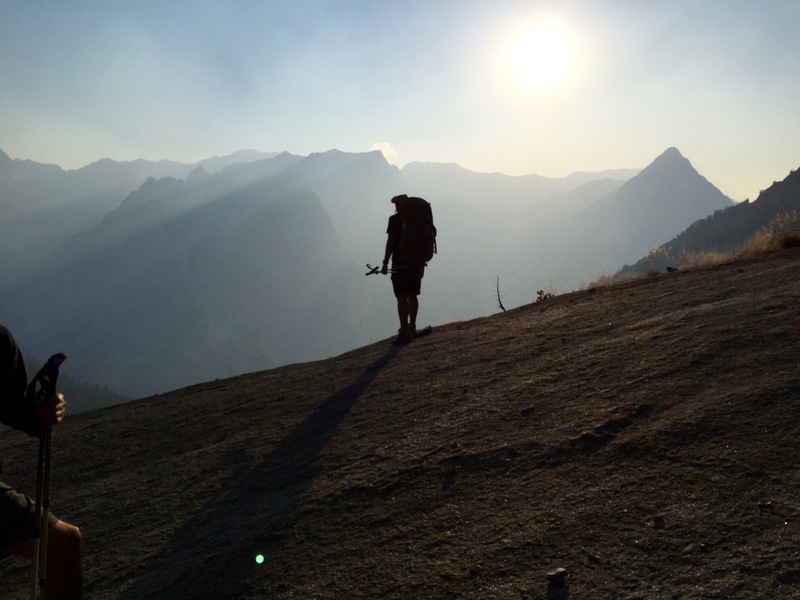 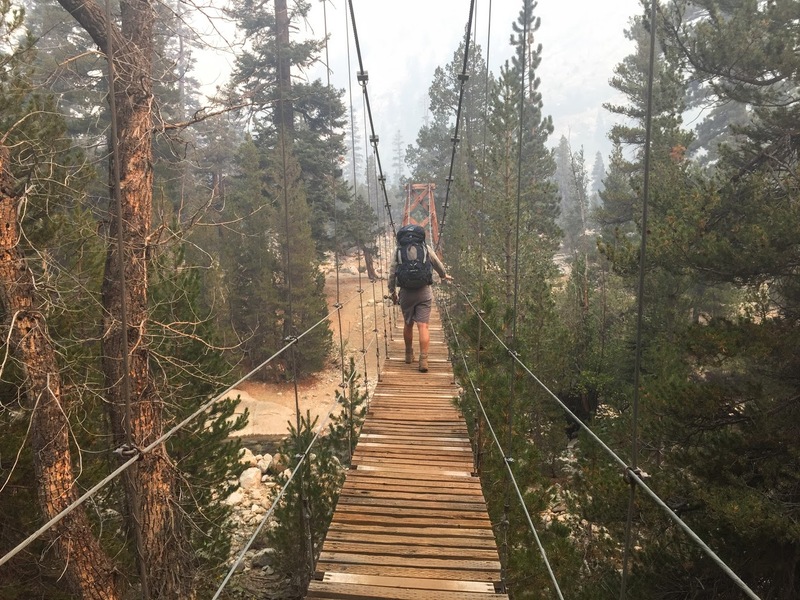 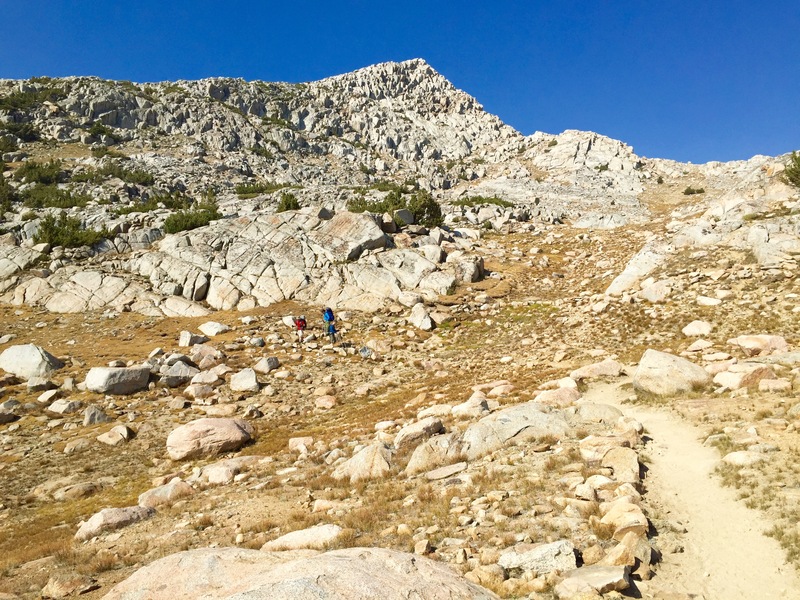 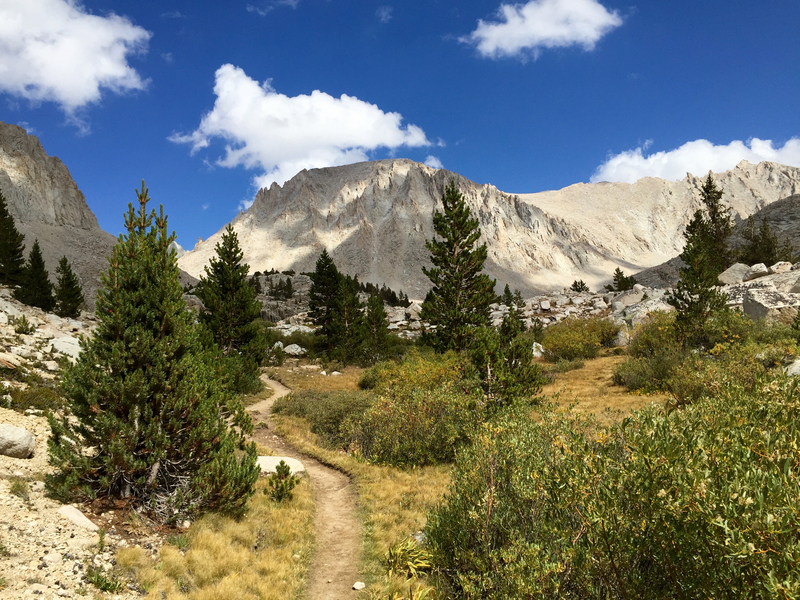 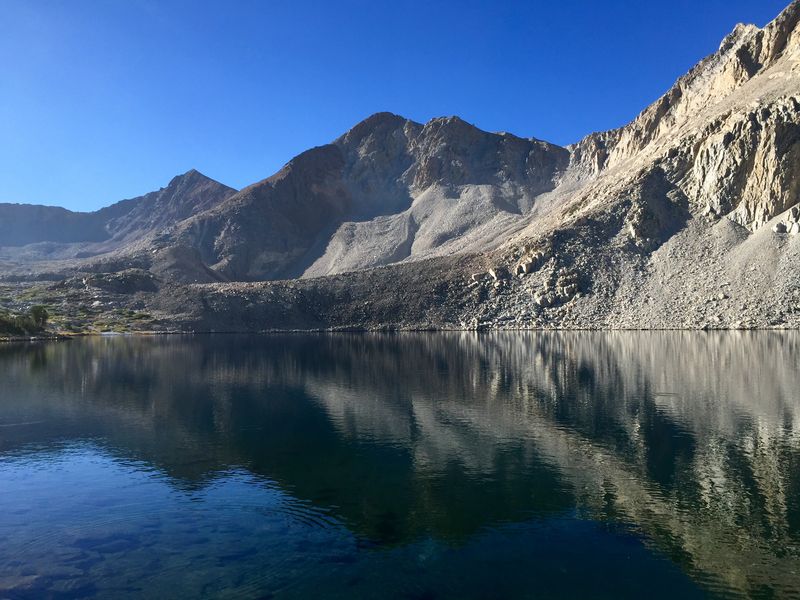 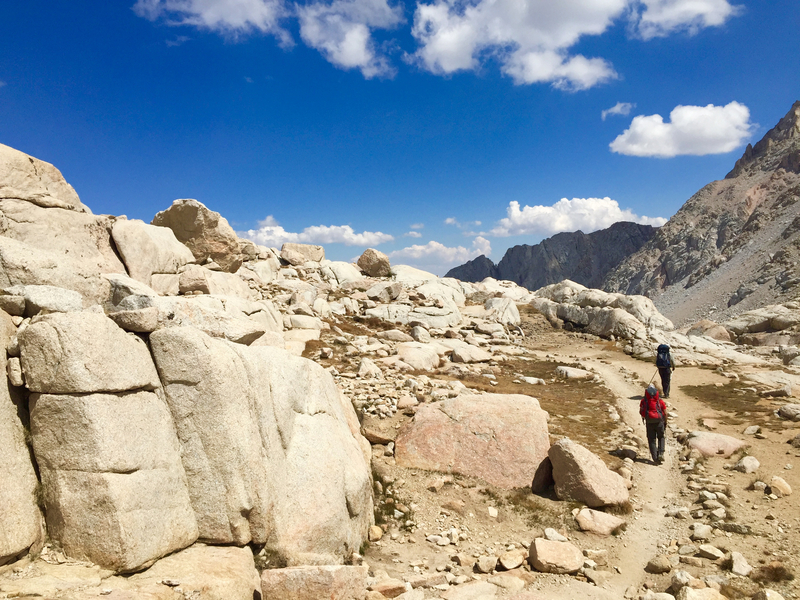 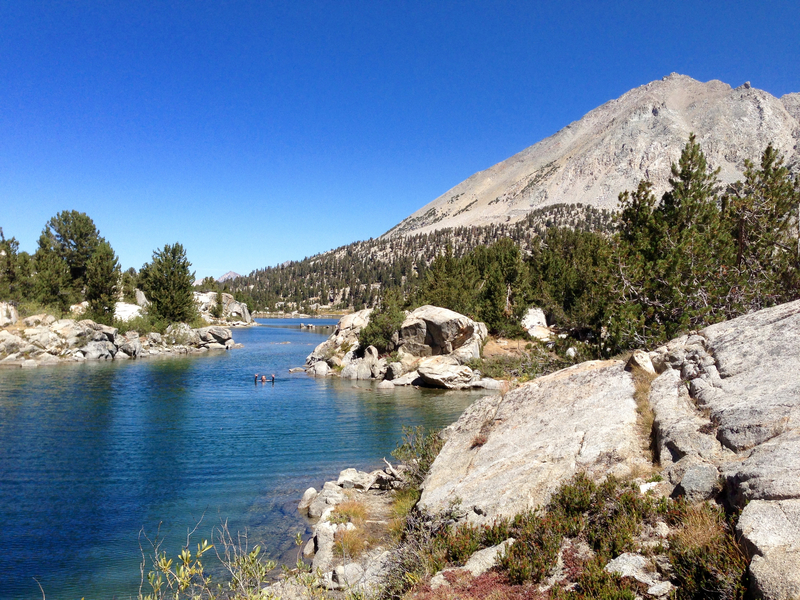 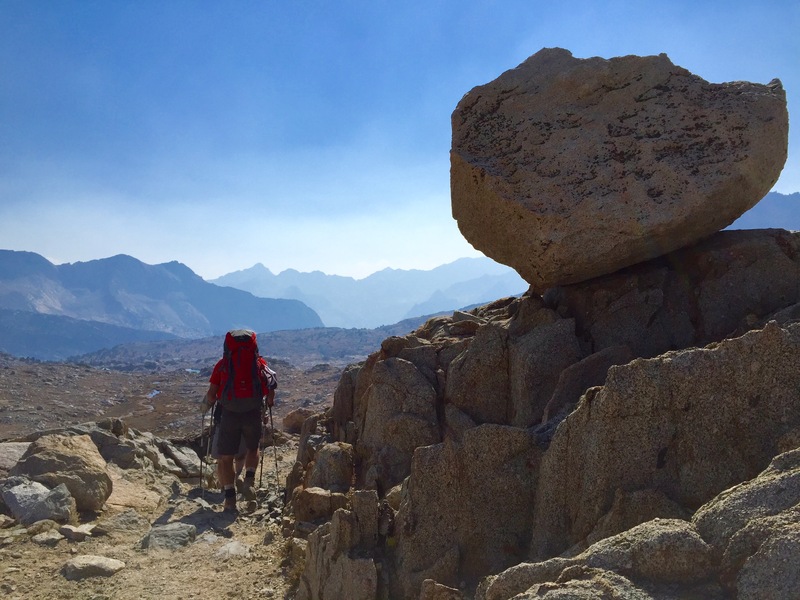 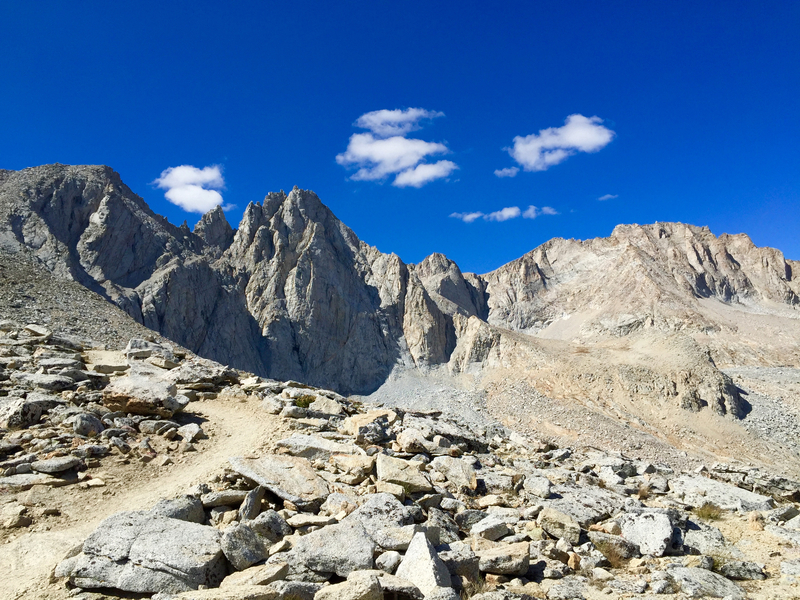 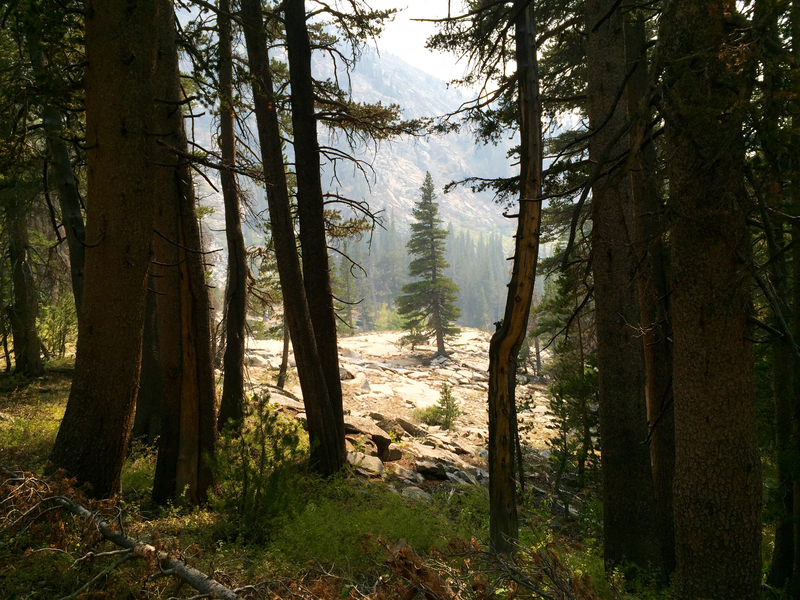 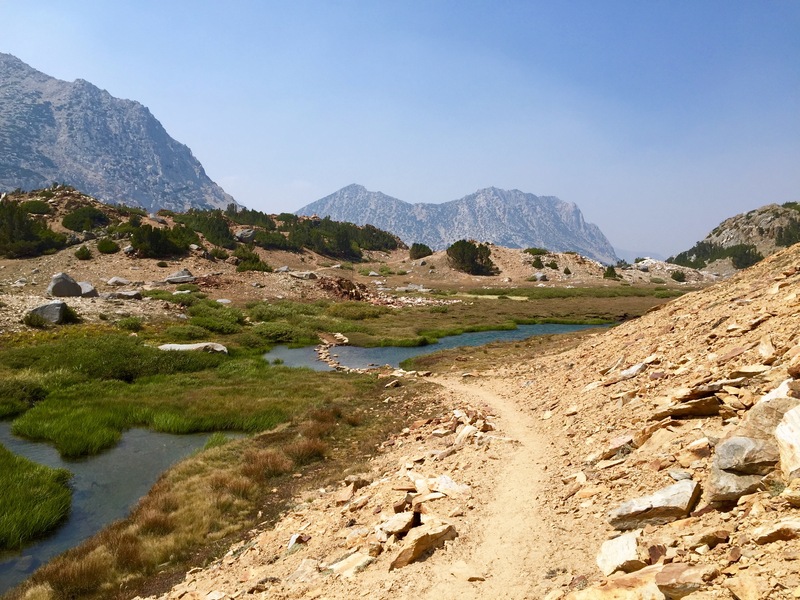 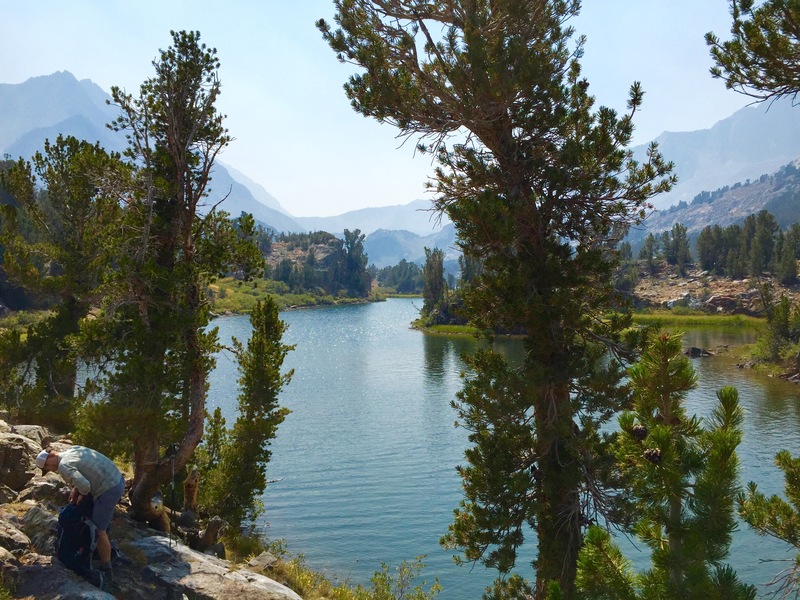 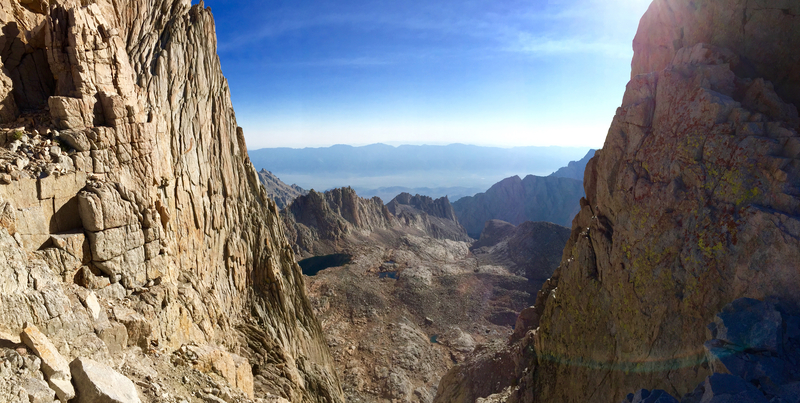 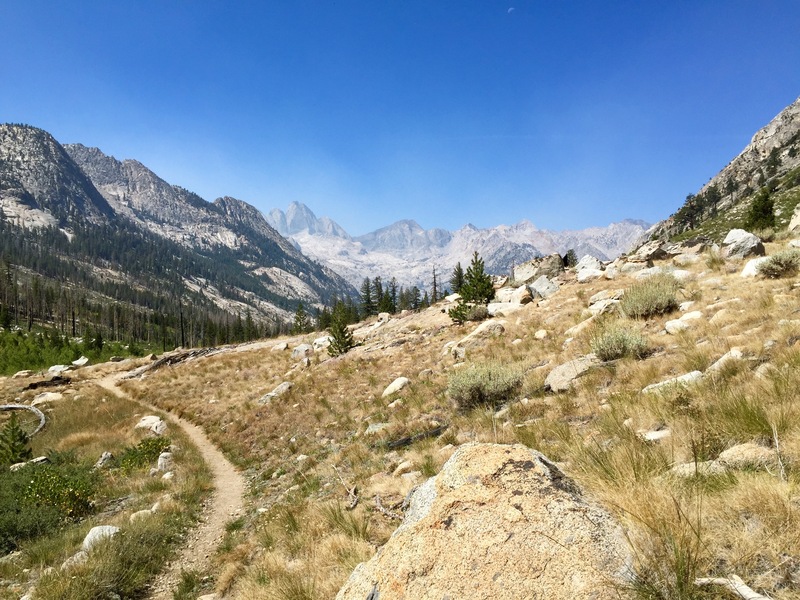 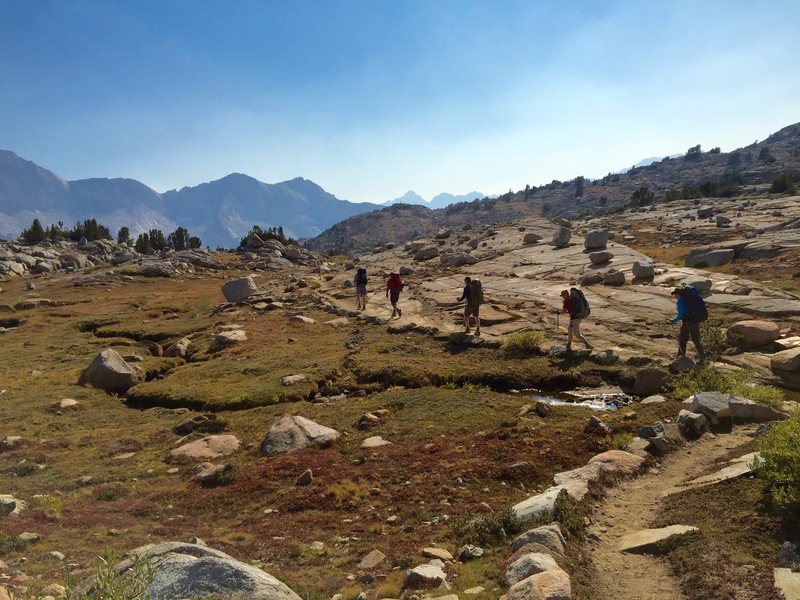 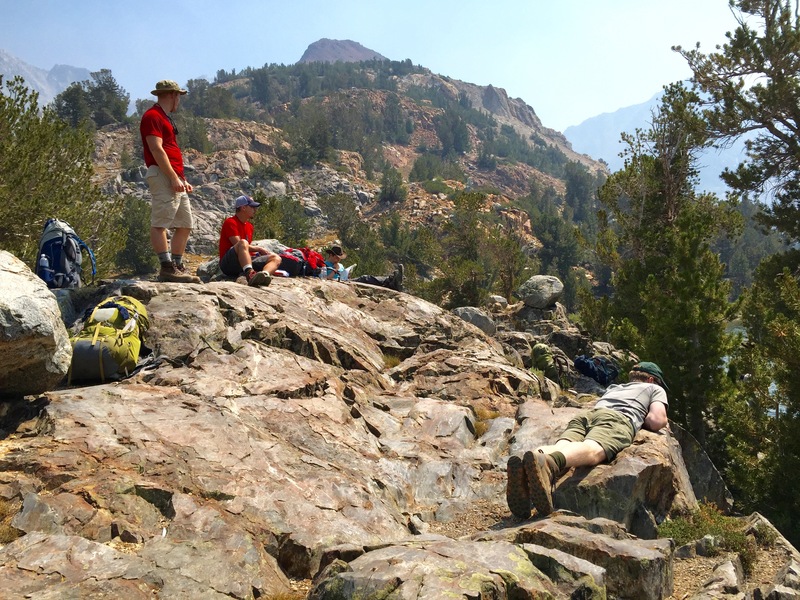 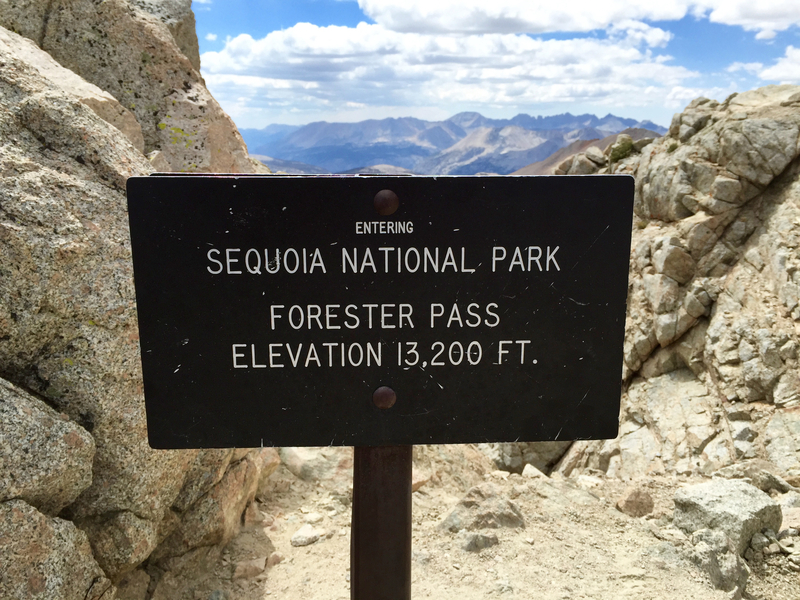 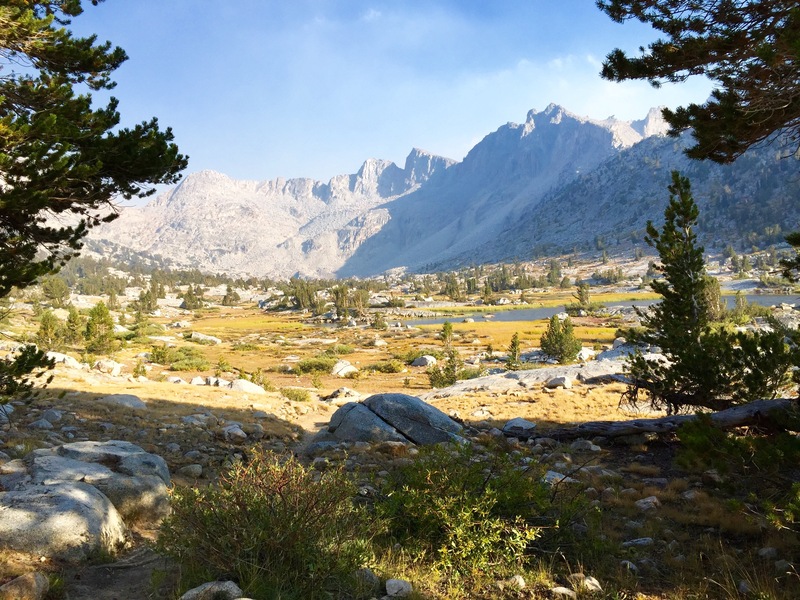 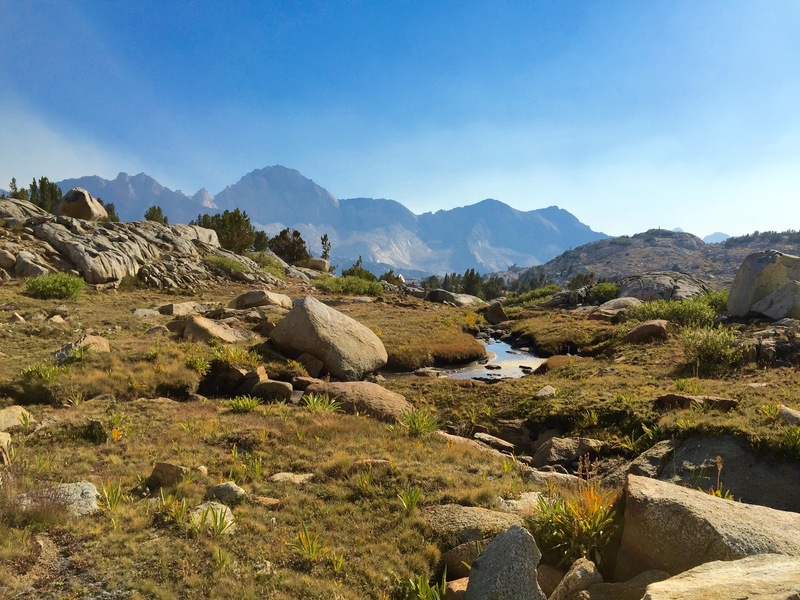 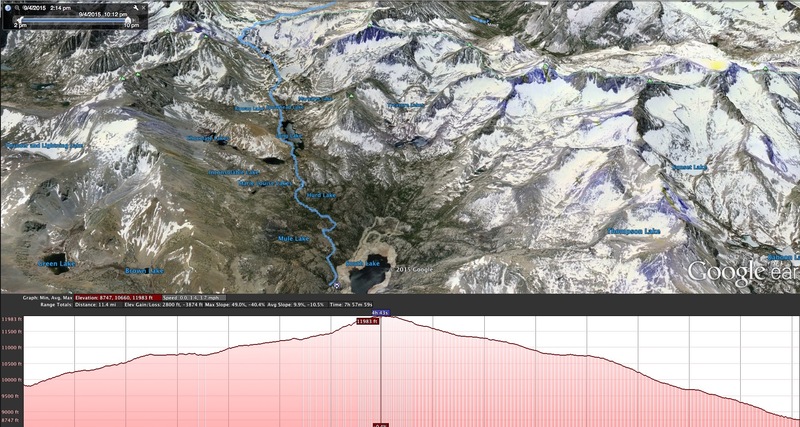 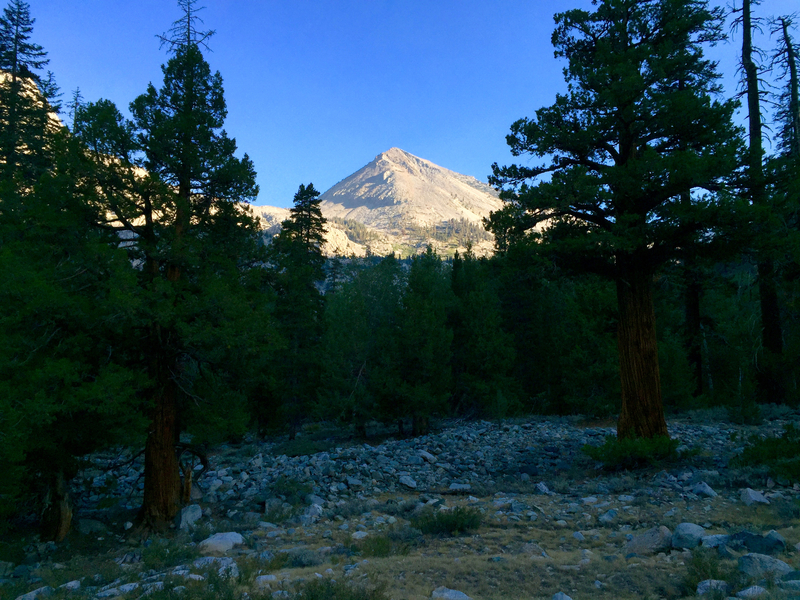 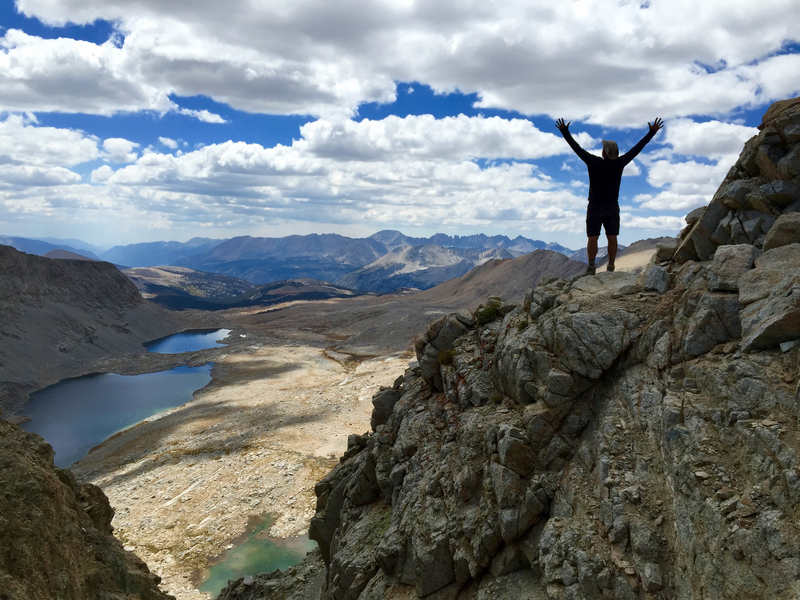 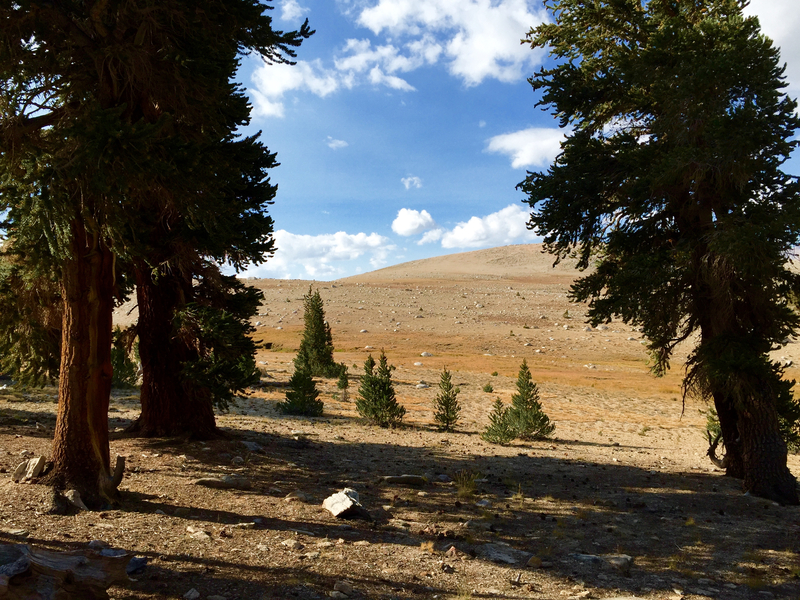 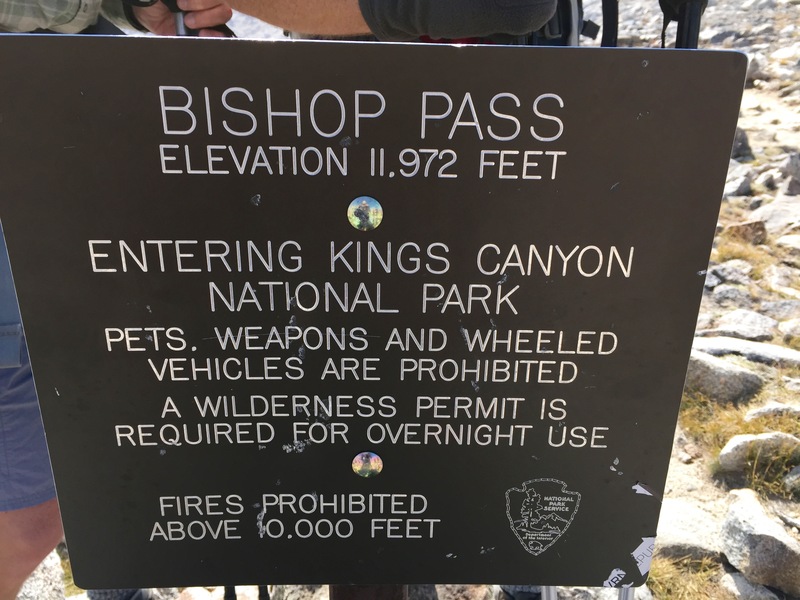 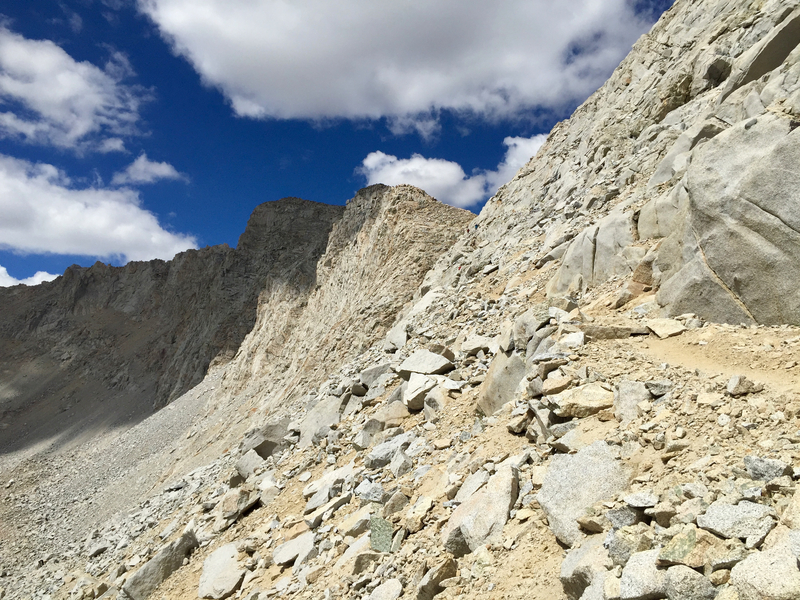 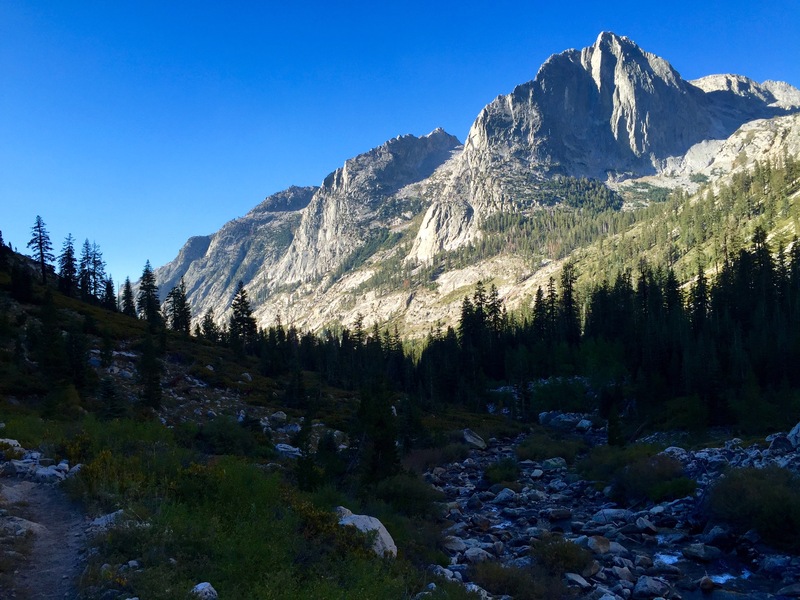 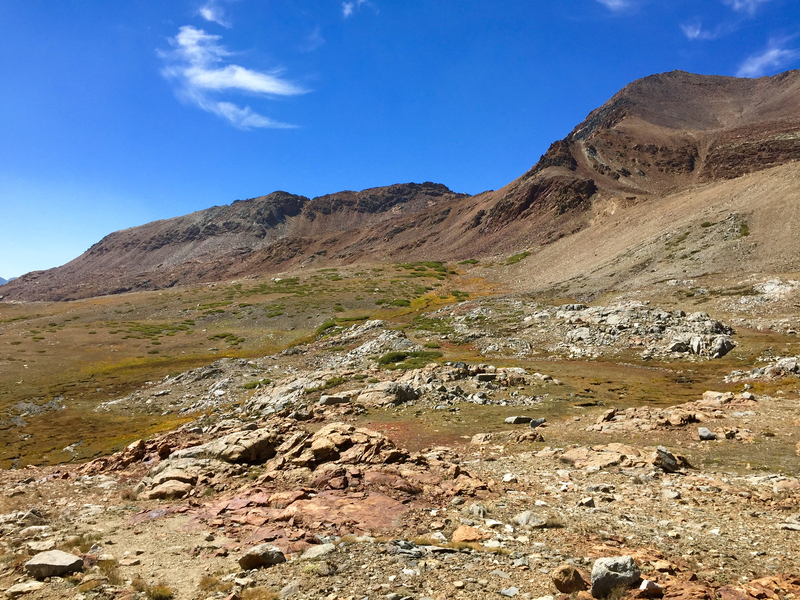 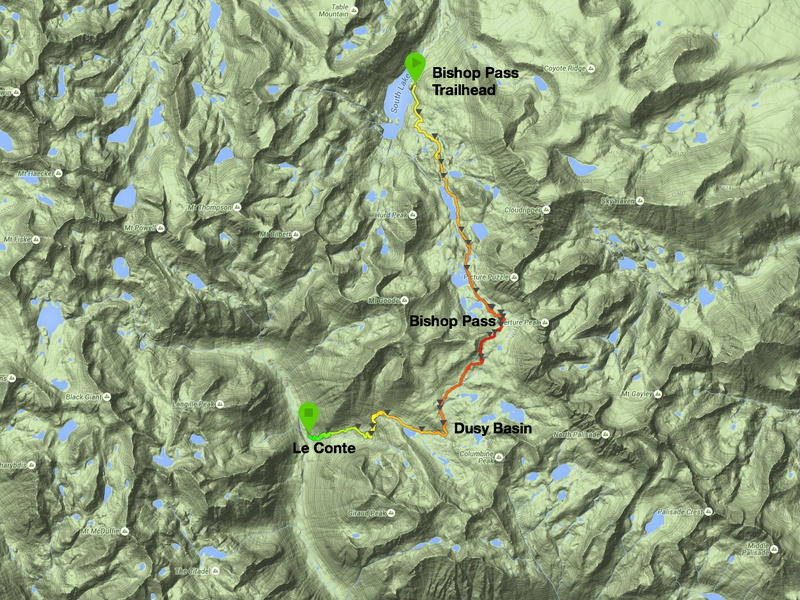 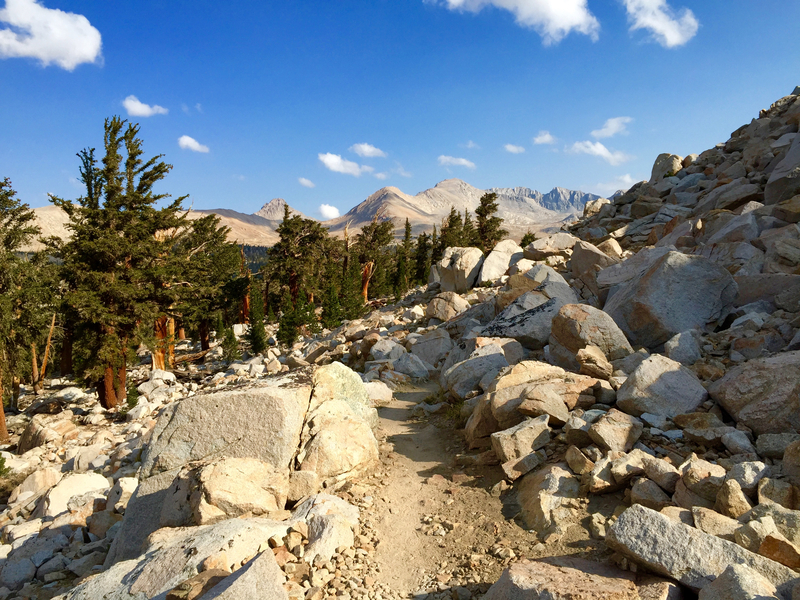 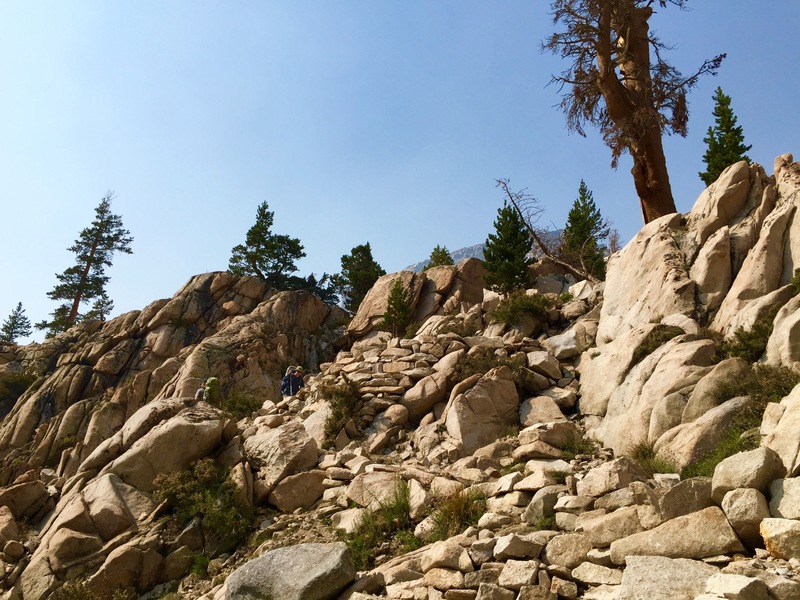 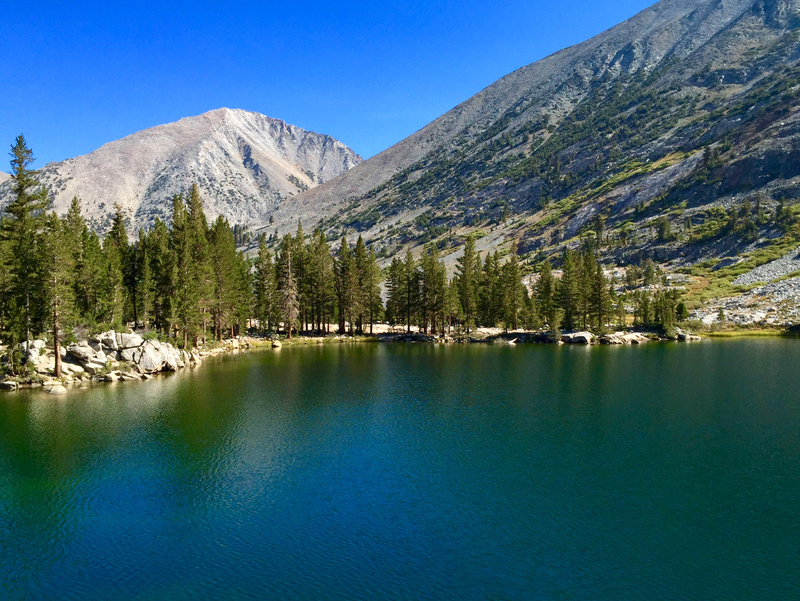 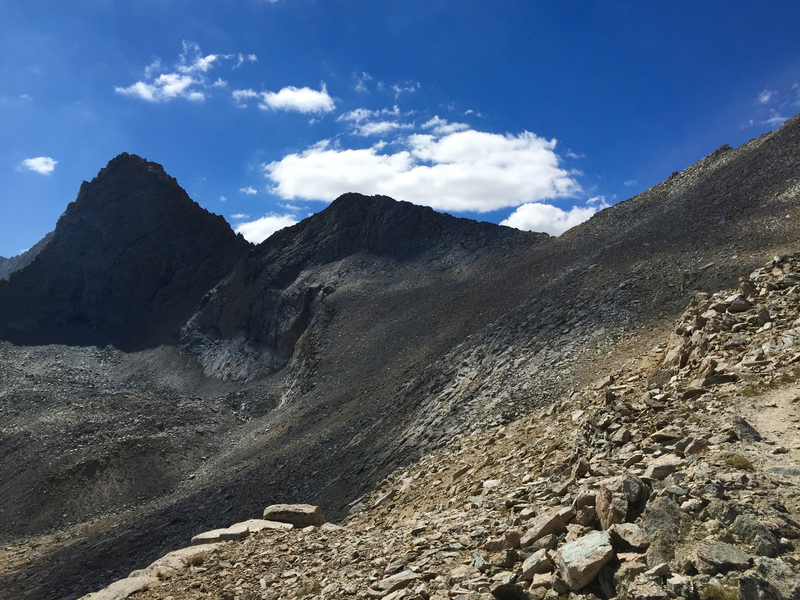 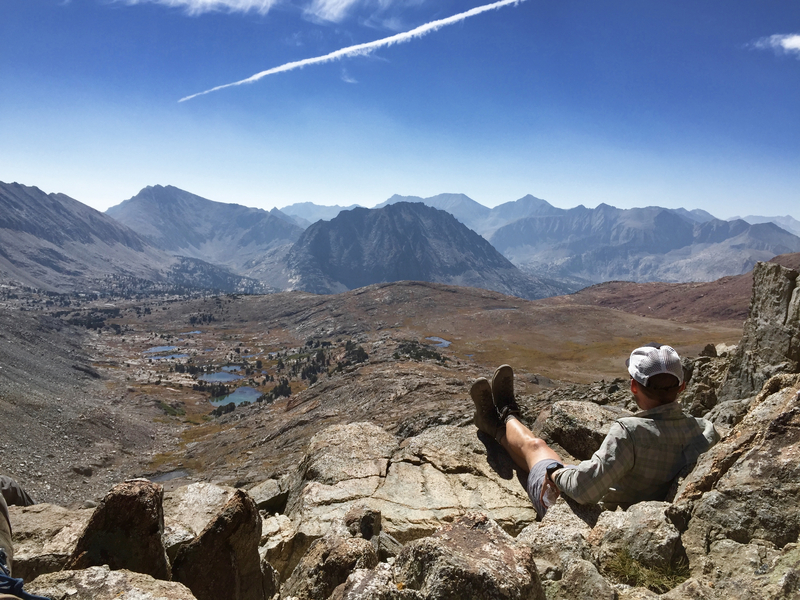 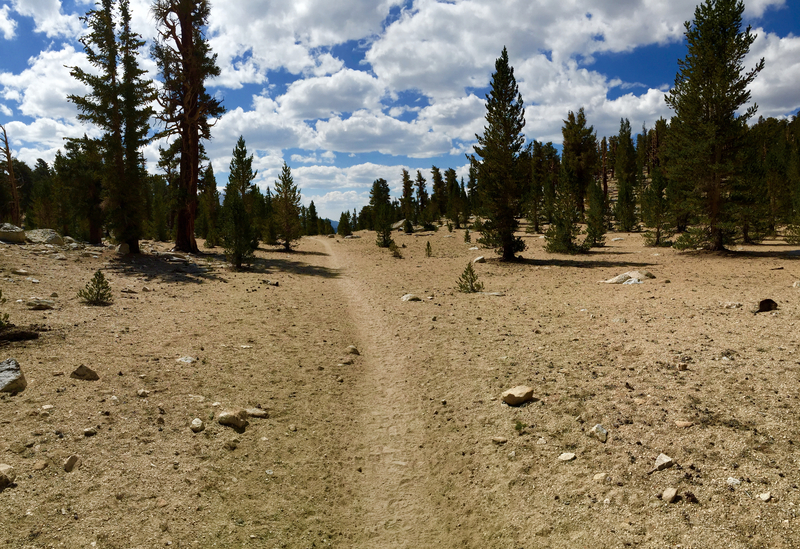 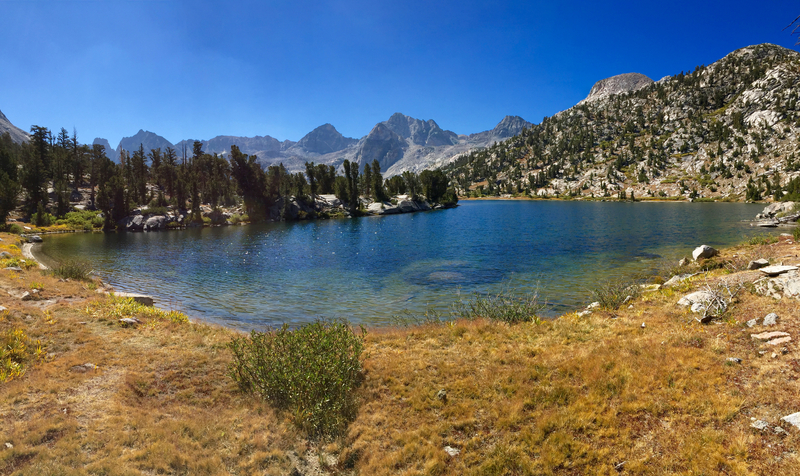 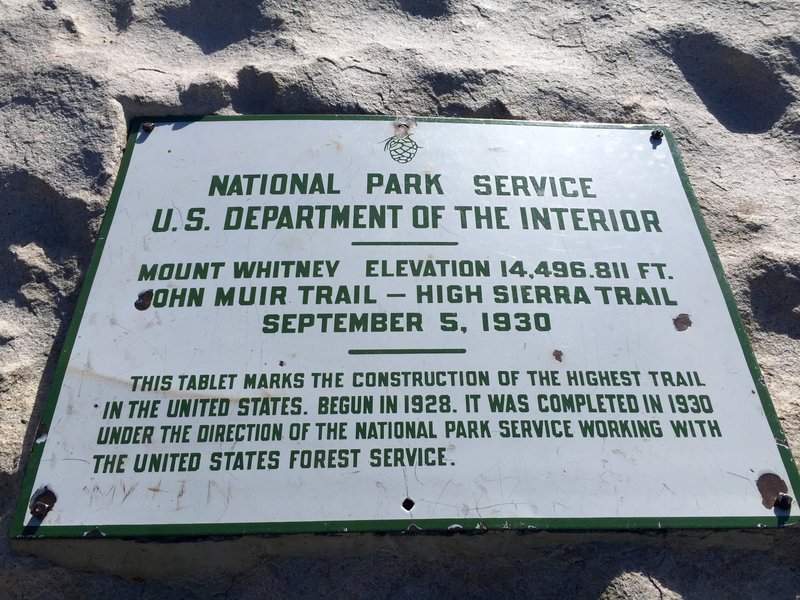 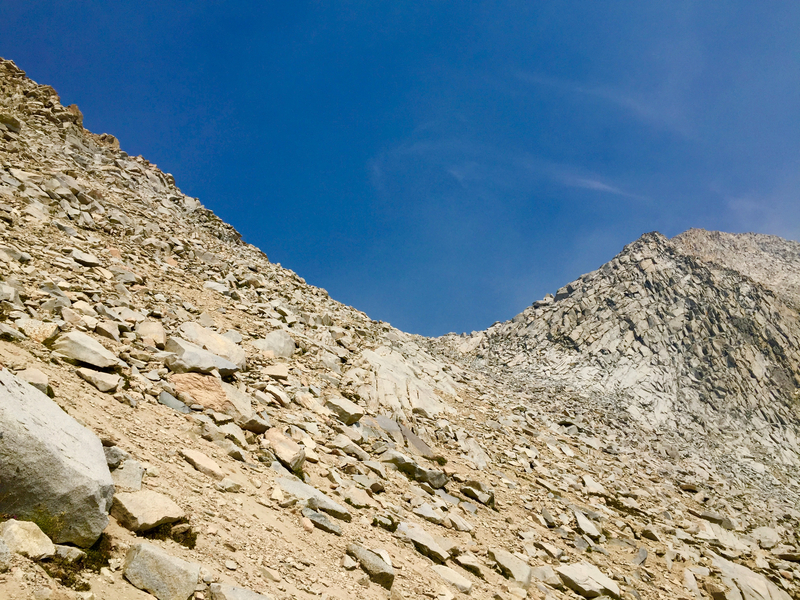 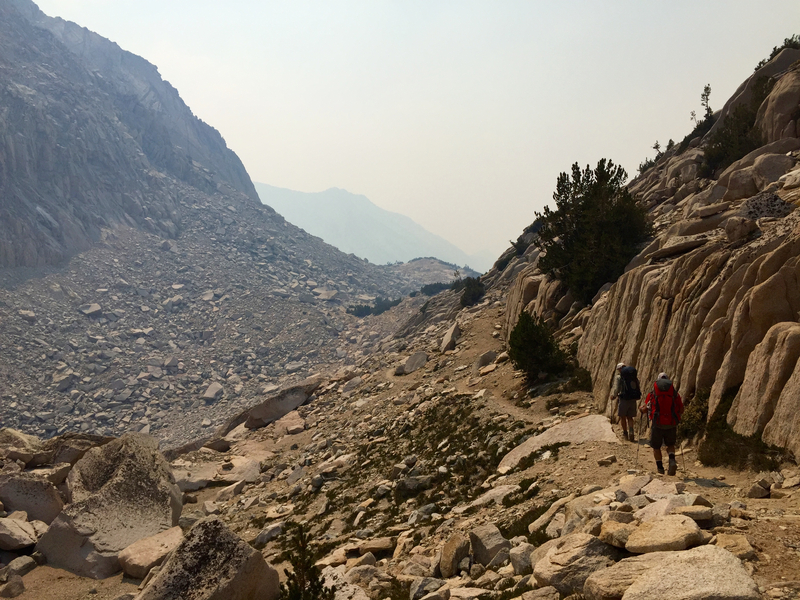 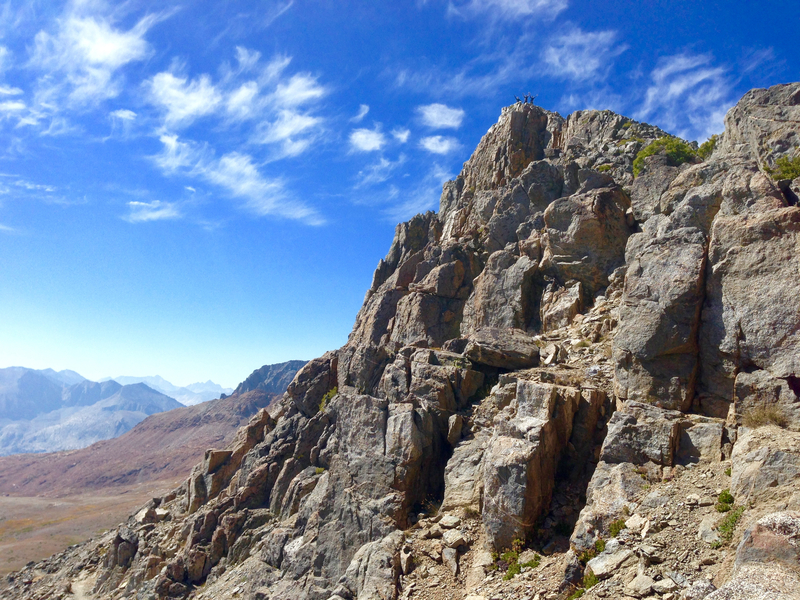 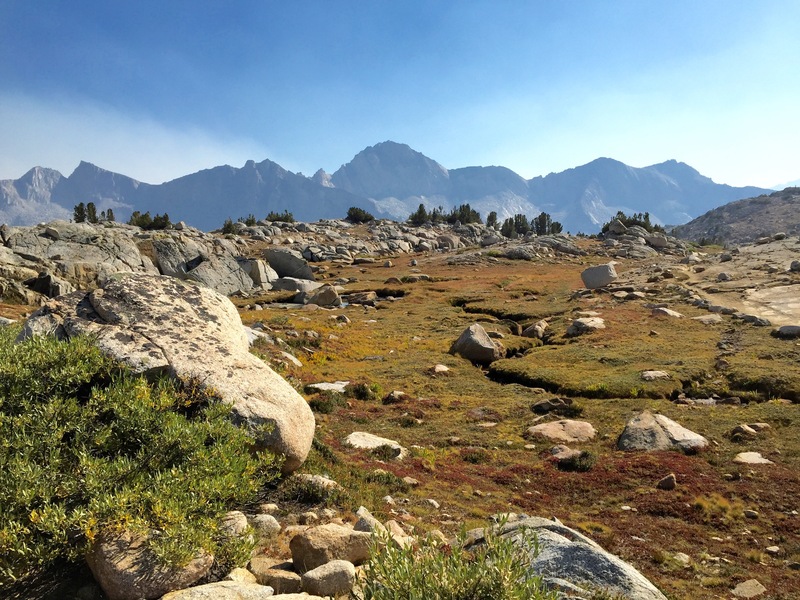 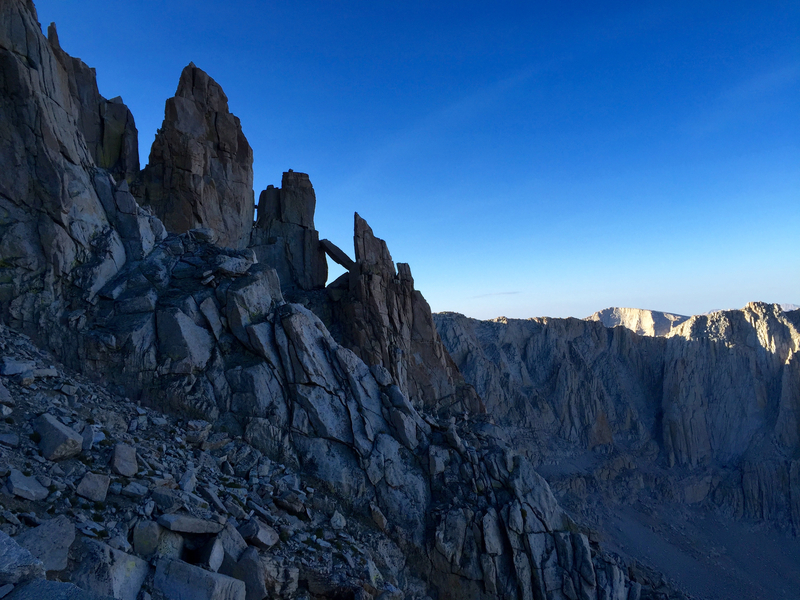 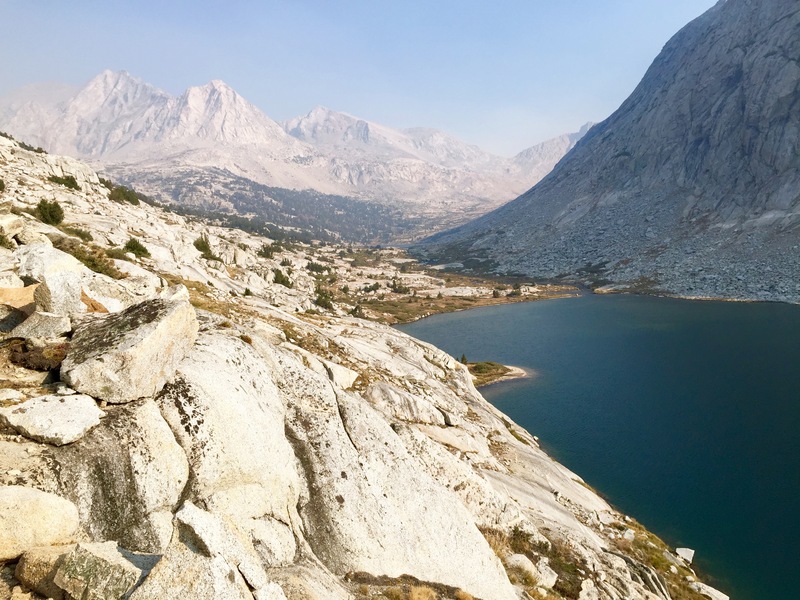 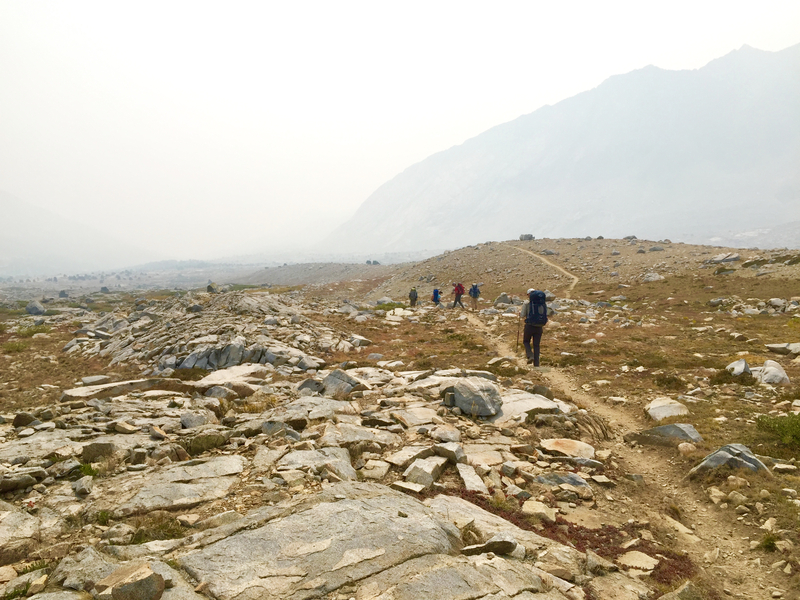 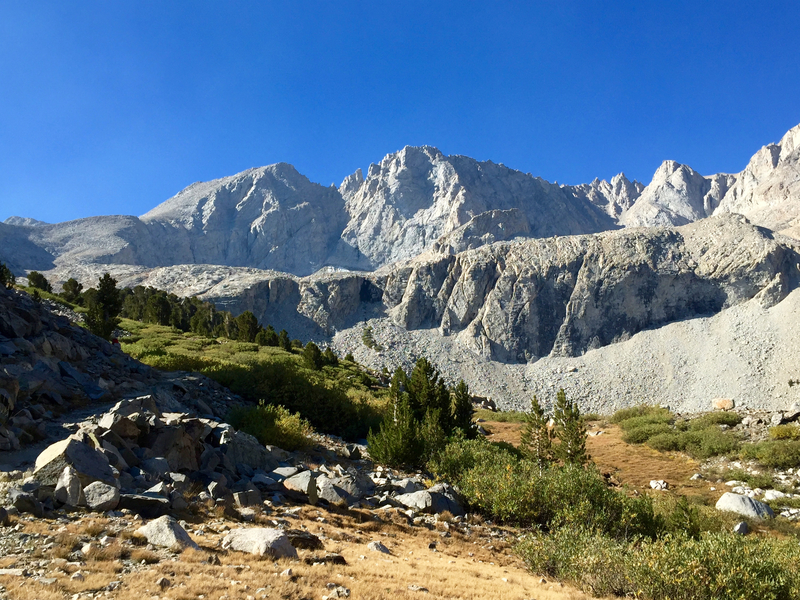 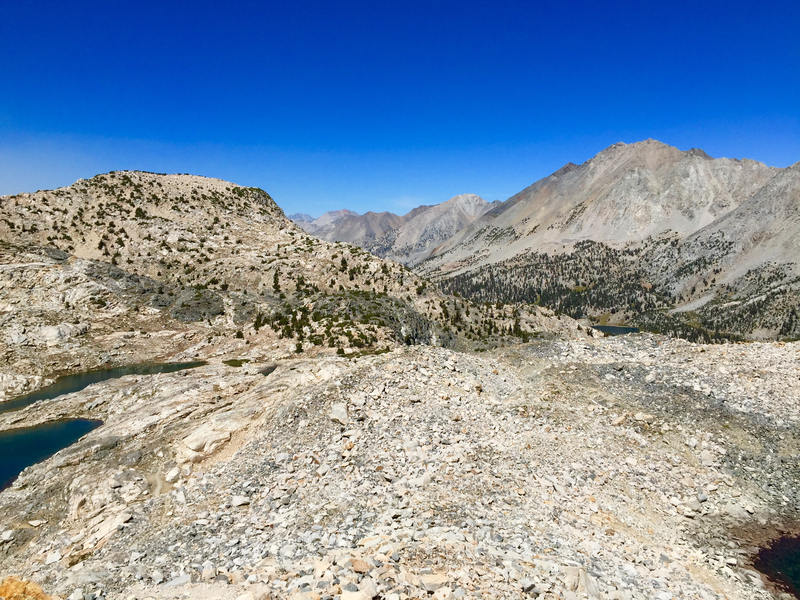 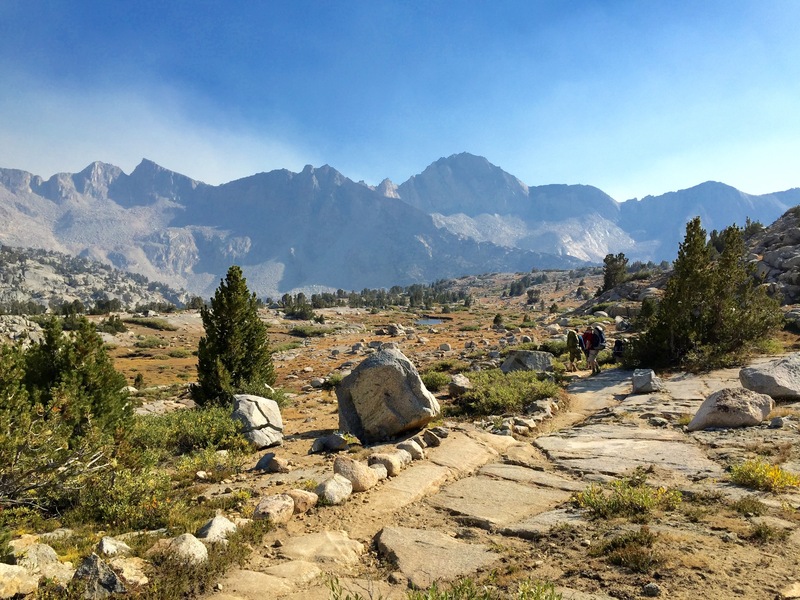 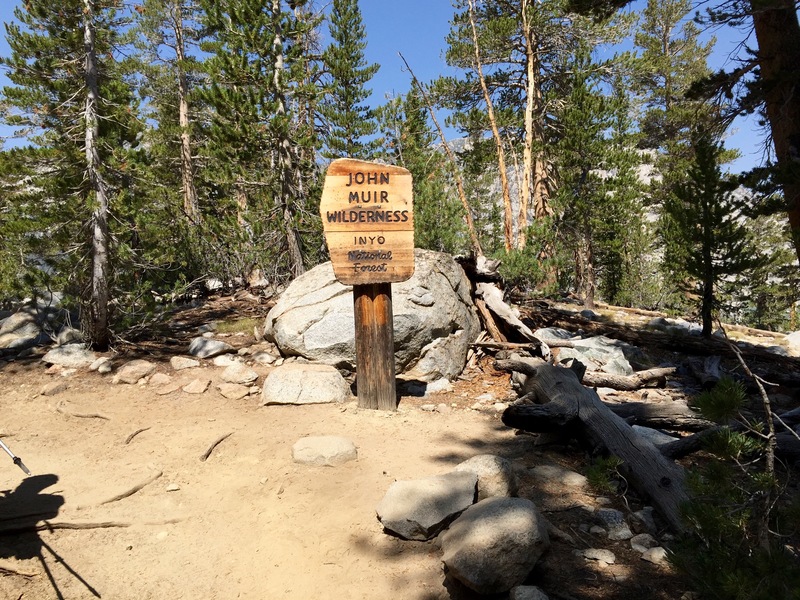 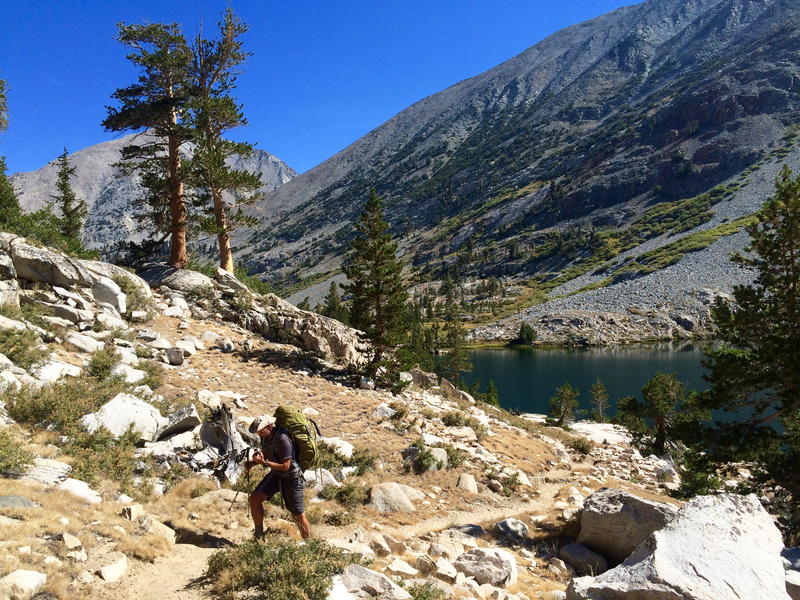 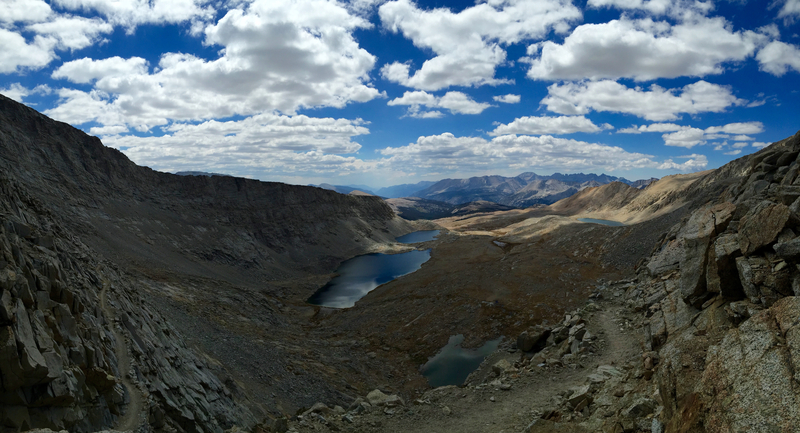 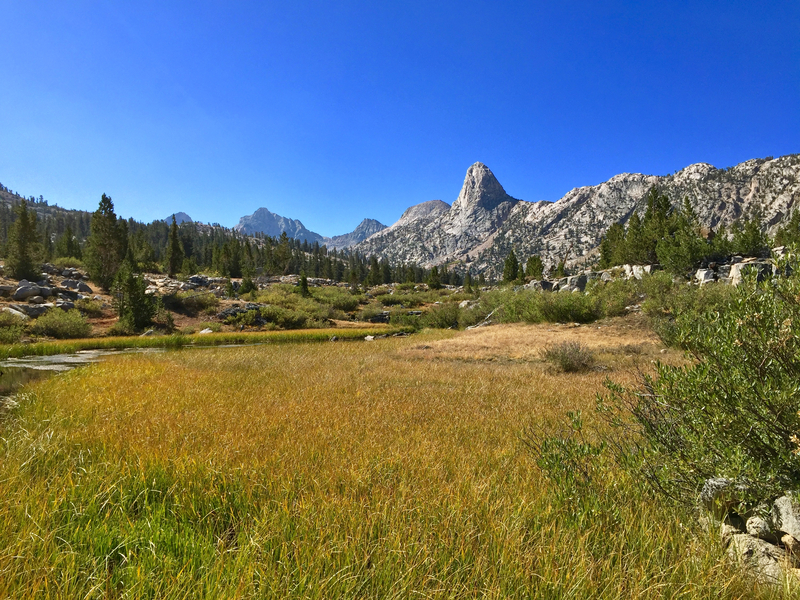 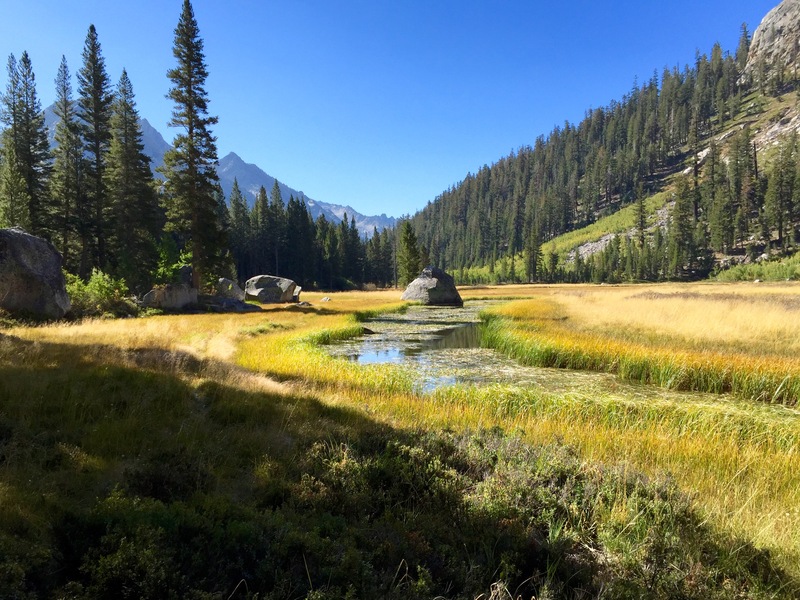 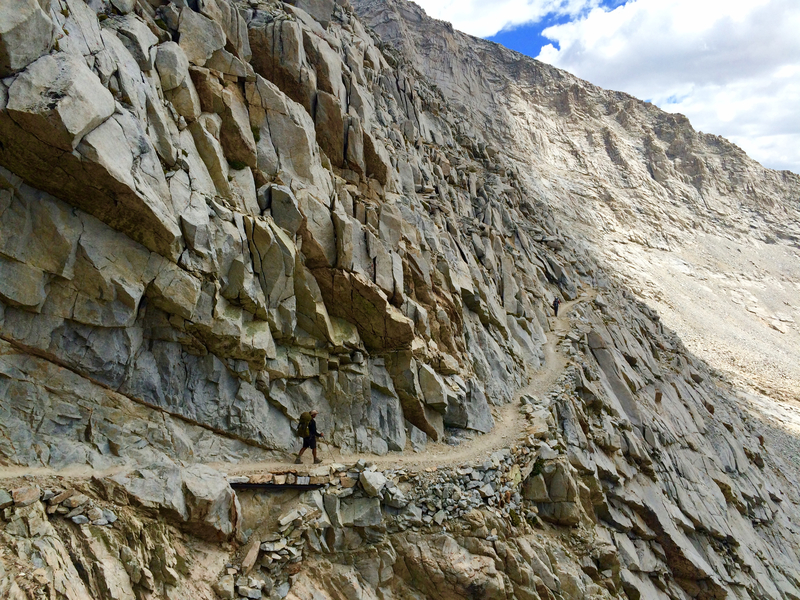 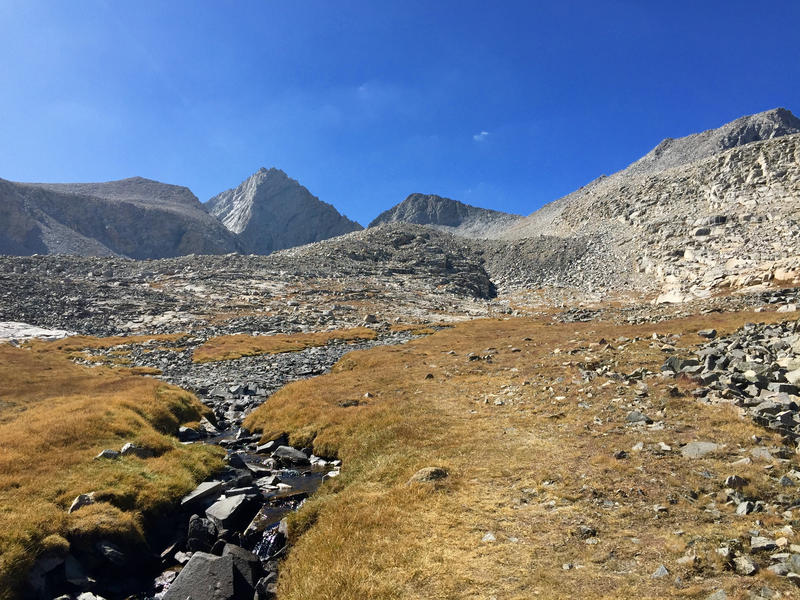 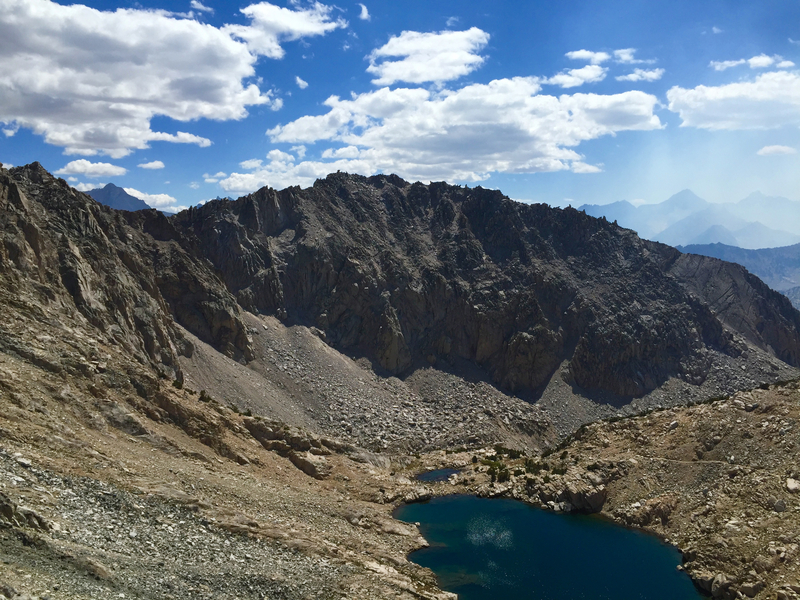 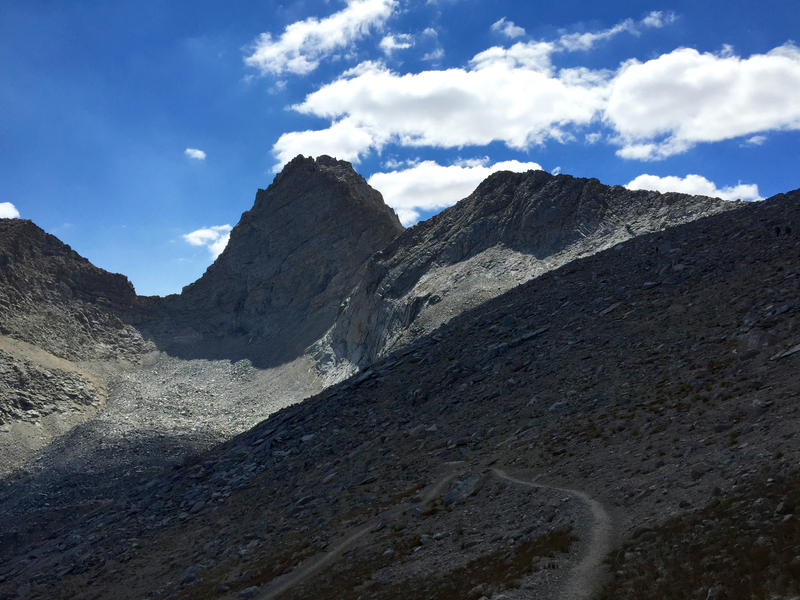 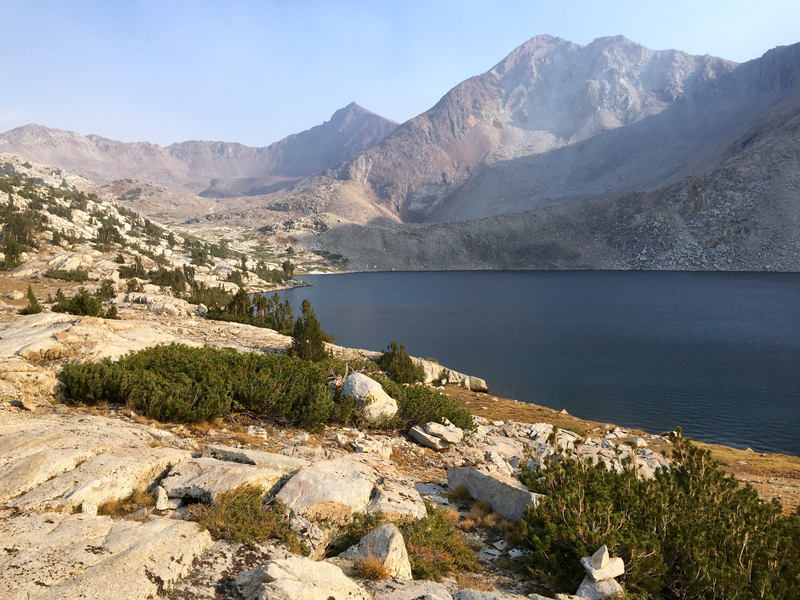 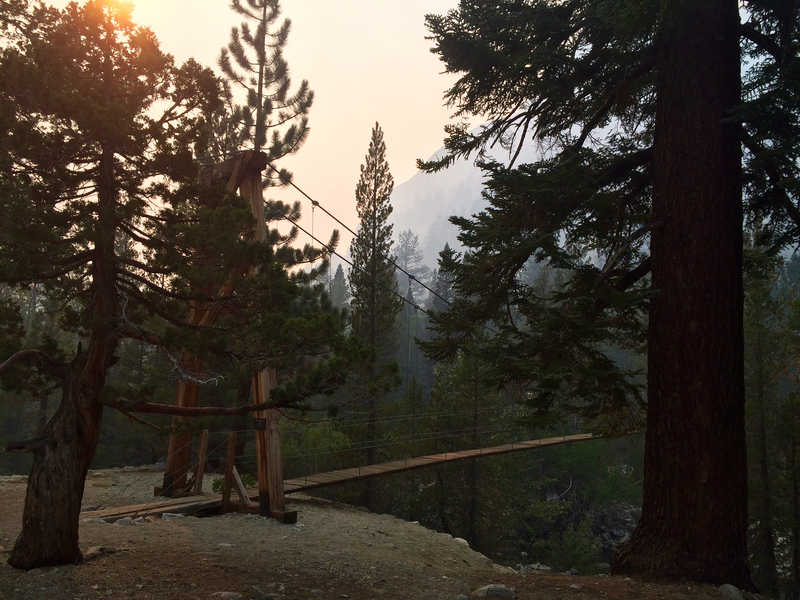 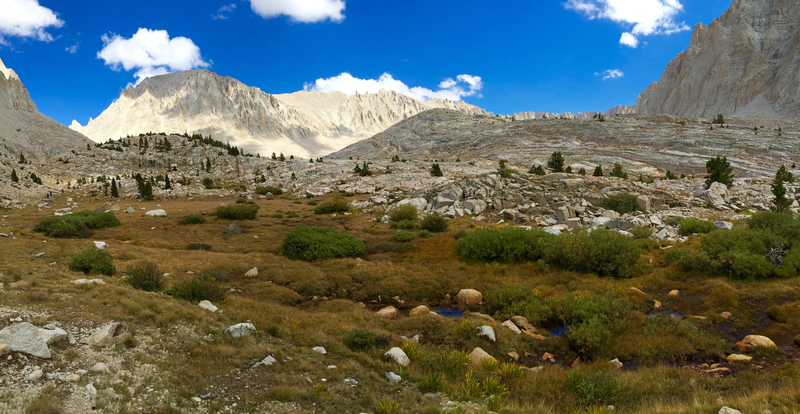 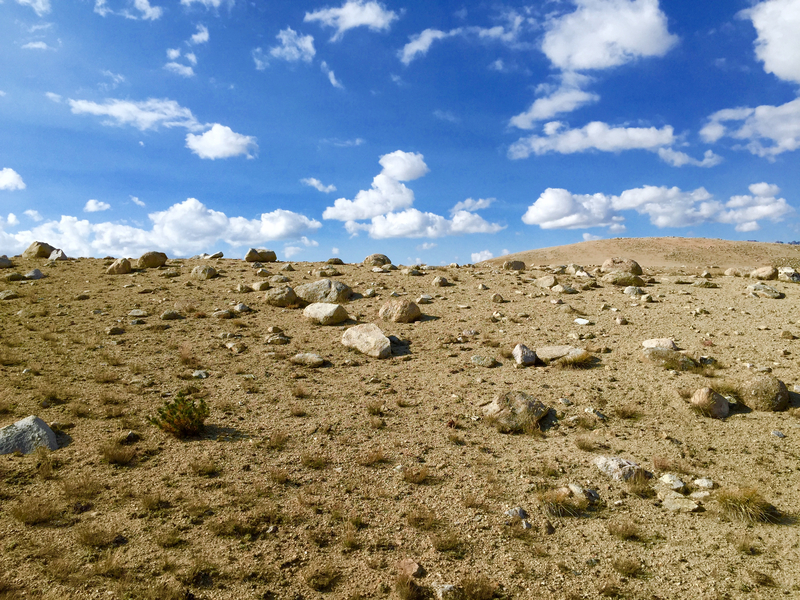 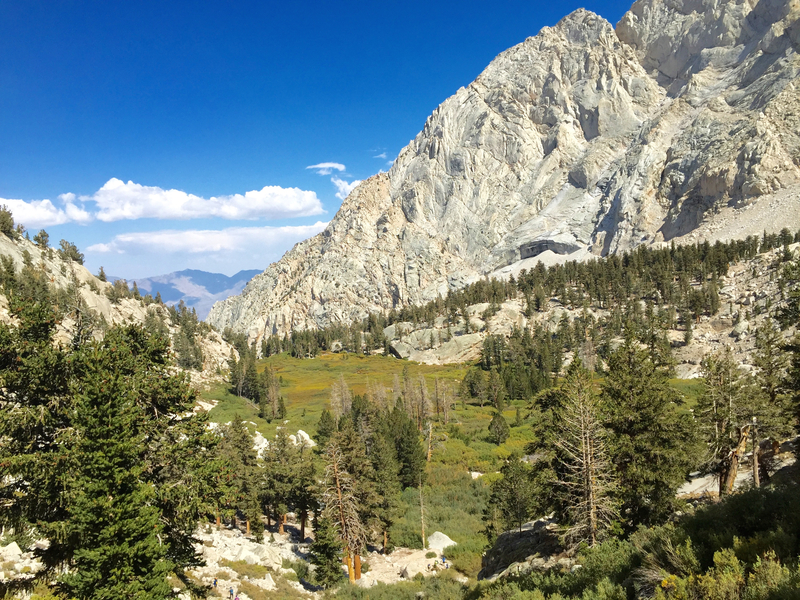 We entered in the town of Bishop, California on the Bishop Pass Trail and connected to the John Muir Trail at LeConte. 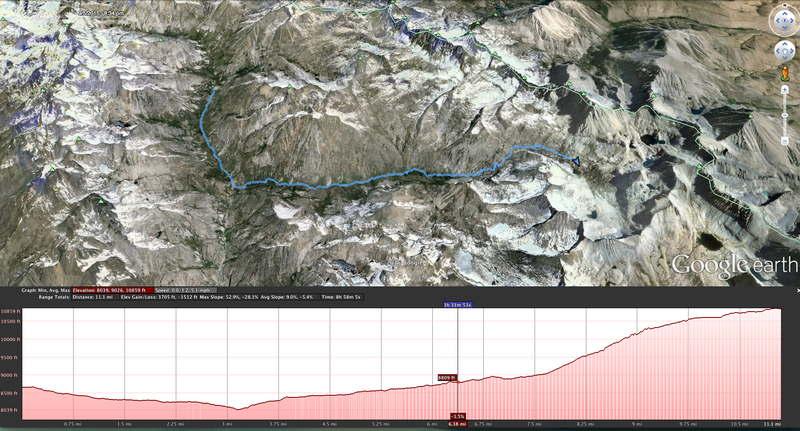 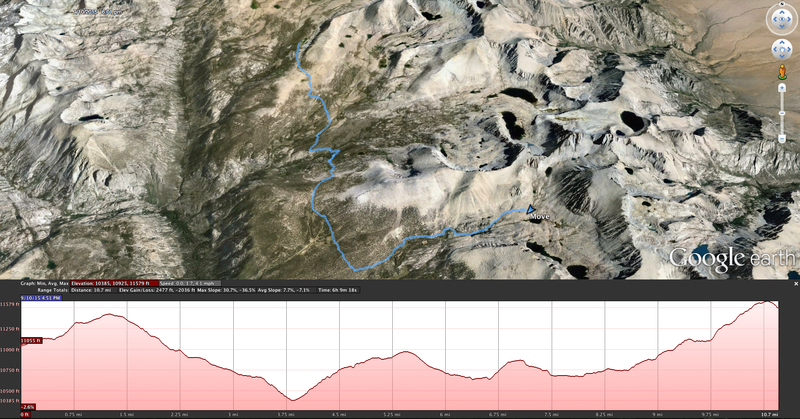 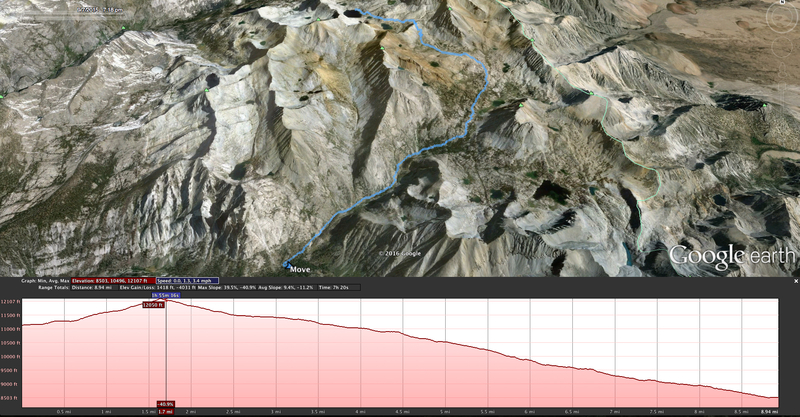 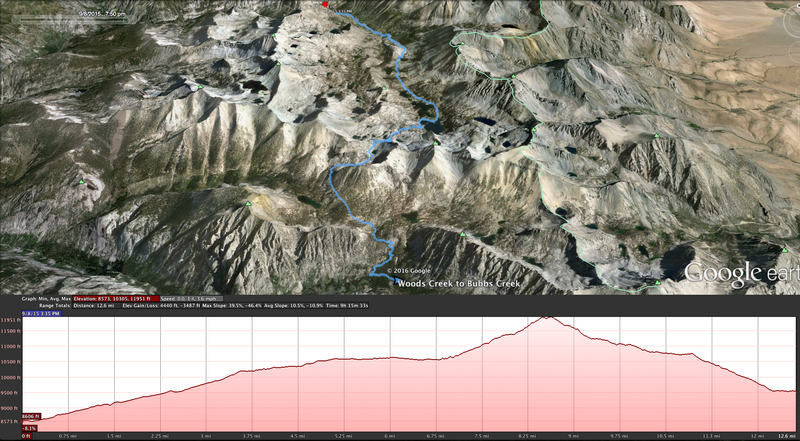 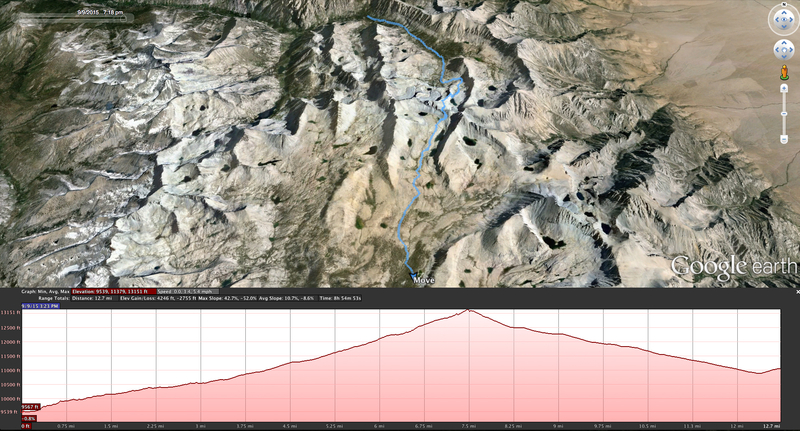 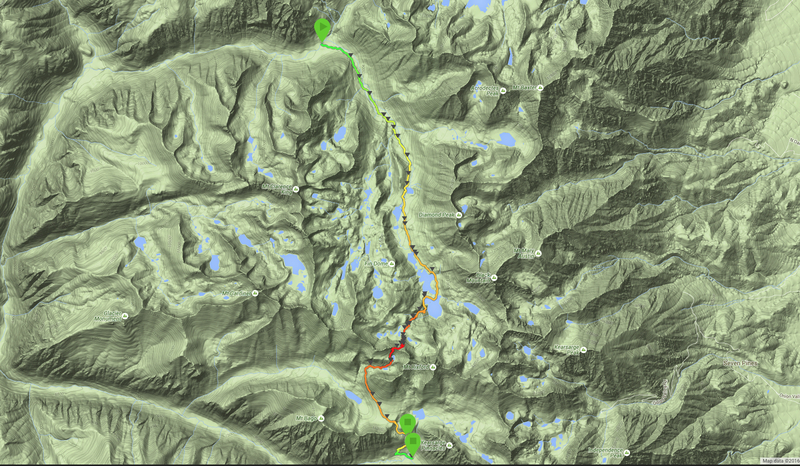 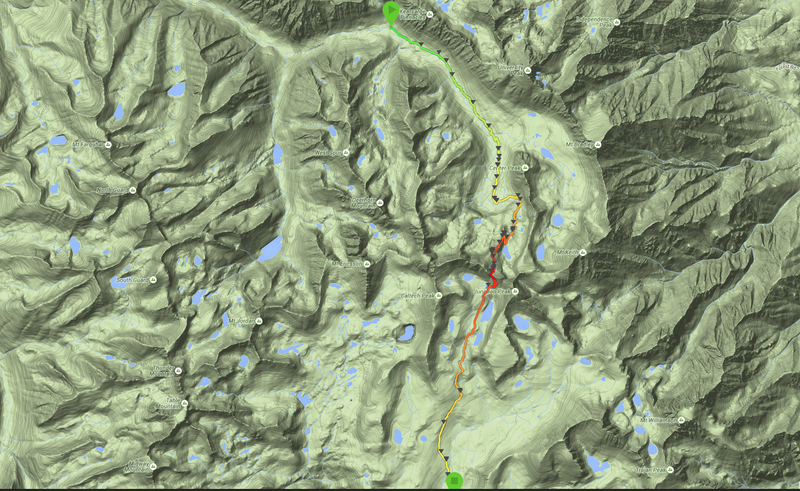 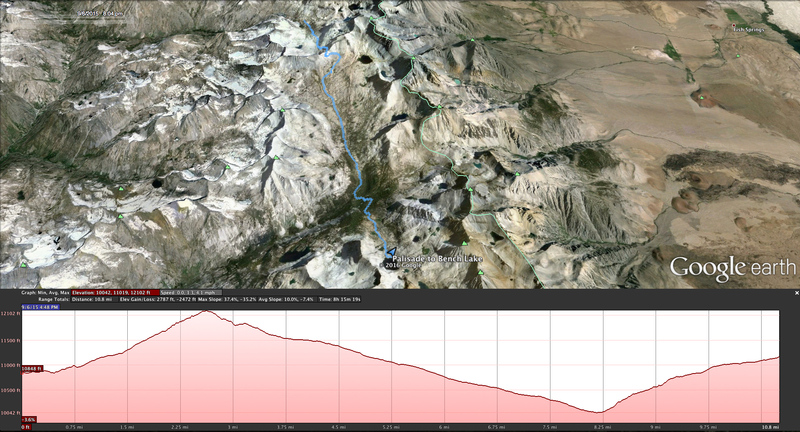 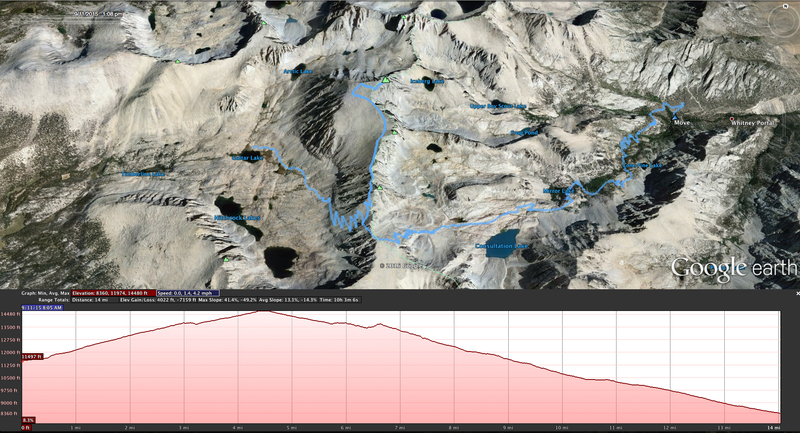 We then traveled south over the next seven days to summit Mt. 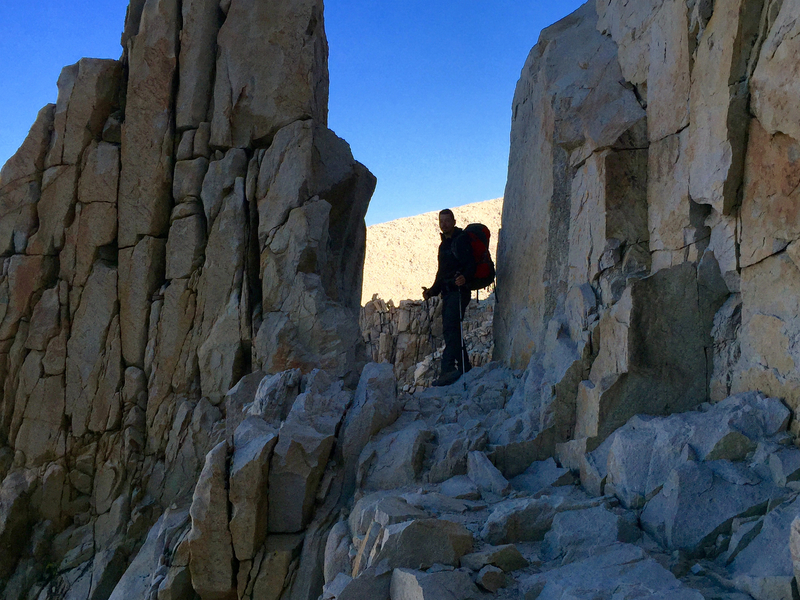 Whitney and exit at the Whitney Portal. 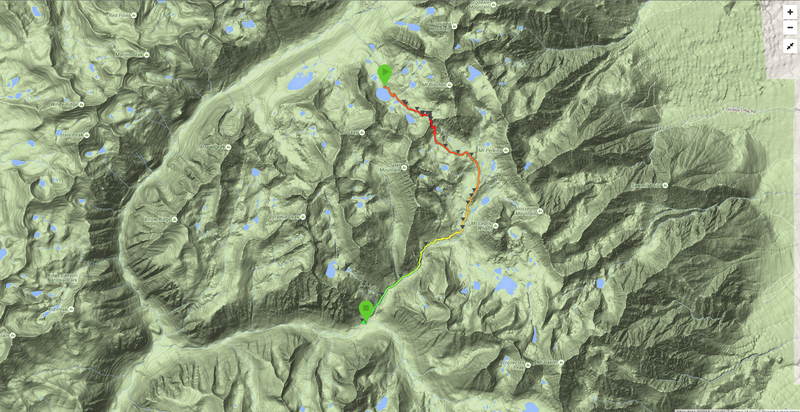 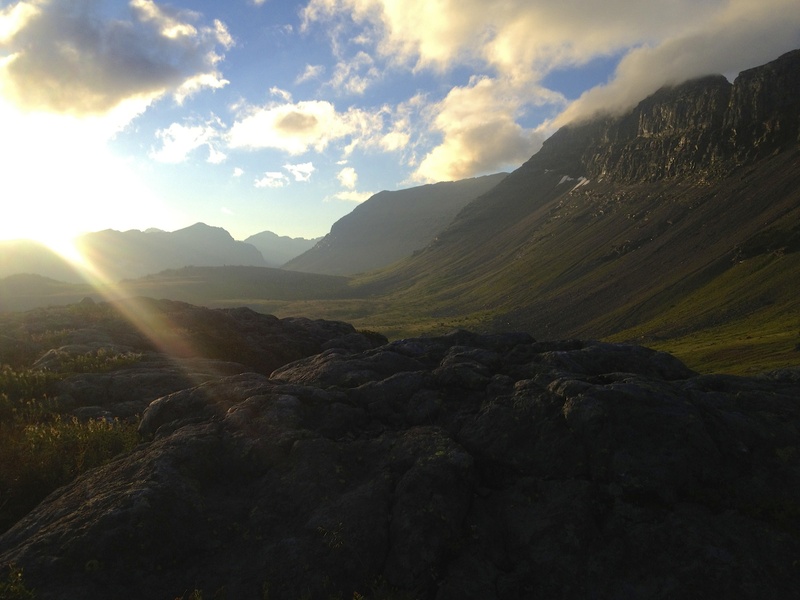 Over the next eight posts I will be detailing each day and providing pictures of the 100 miles we traveled. 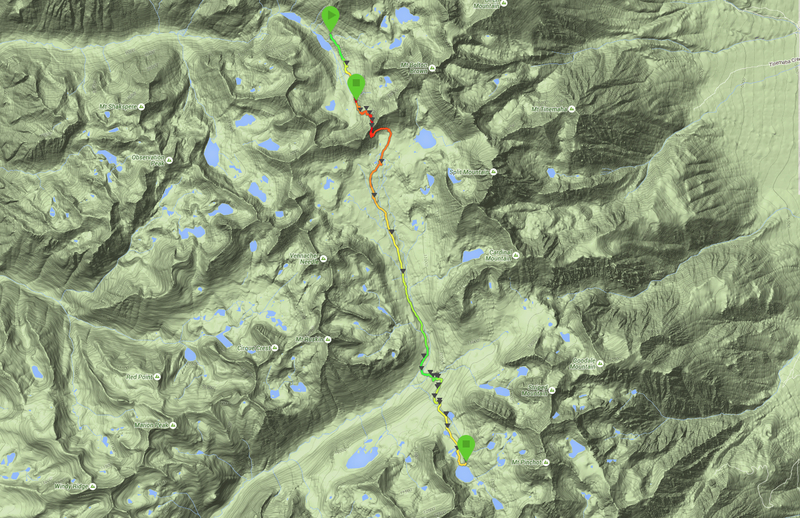 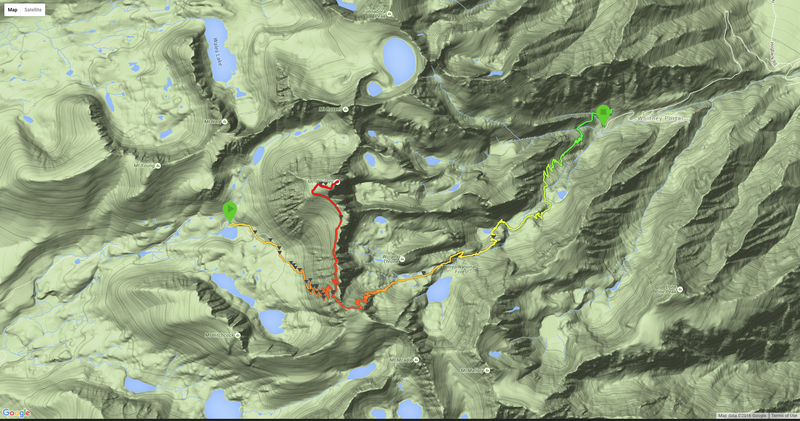 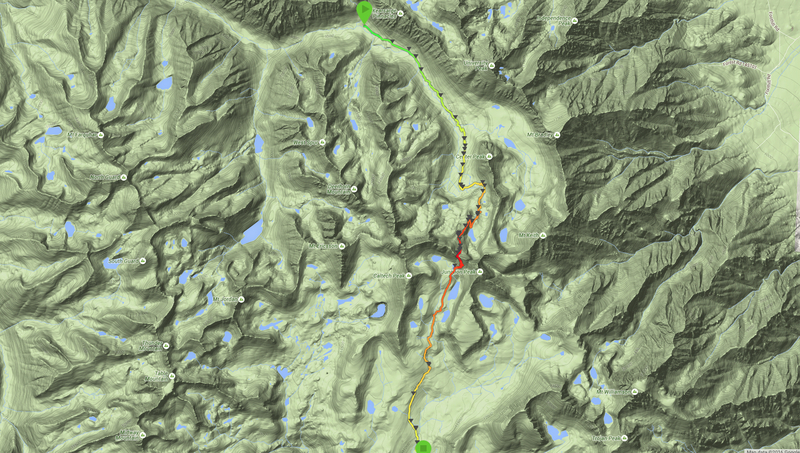 If you have any questions about the route, logistical planning, or anything else… feel free to comment below.